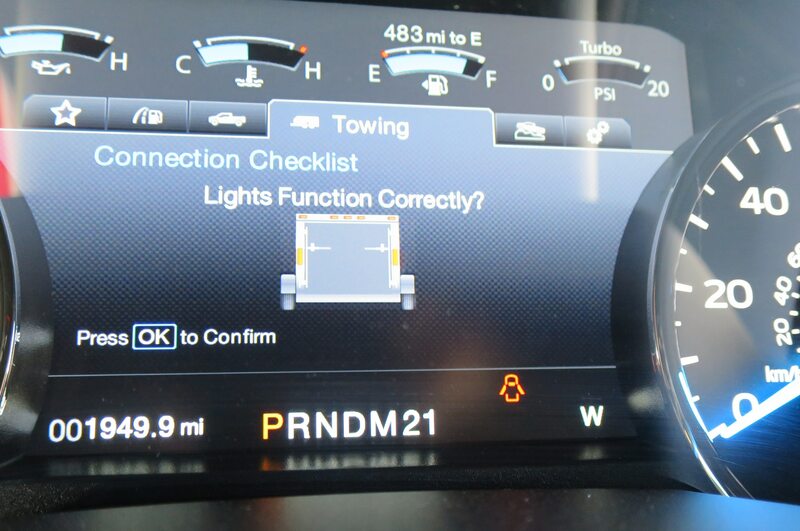 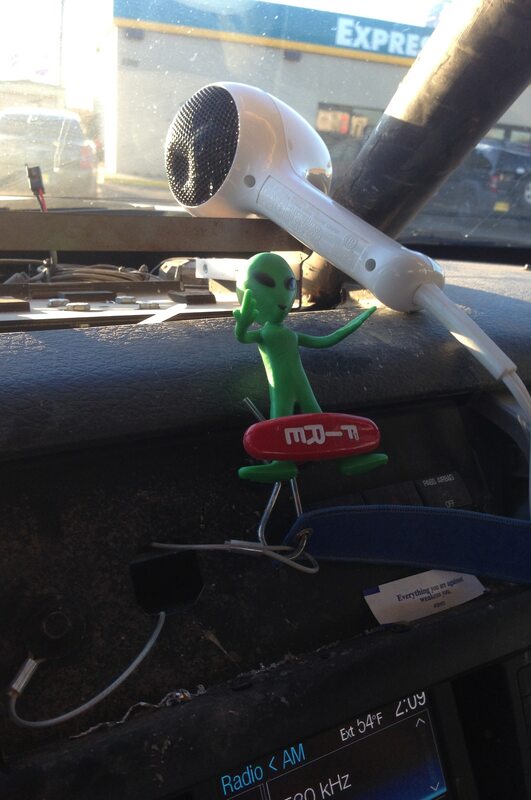 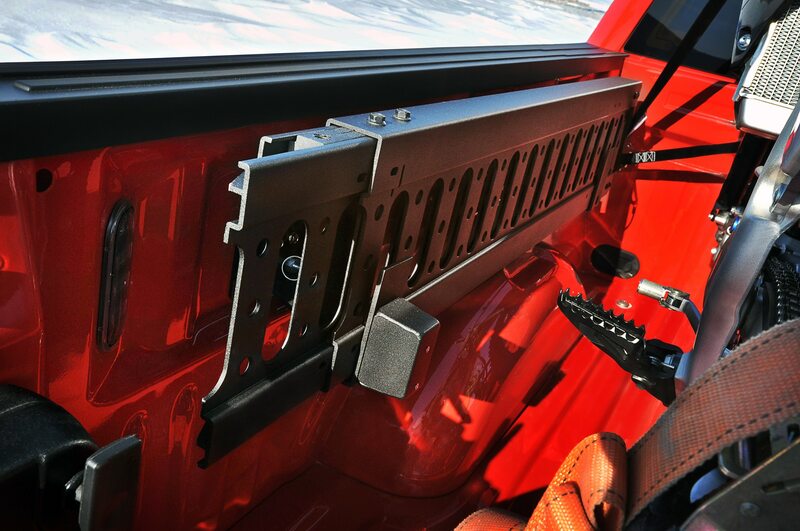 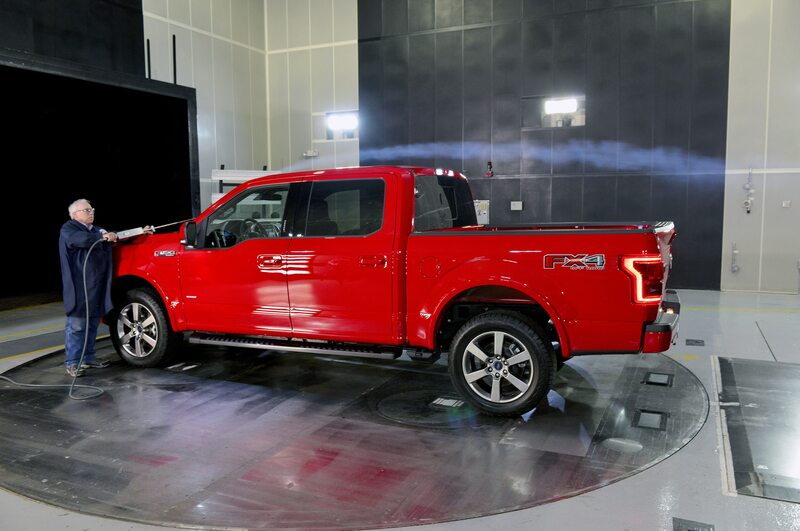 Ford, General Motors, and Chrysler are finally jumping on board for the Society of Automotive Engineers’ (SAE) universal standard for light-duty pickup tow ratings, called J2807. 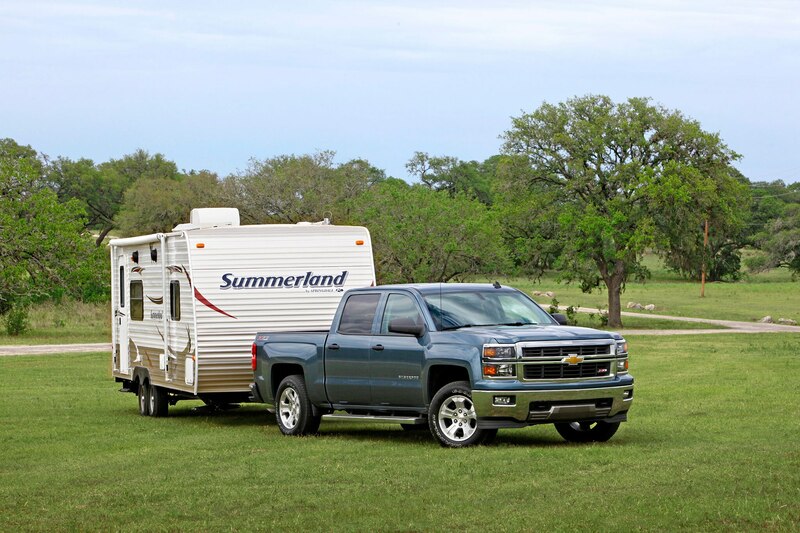 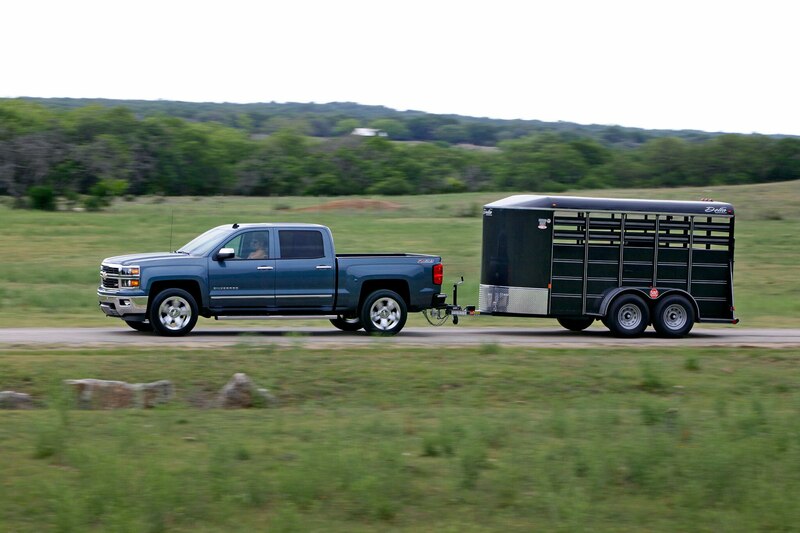 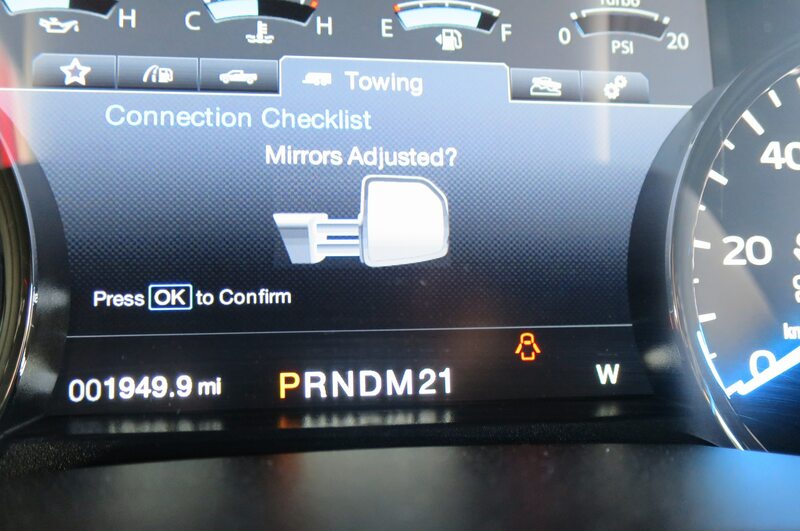 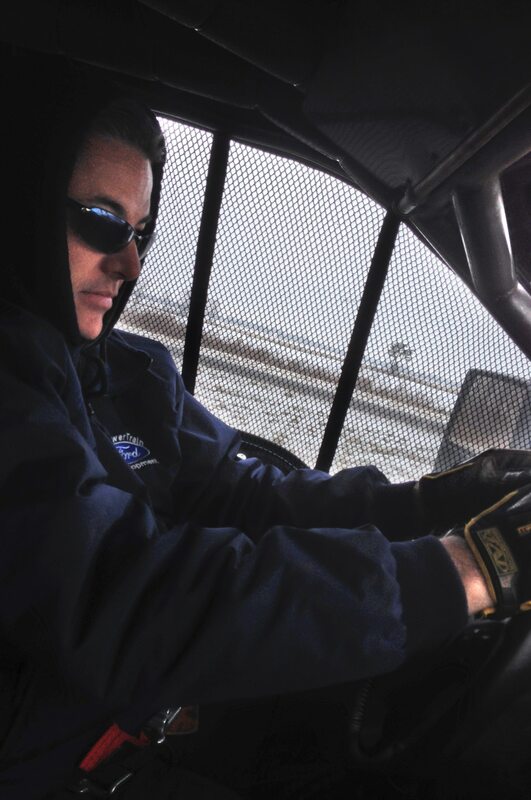 These changes will take effect for the 2015 model year, as each of the big three will begin publishing tow ratings according to this revised standard. 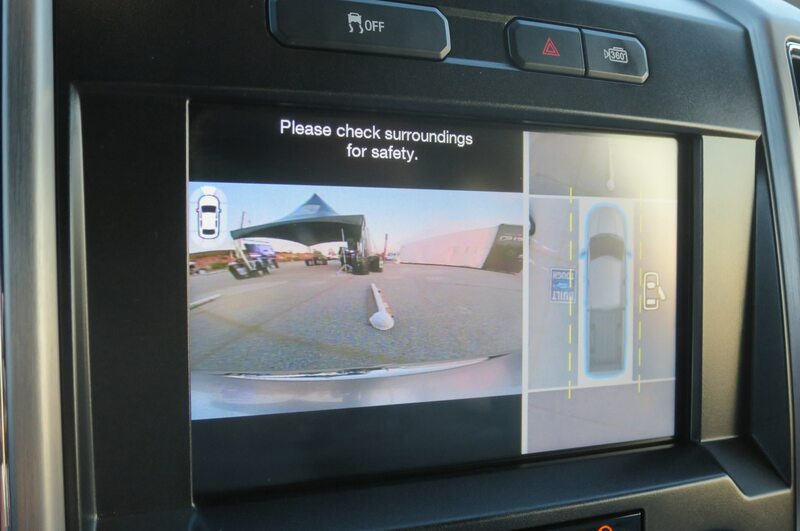 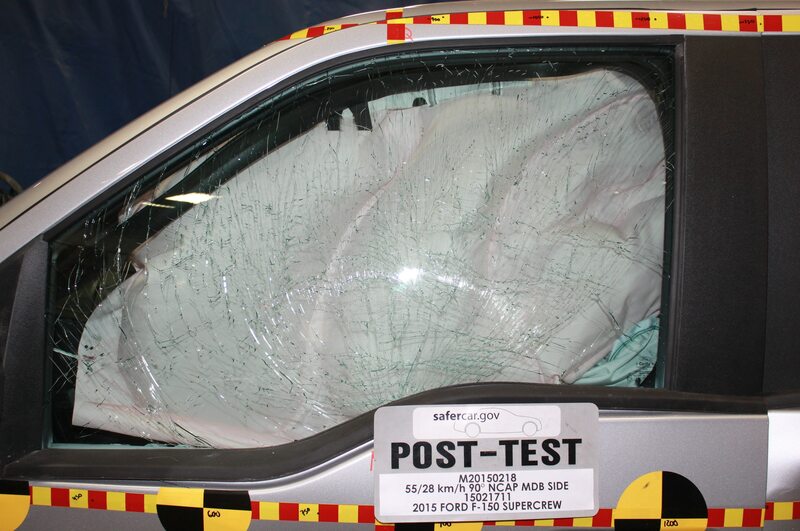 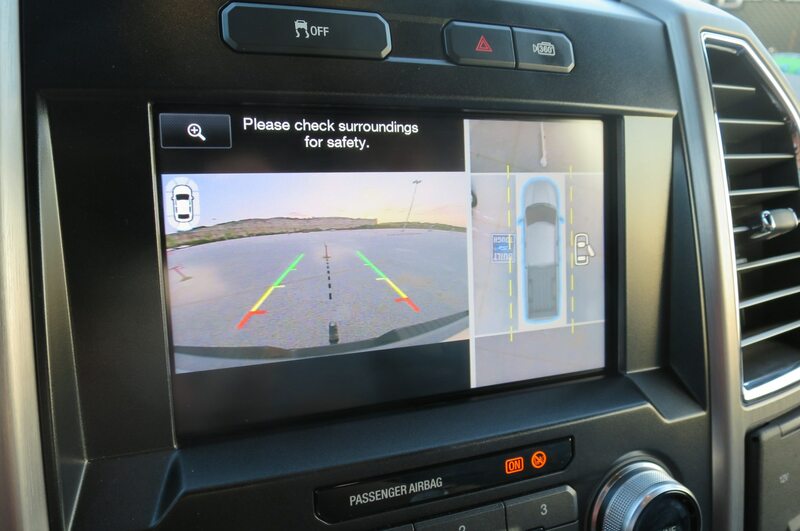 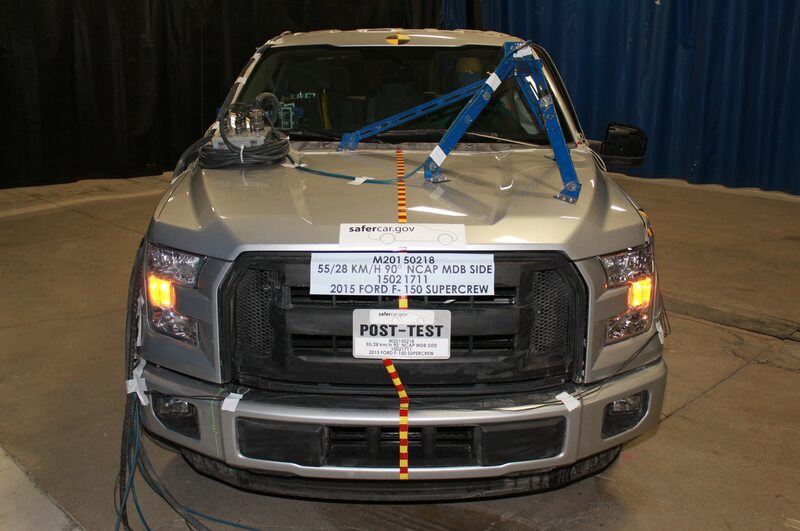 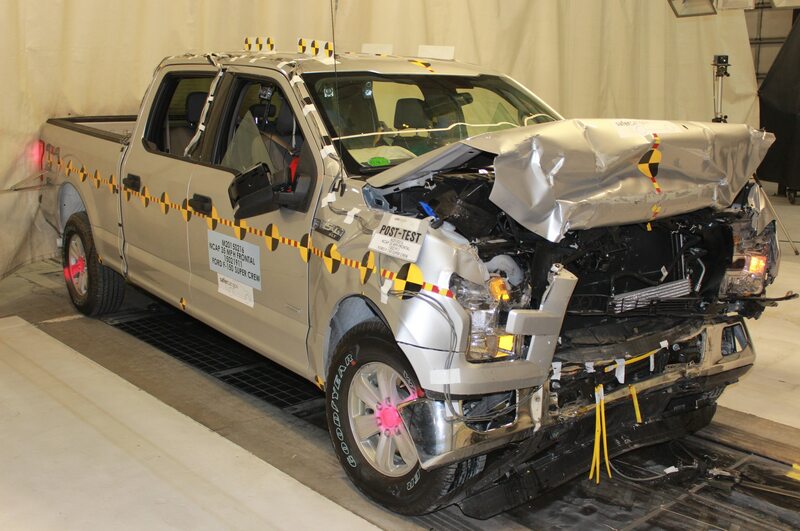 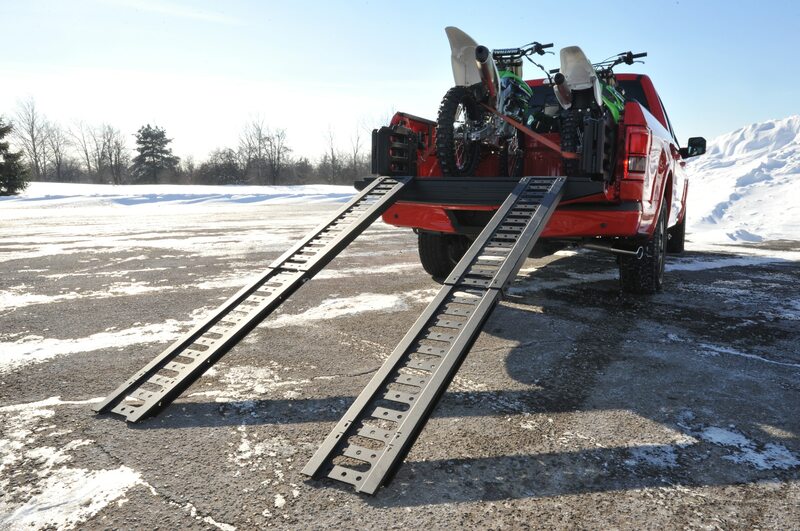 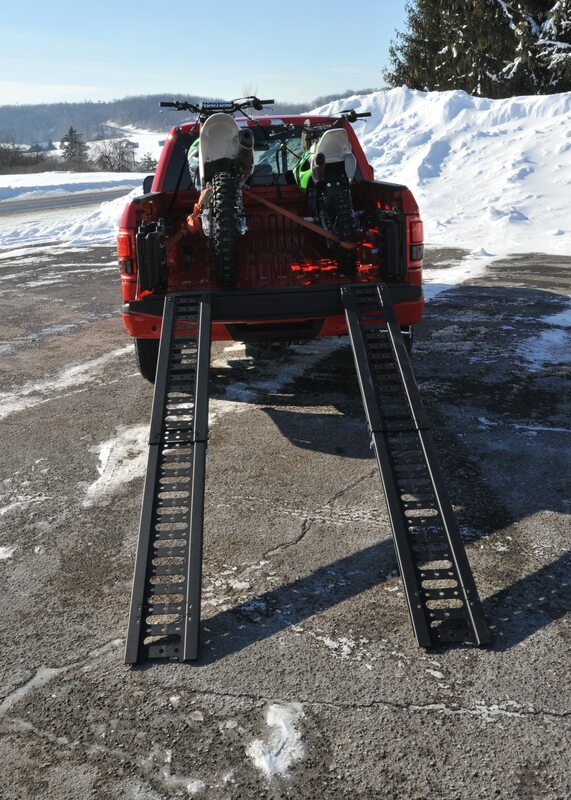 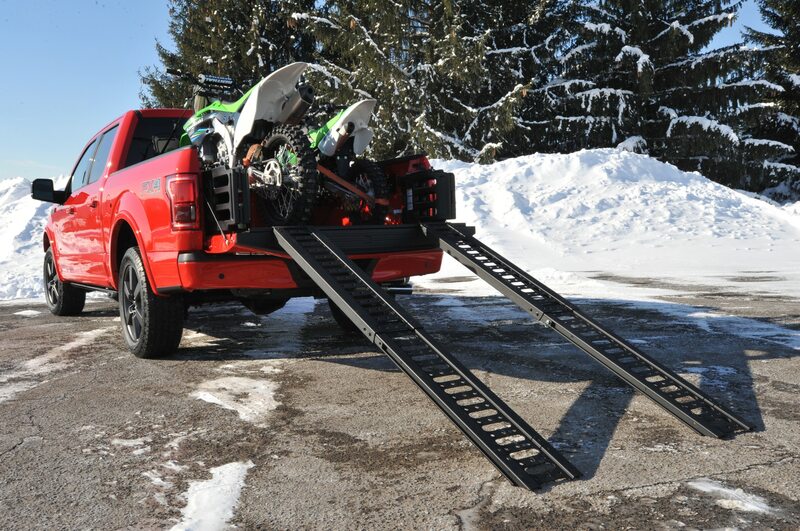 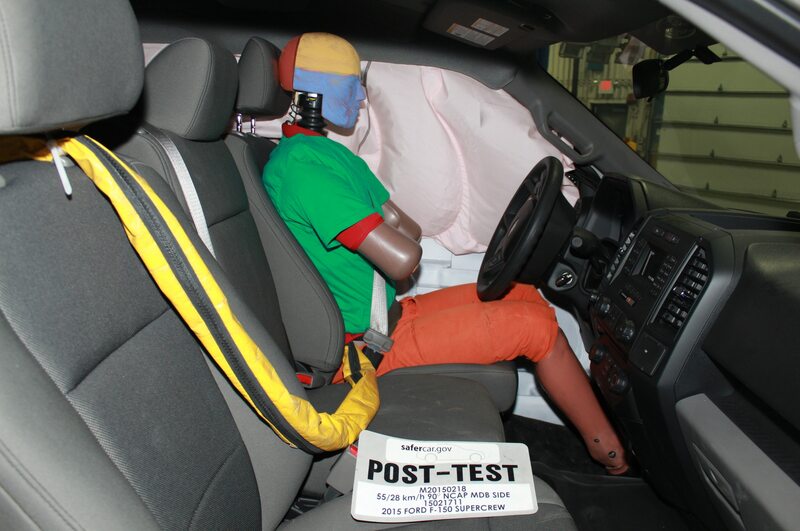 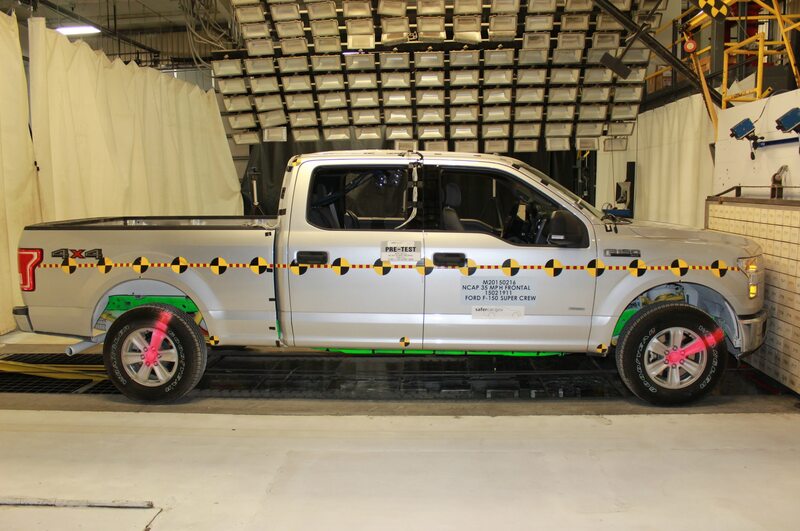 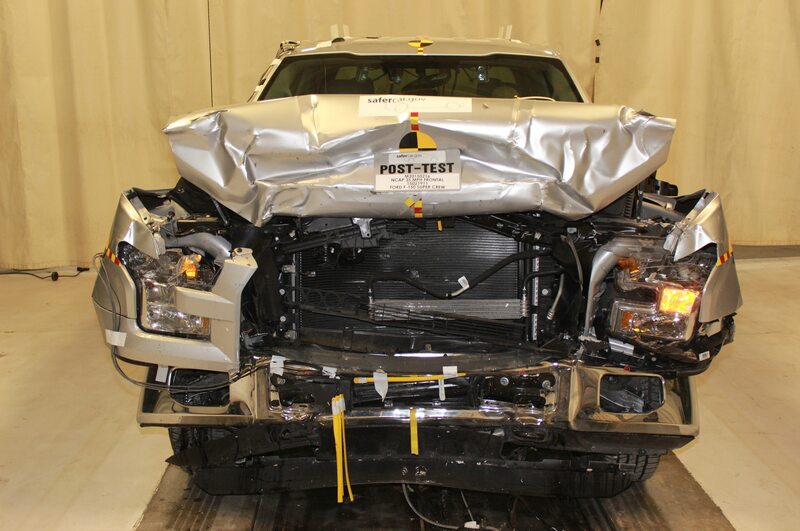 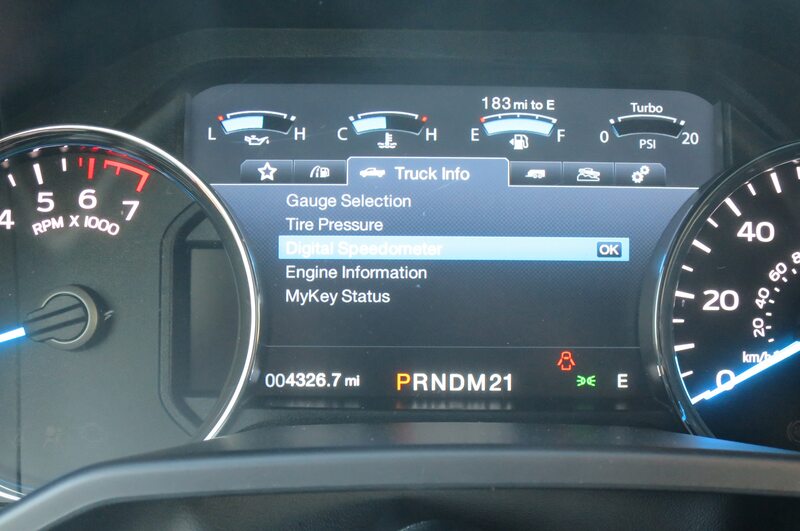 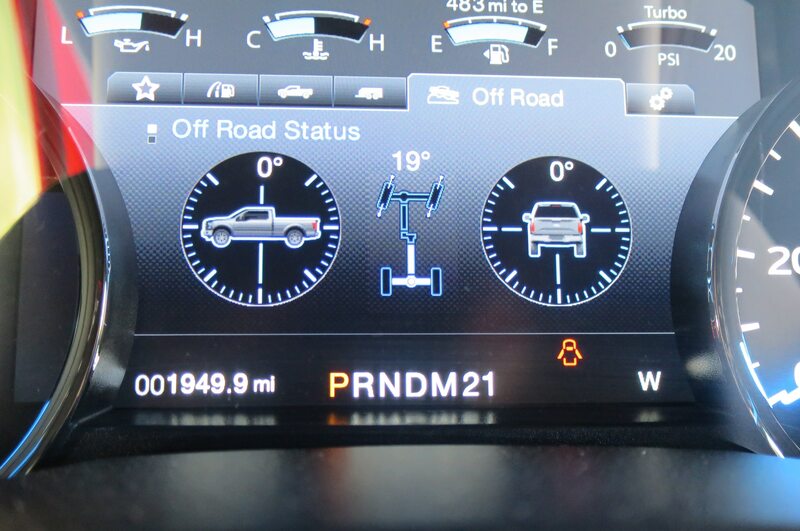 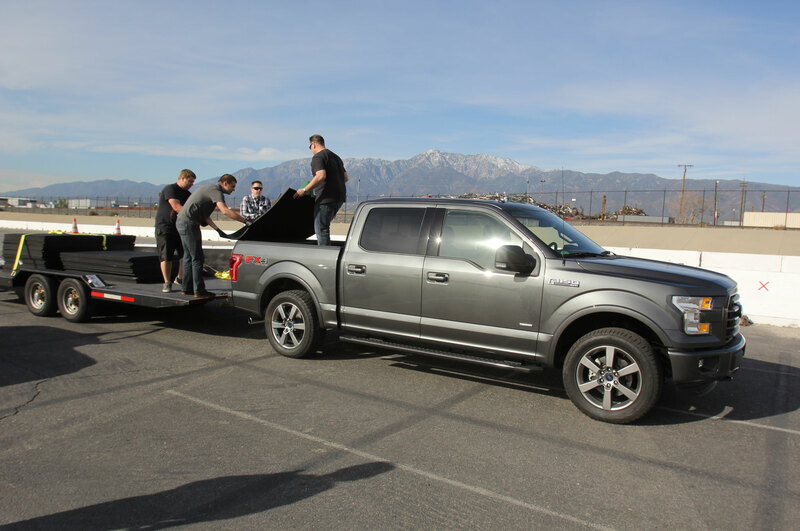 The SAE came up with this new J2807 standard in 2008 as a way of implementing test procedures and performance requirements that must be met for an automaker to publish a truck’s maximum tow rating. 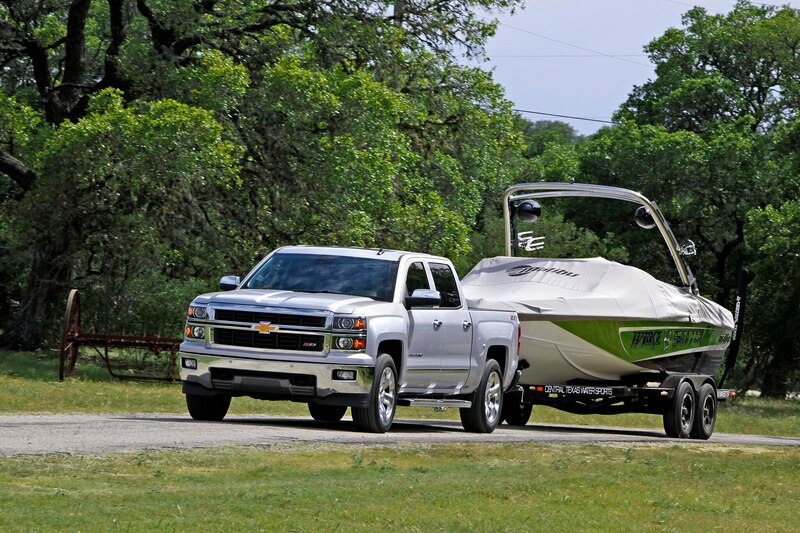 Notable changes proposed by this standard include modifications to what is considered for the Tow Vehicle Trailering Weight; the J2807 tow vehicle weight rating includes a driver, a passenger, and optional equipment purchased by at least one-third of the truck’s customers, and a higher tow vehicle weight automatically lowers the maximum trailer weight rating number. 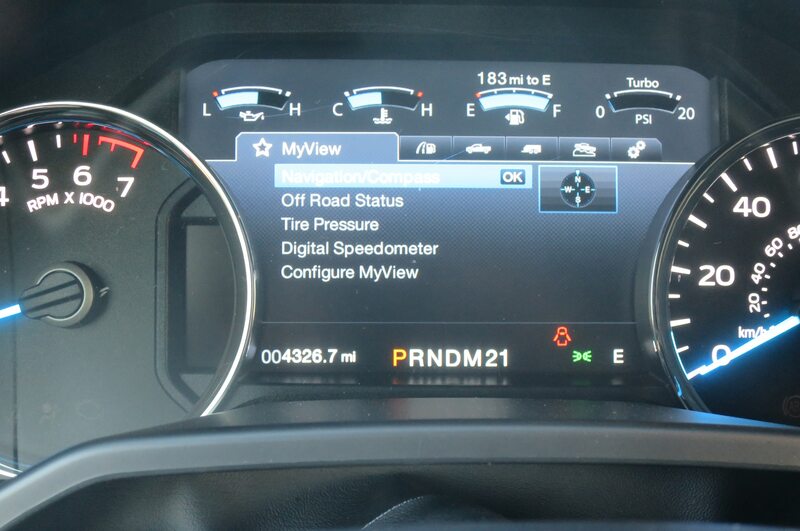 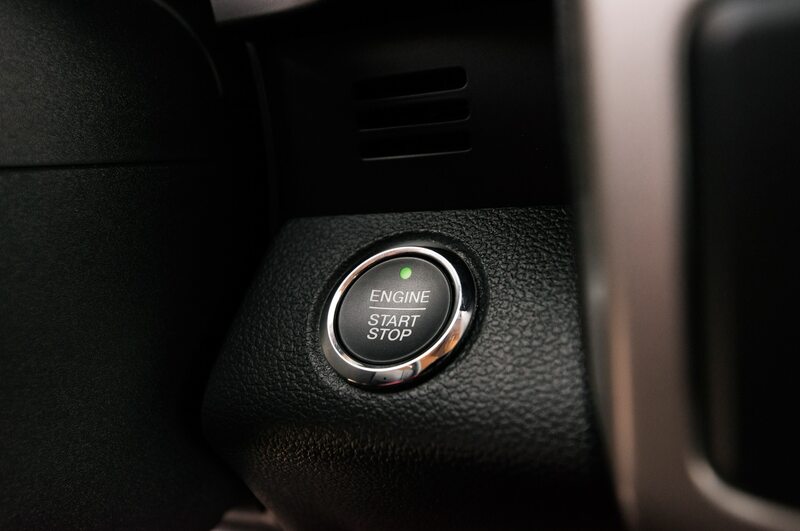 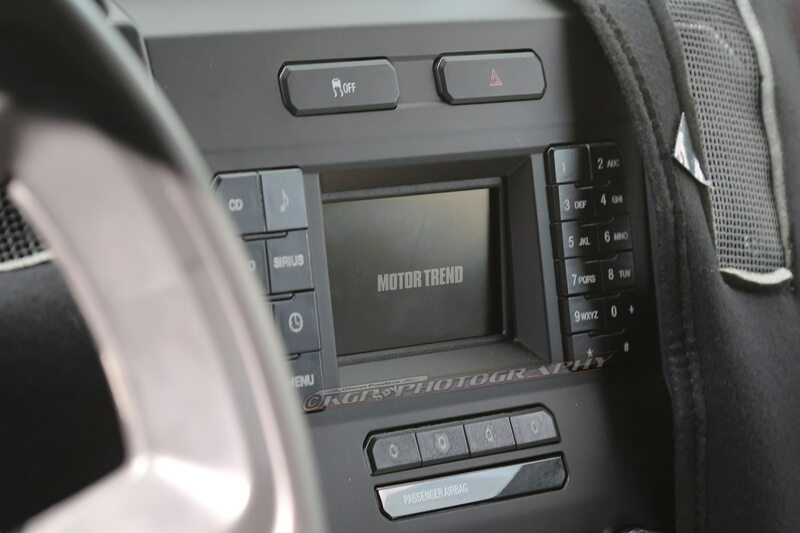 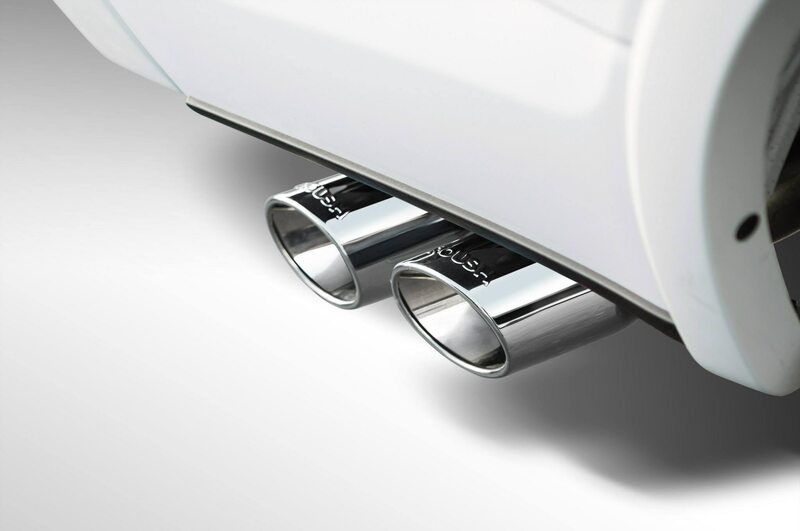 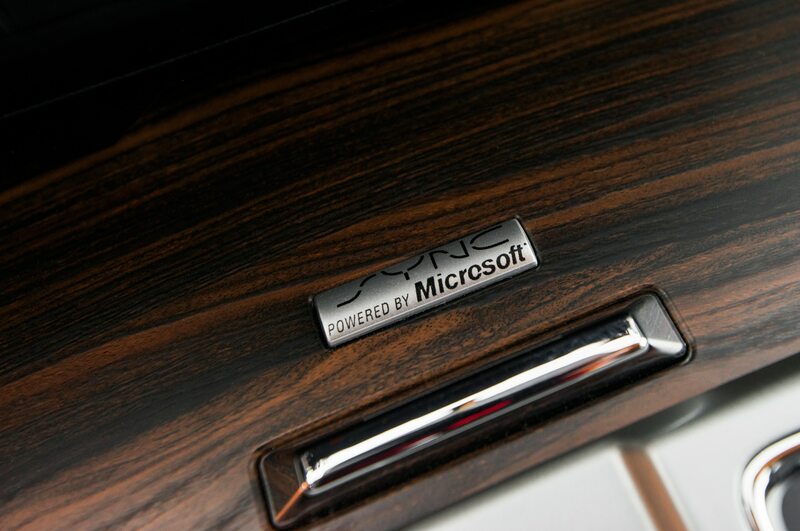 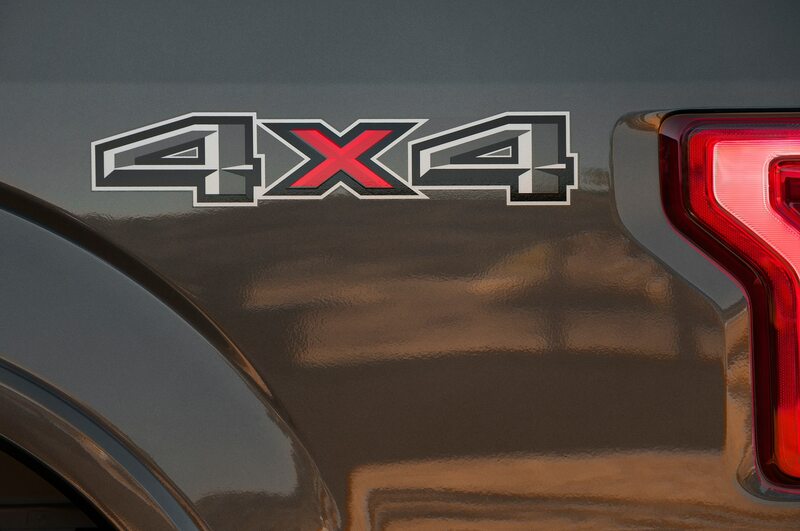 Originally proposed for the 2013 model year, the big three automakers have found themselves caught in a stalemate over the past few years as Chrysler, Ford, and GM each backed down from their commitment to publish tow ratings according to these standards. 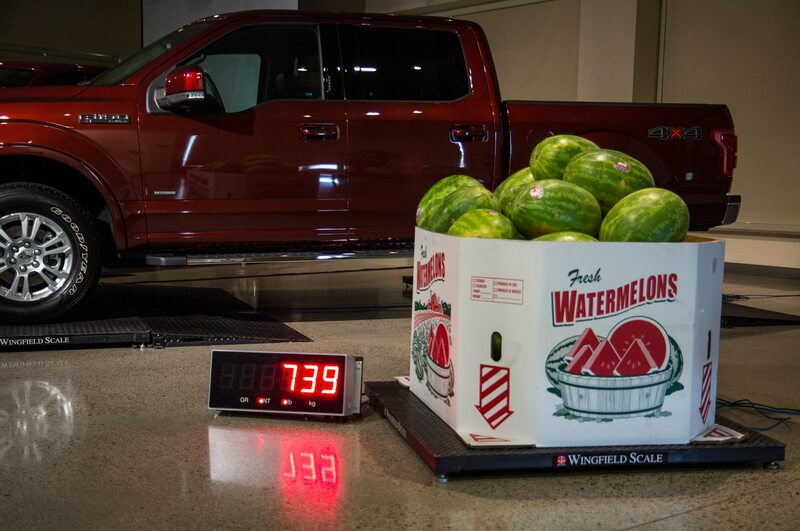 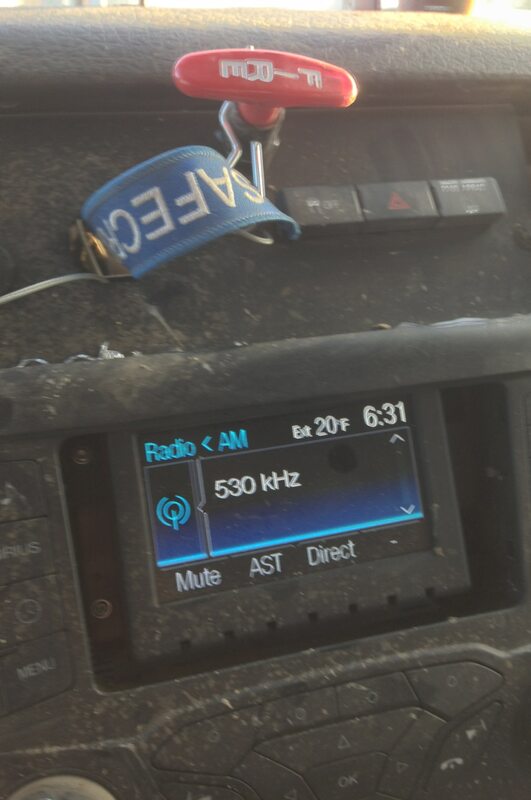 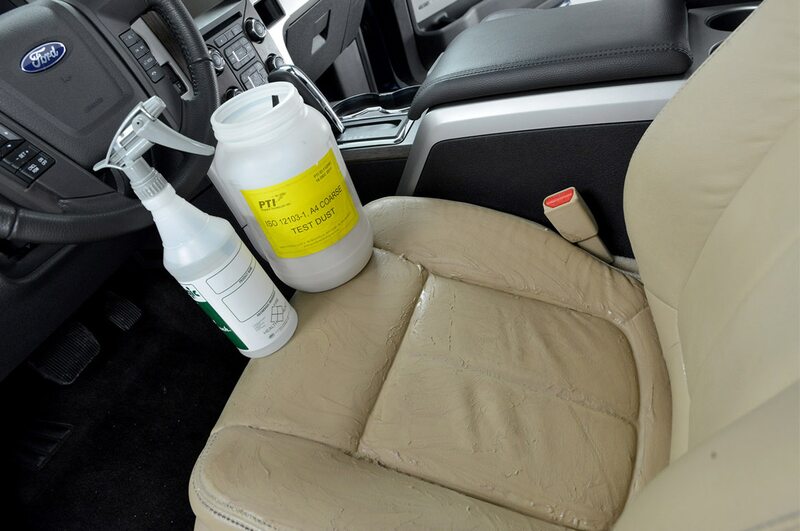 Due to the intense competition in the domestic truck market, no one wanted to be the first to publish the inevitably lower numbers that would result from adopting the J2807 standards. 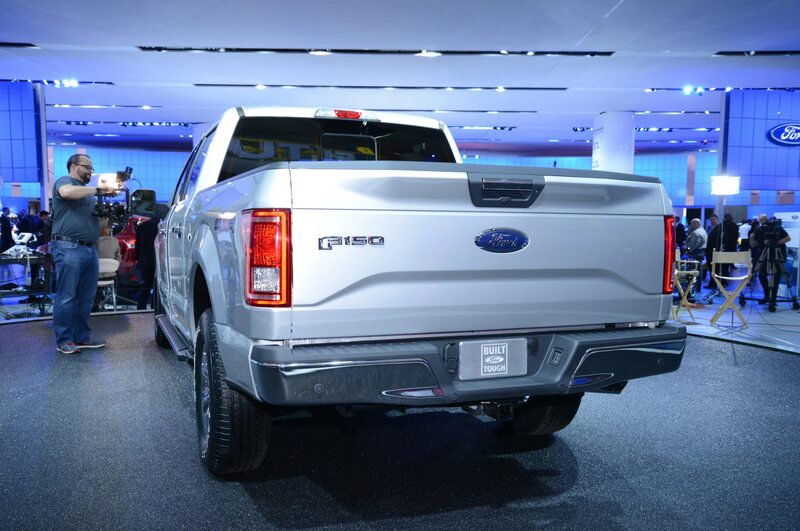 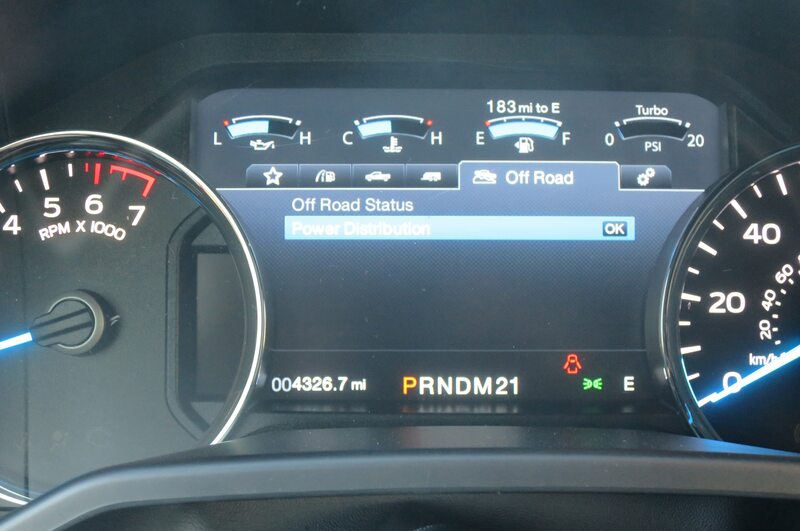 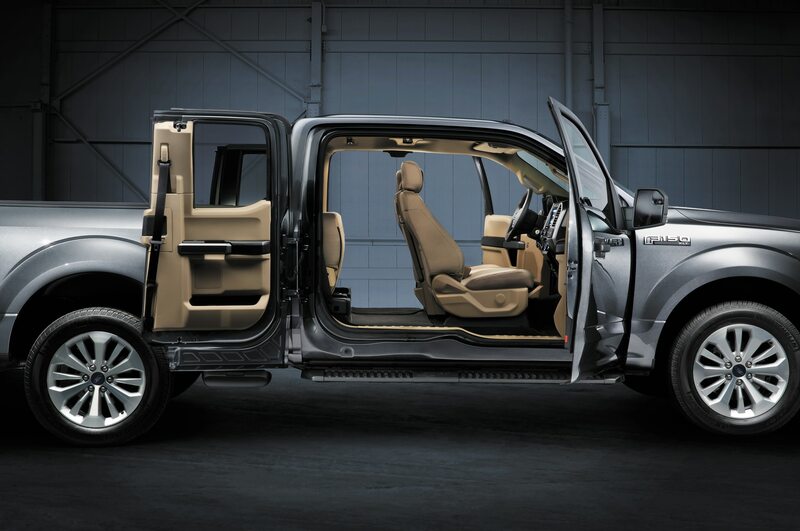 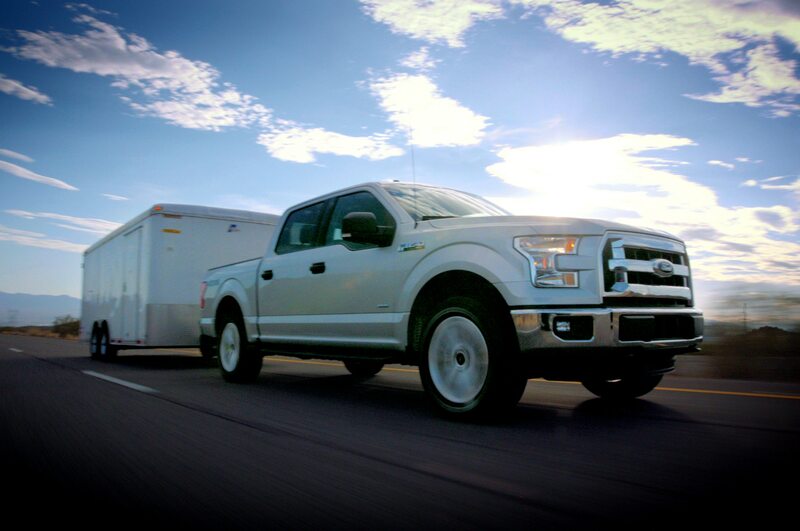 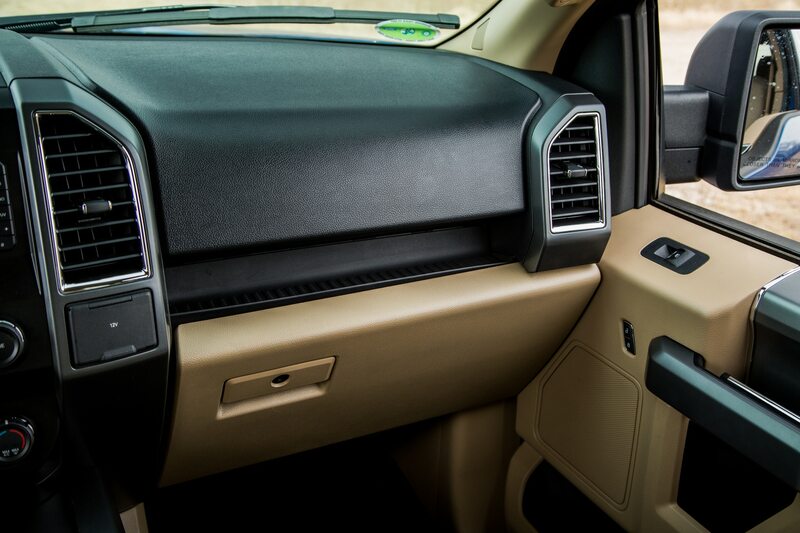 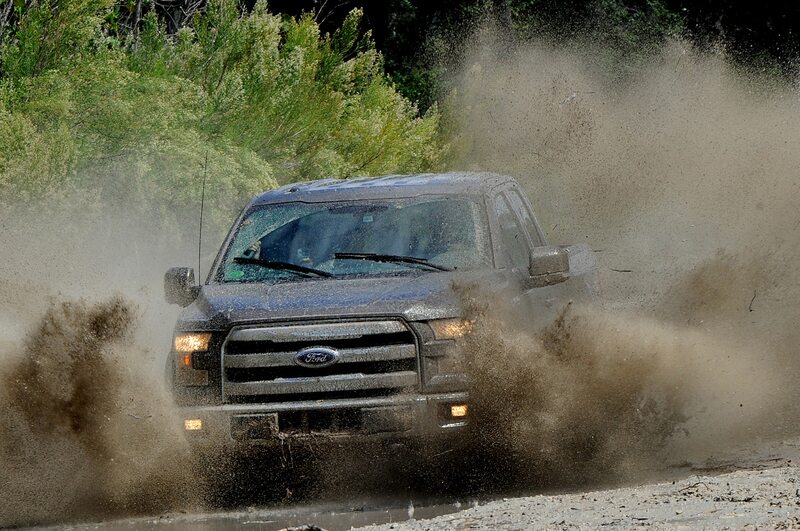 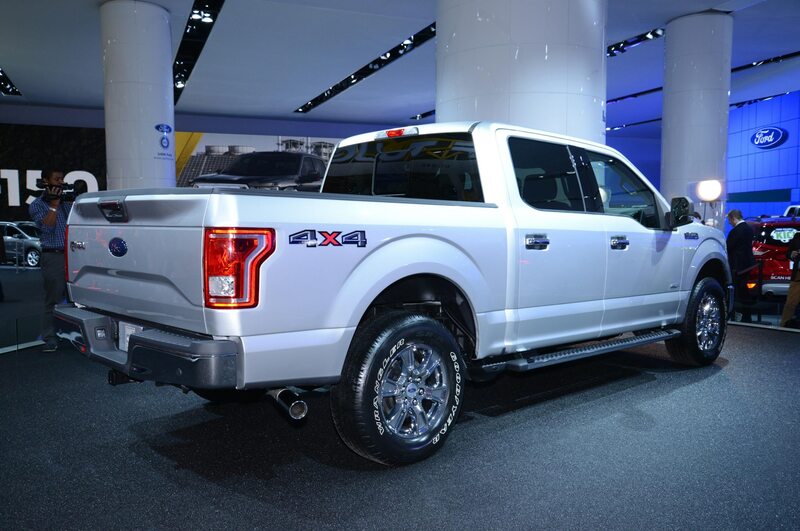 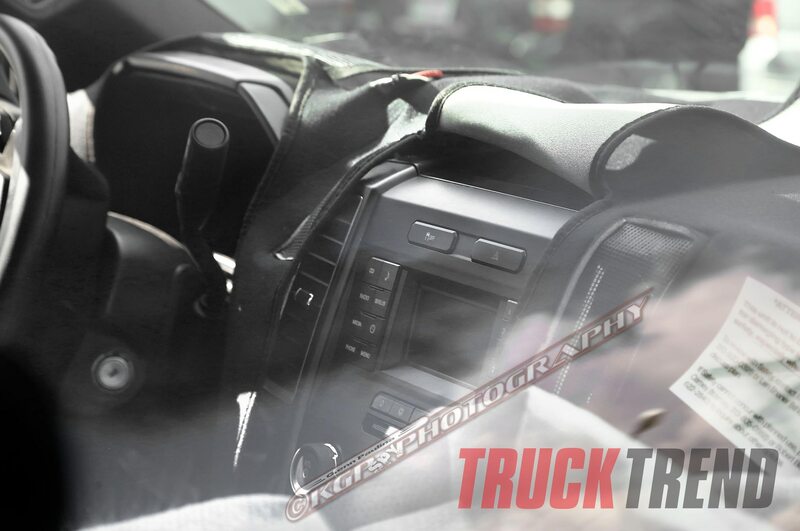 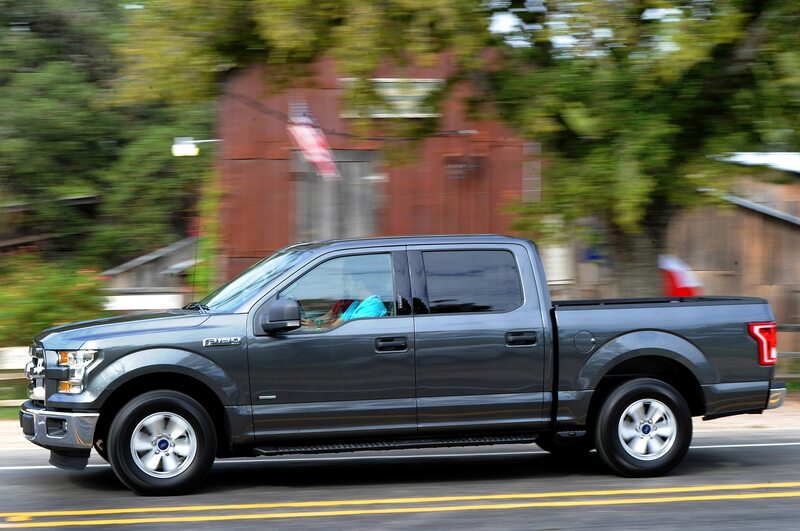 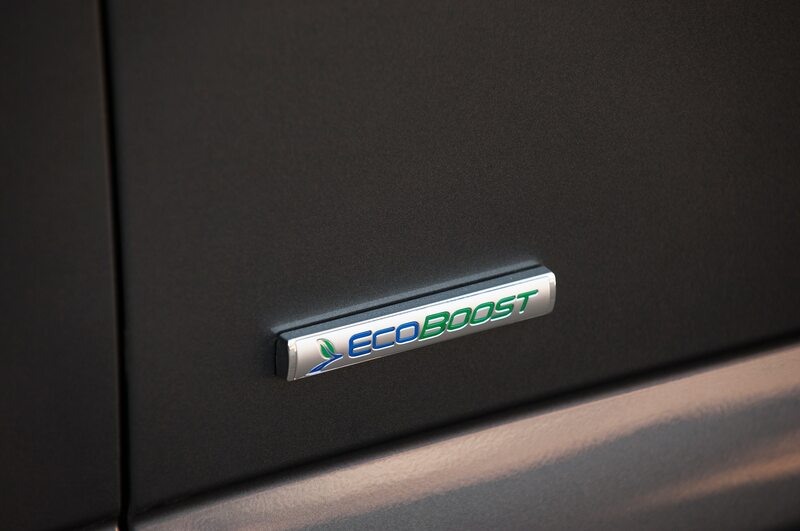 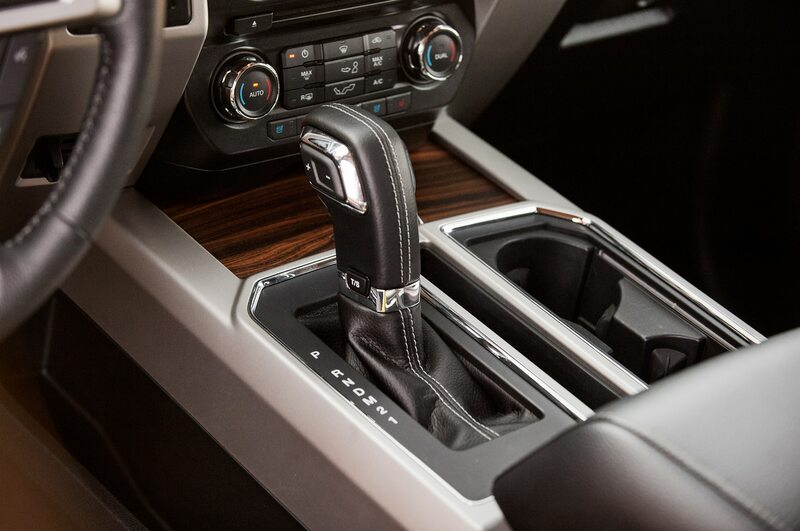 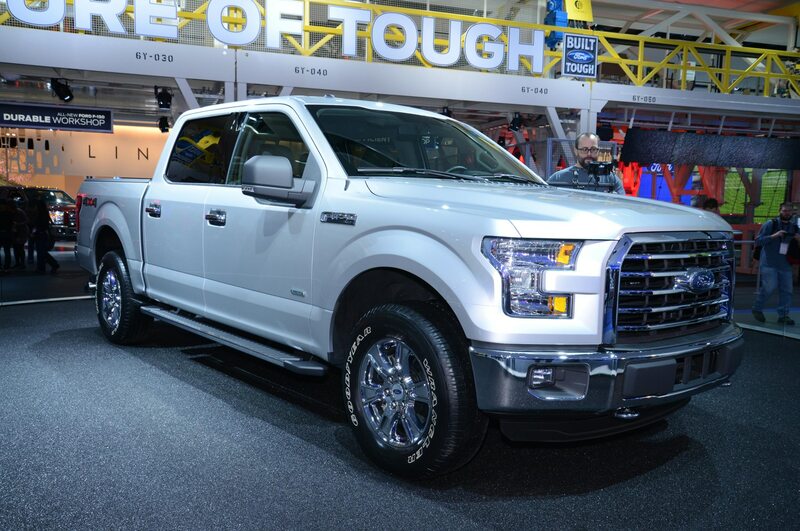 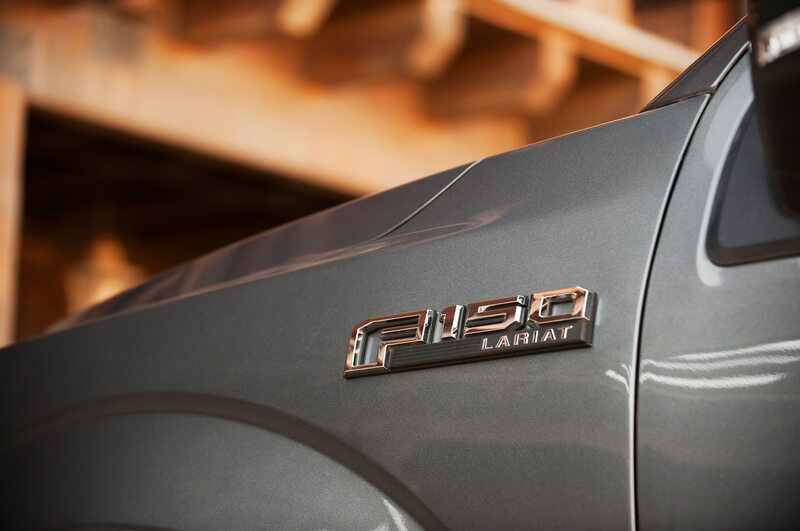 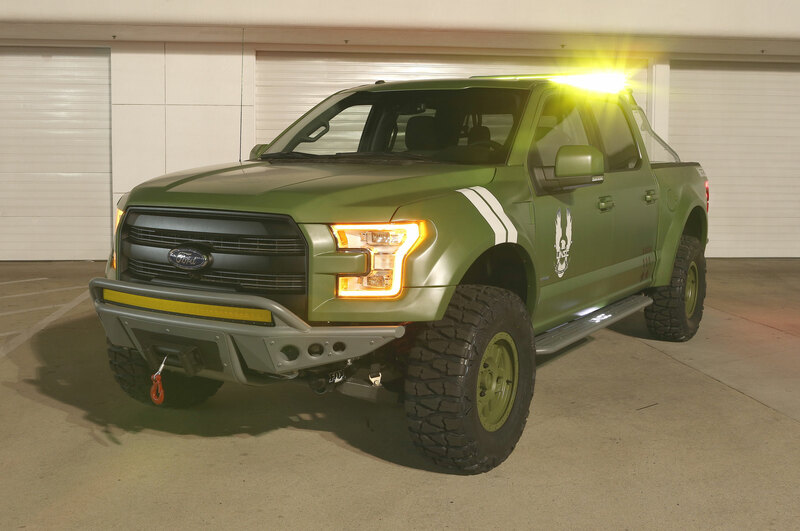 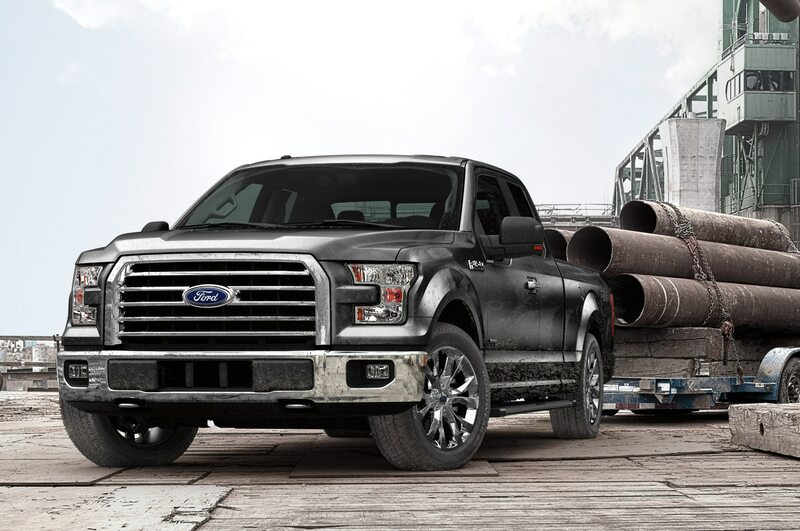 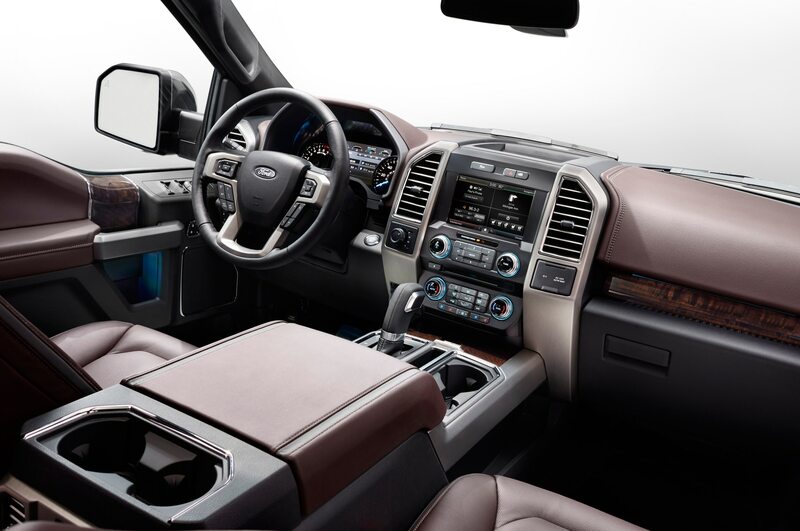 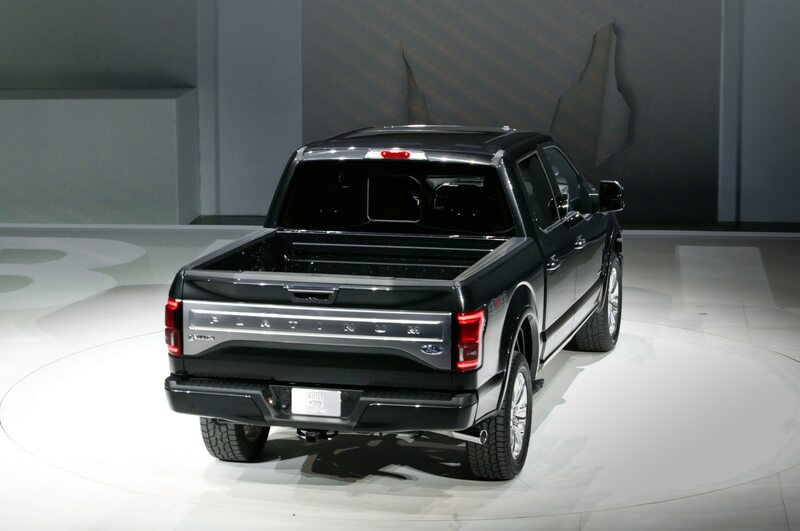 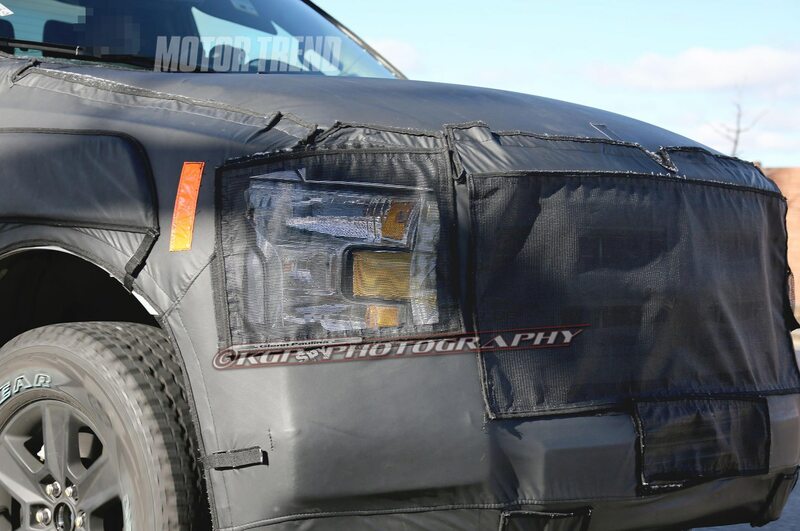 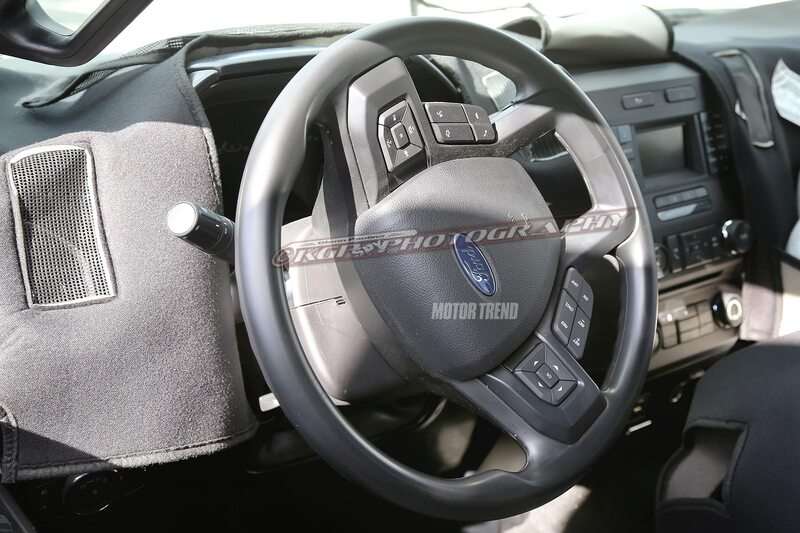 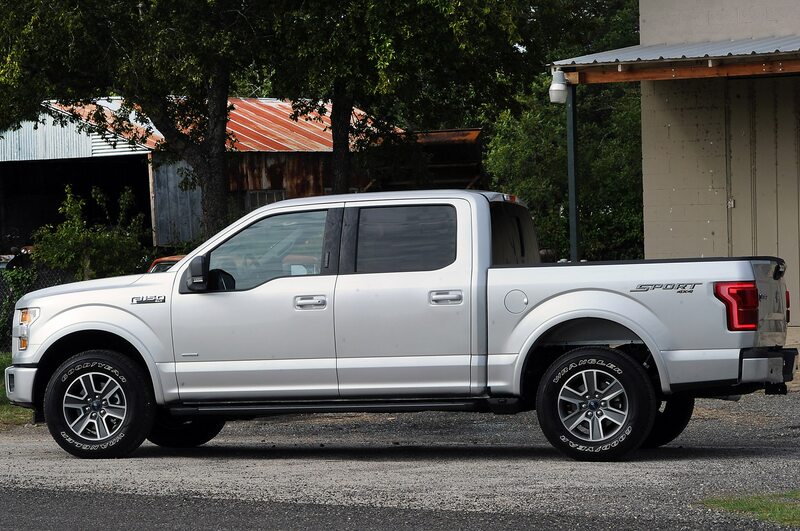 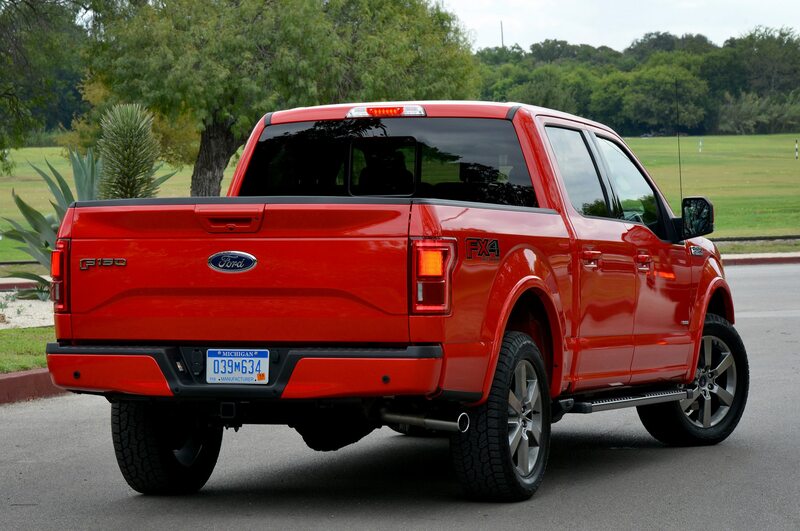 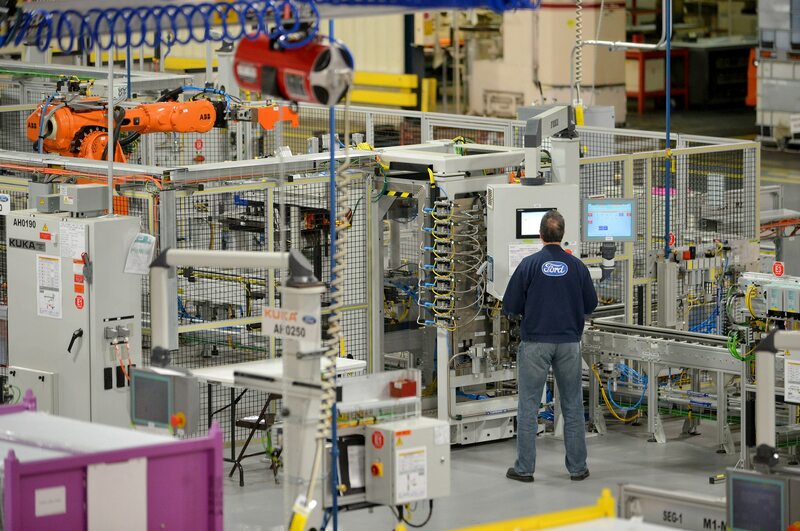 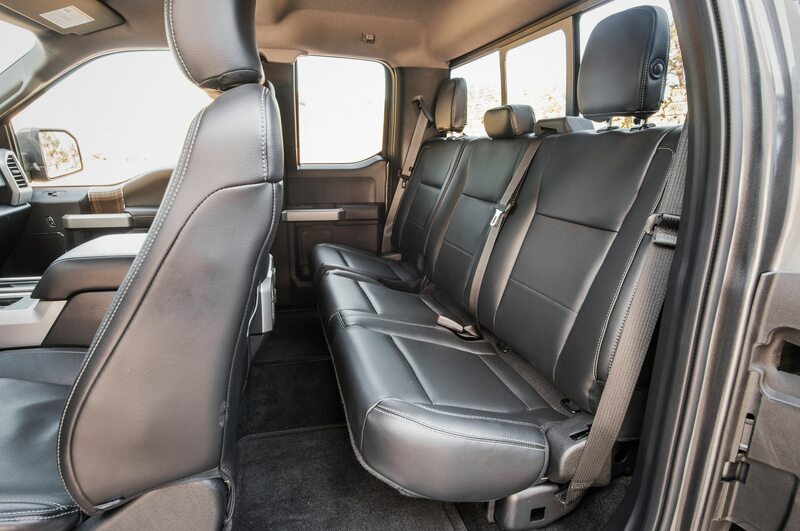 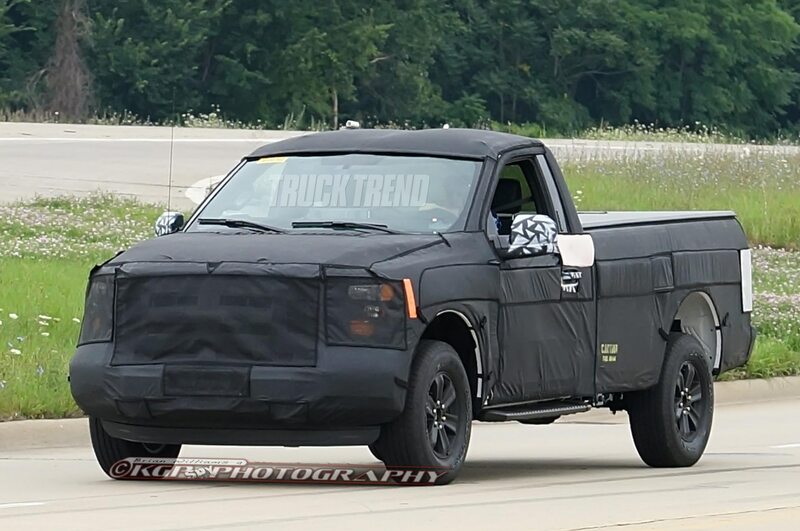 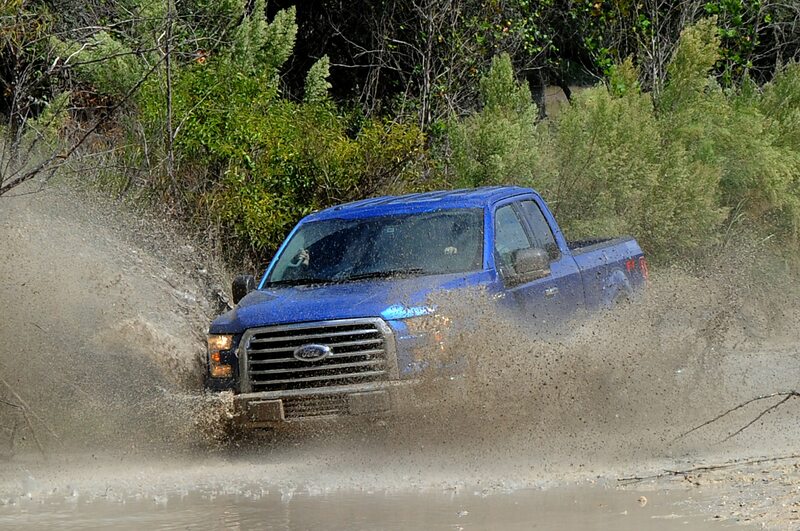 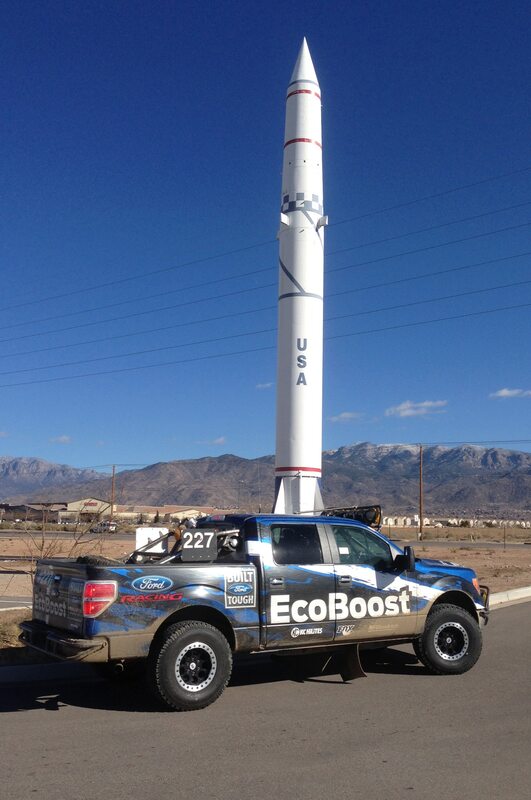 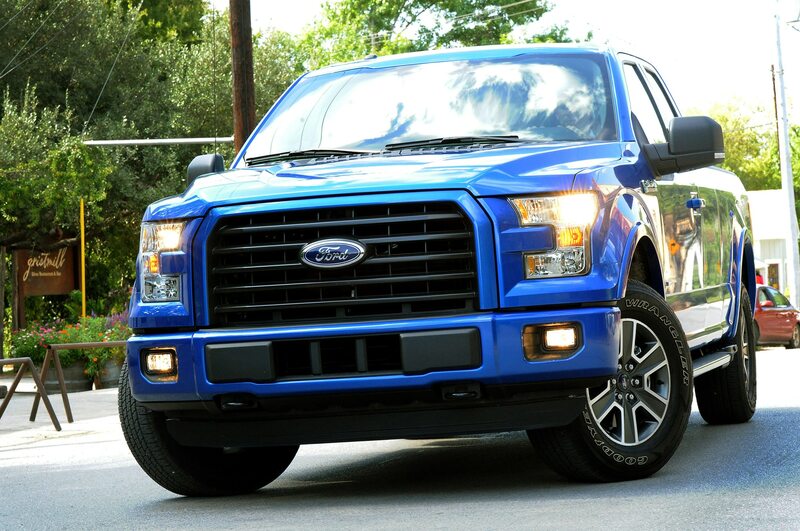 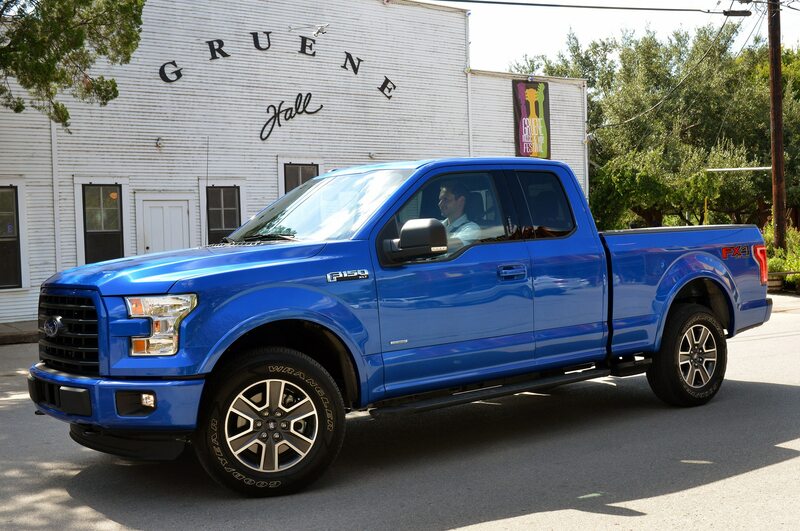 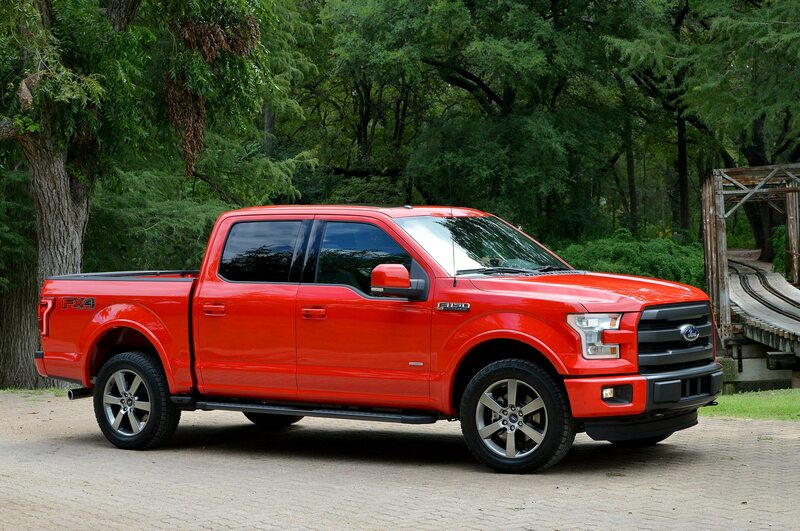 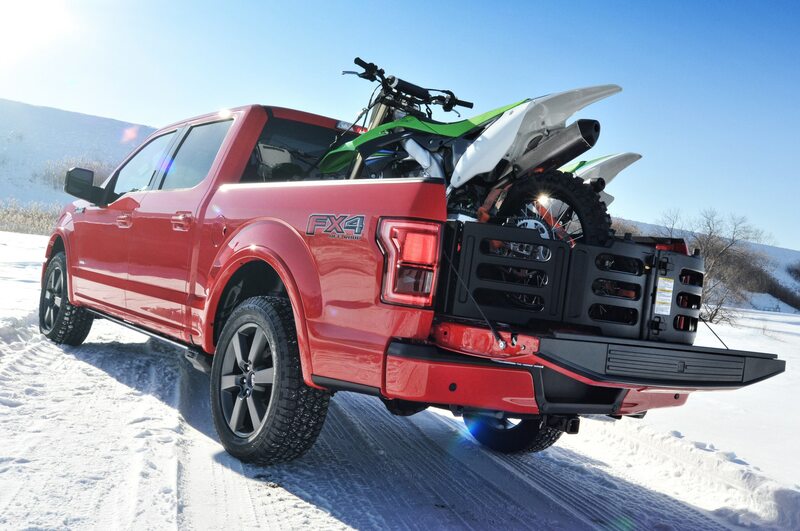 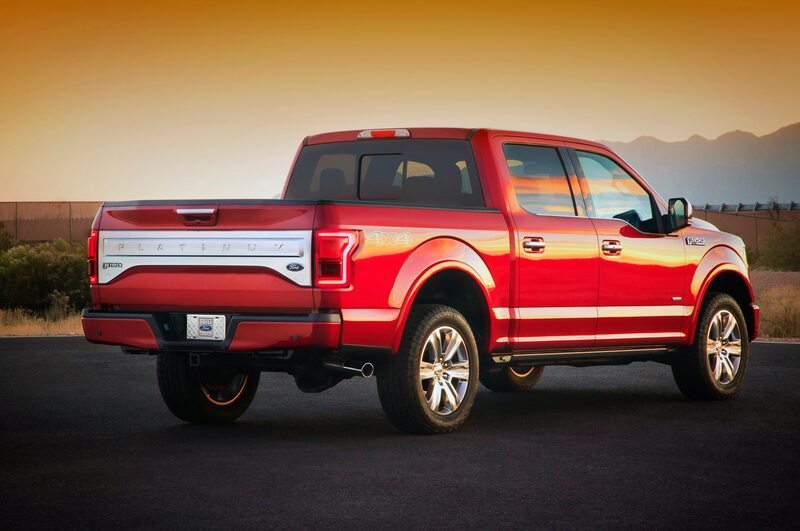 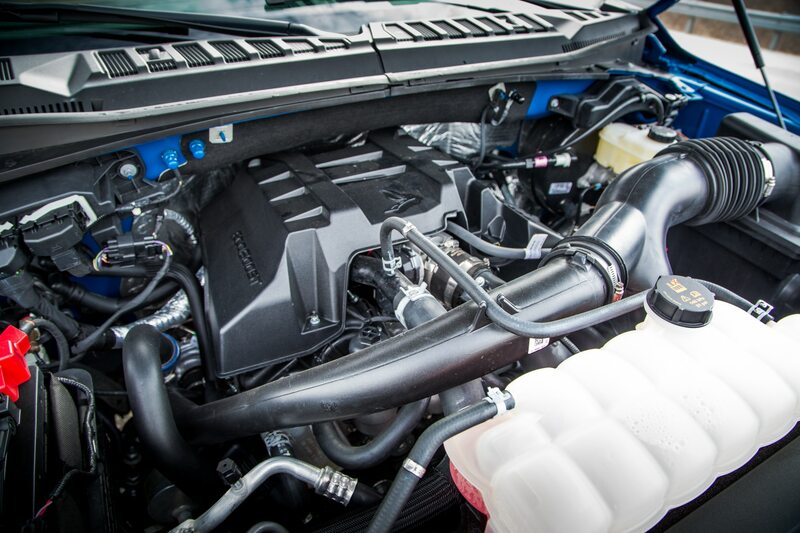 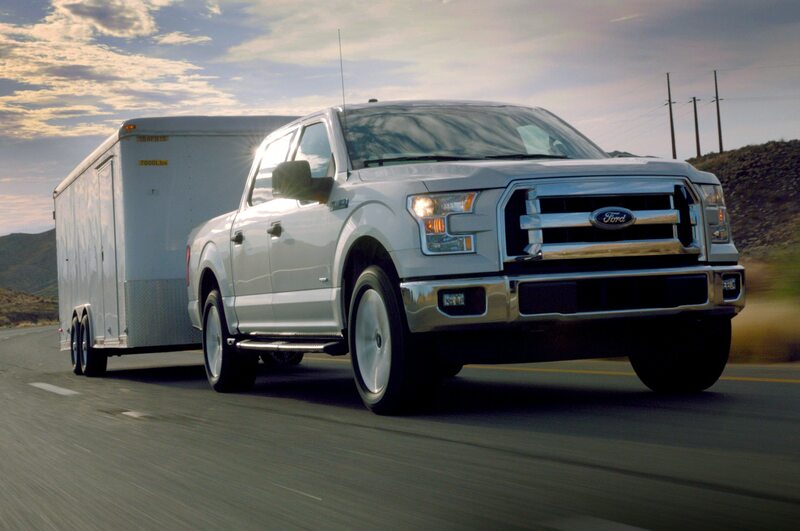 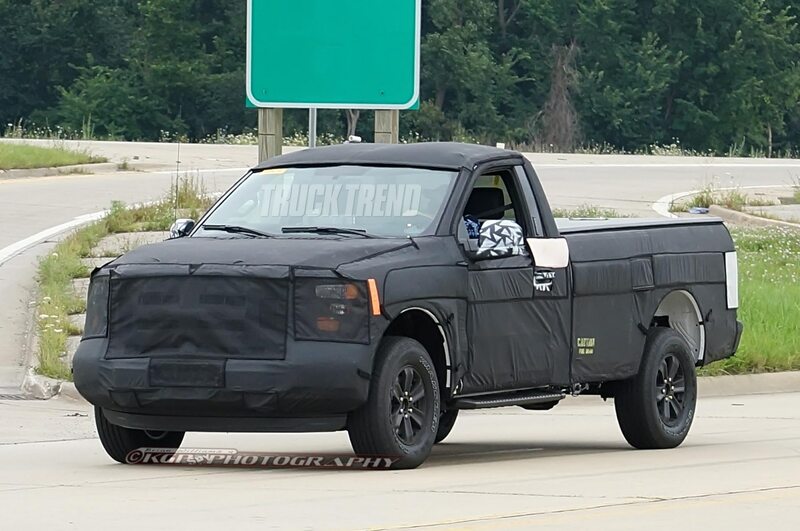 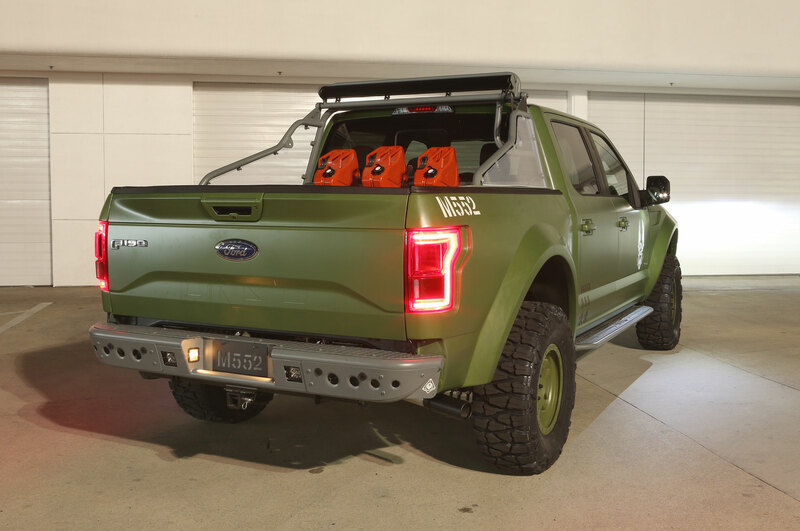 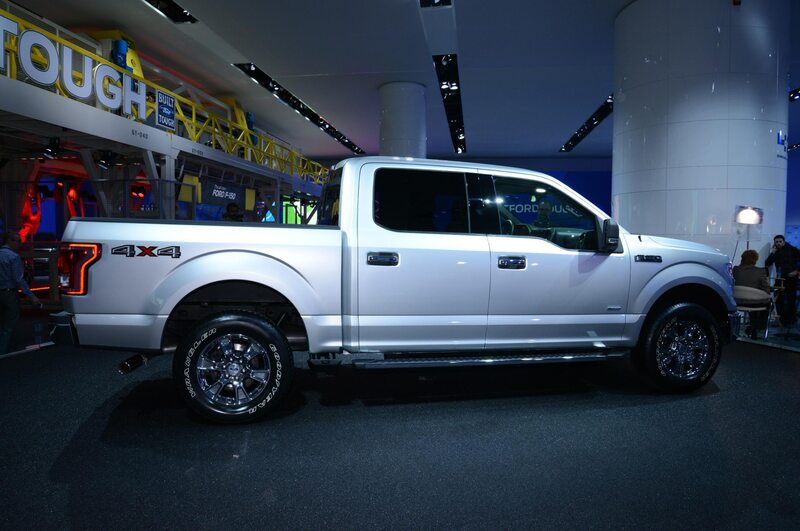 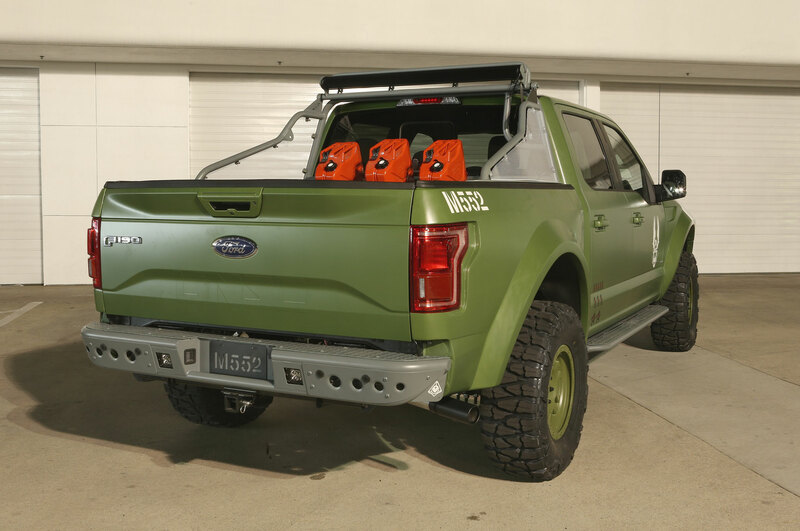 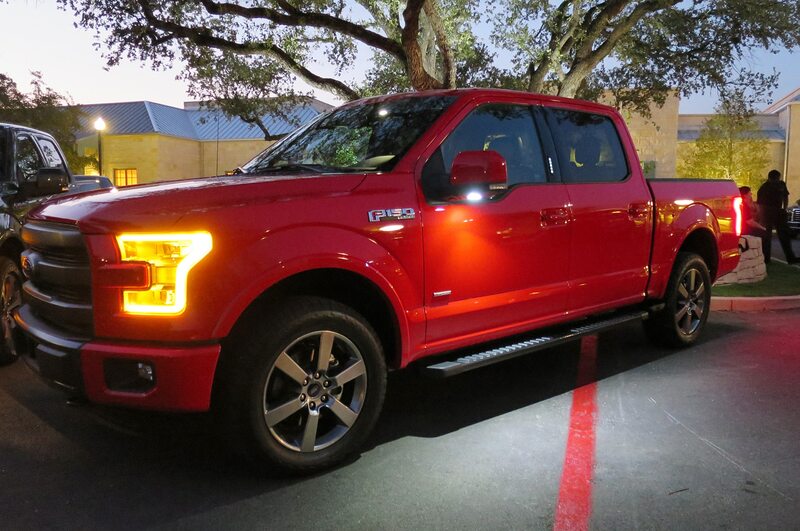 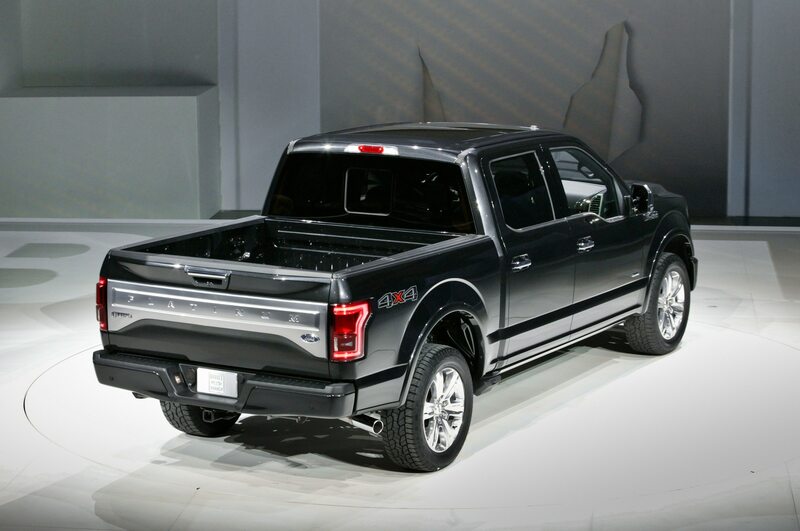 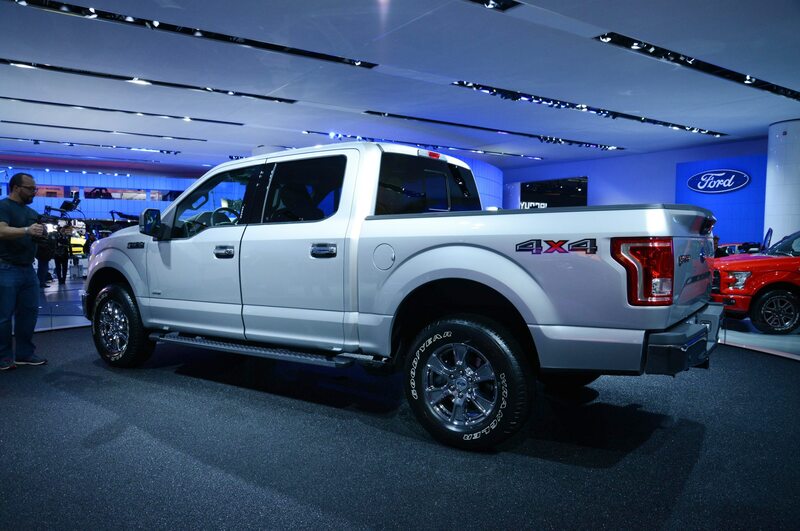 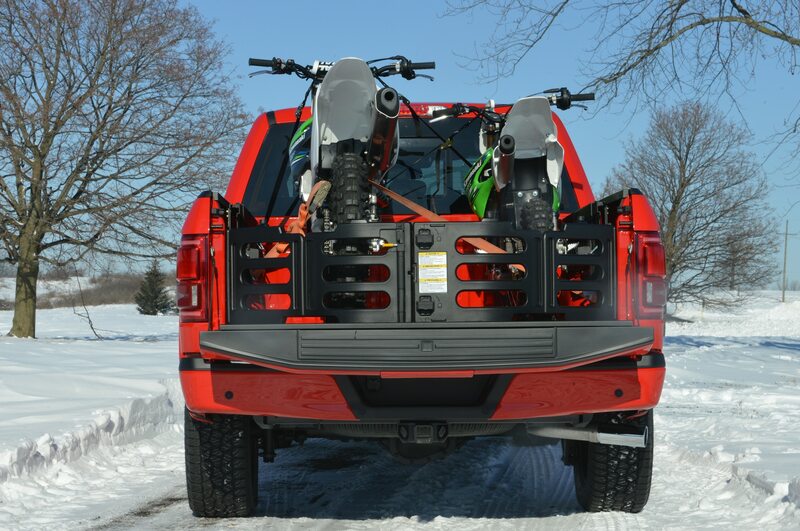 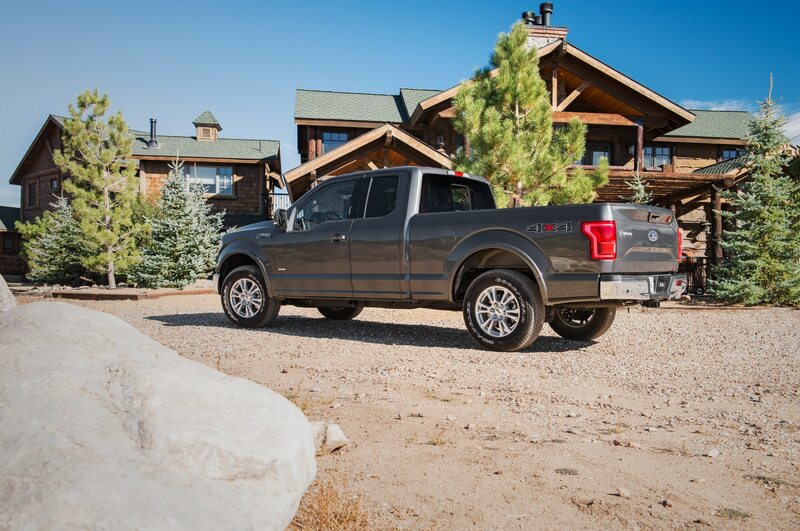 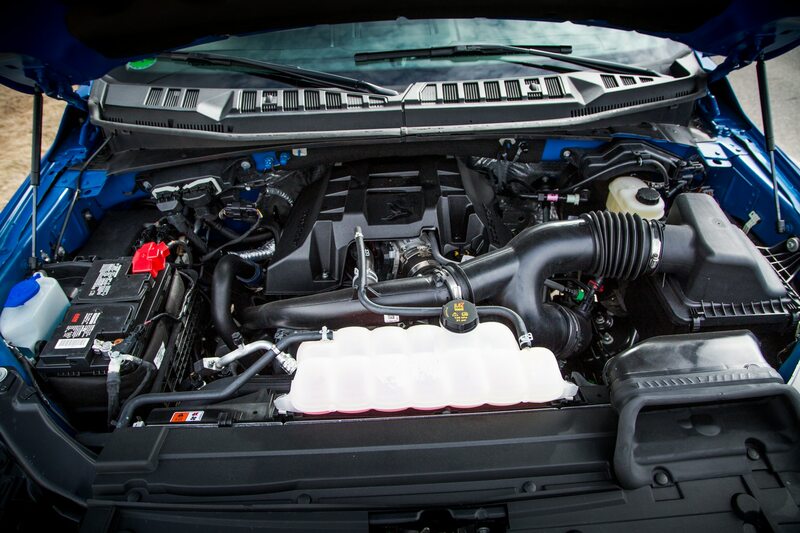 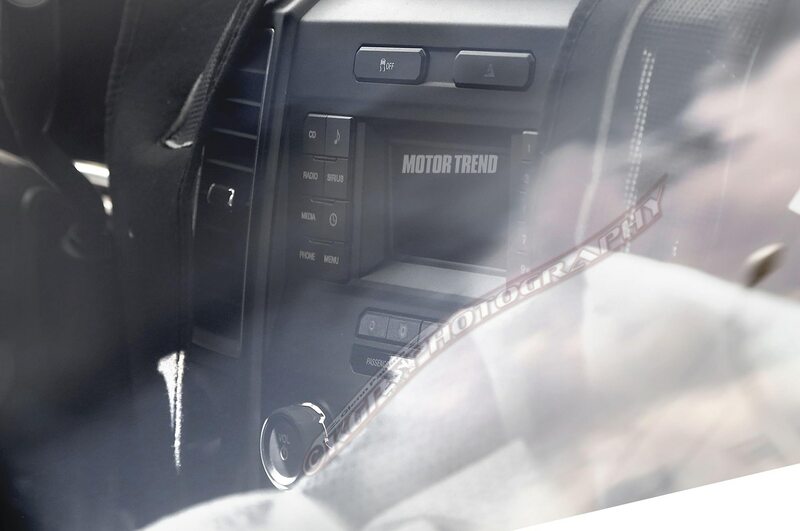 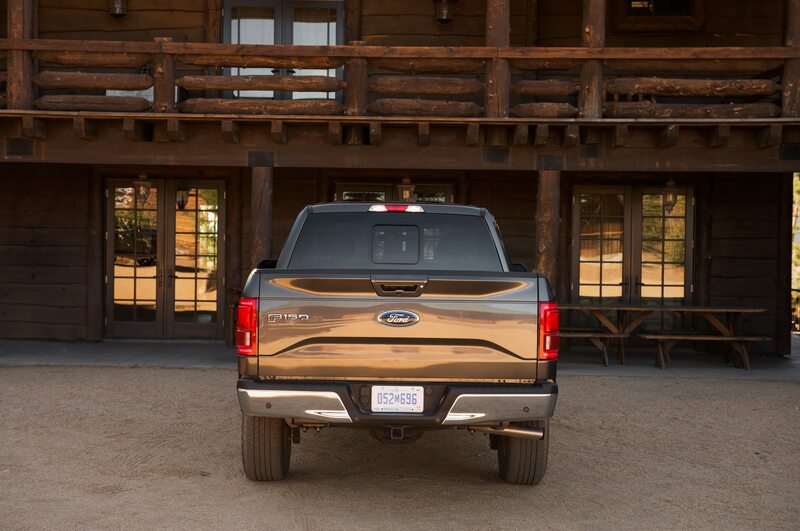 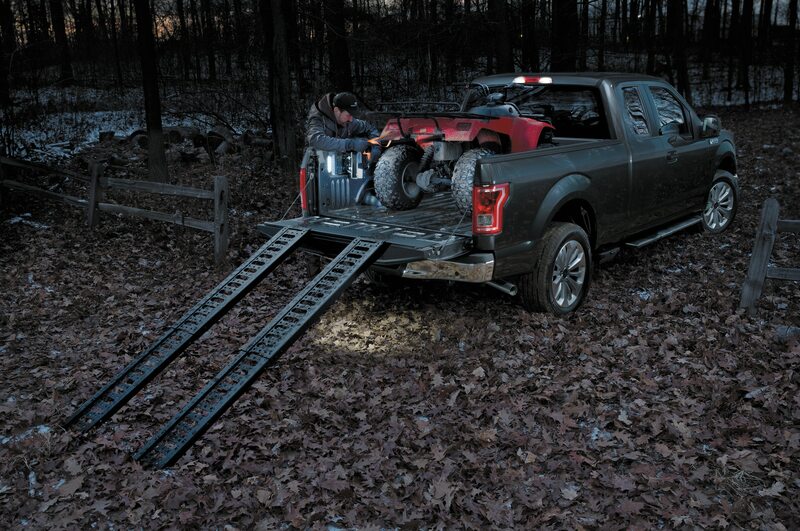 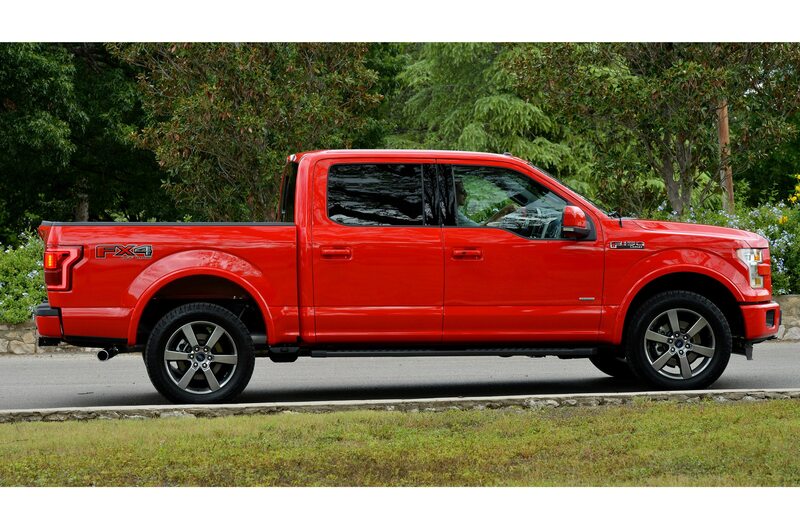 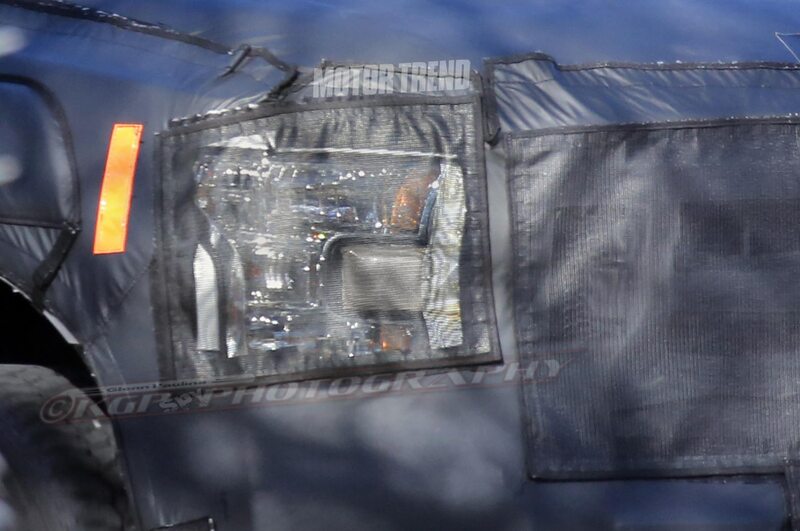 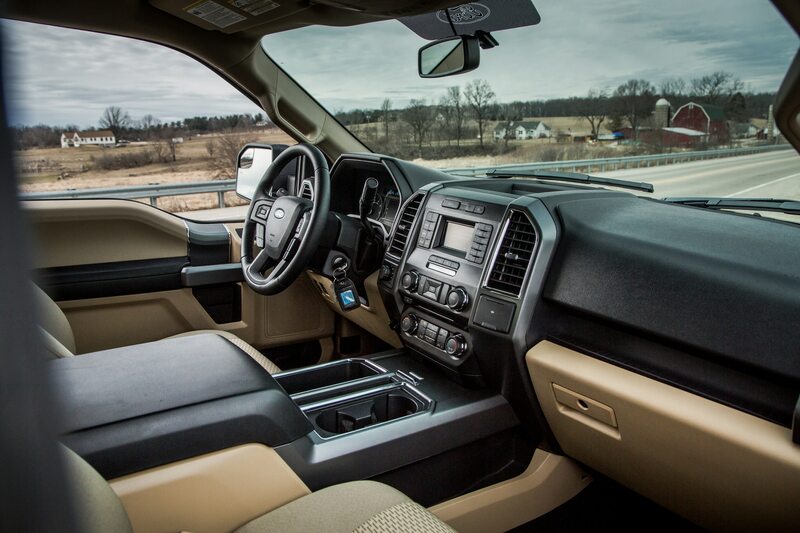 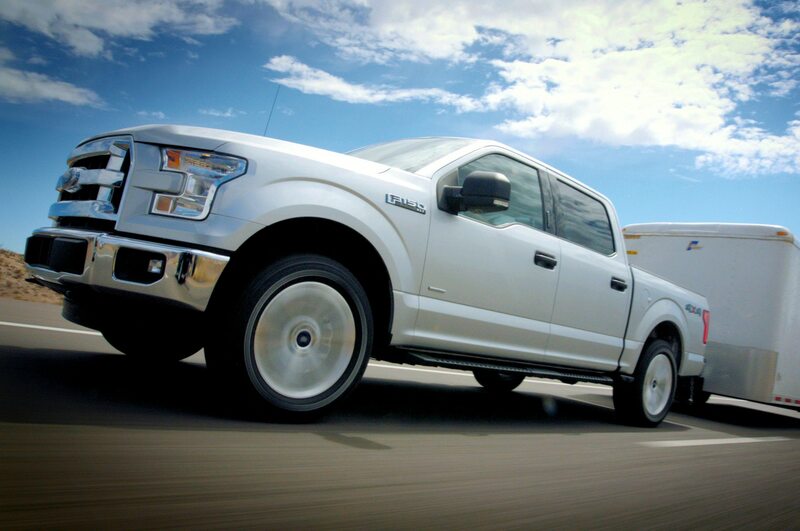 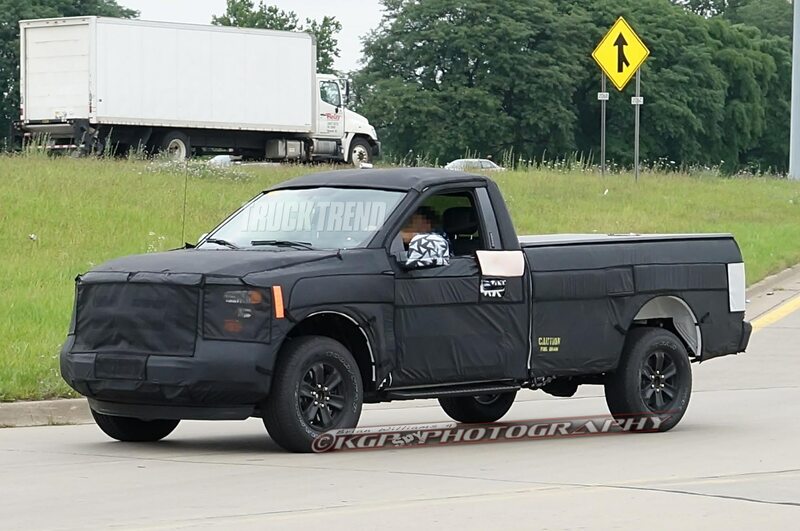 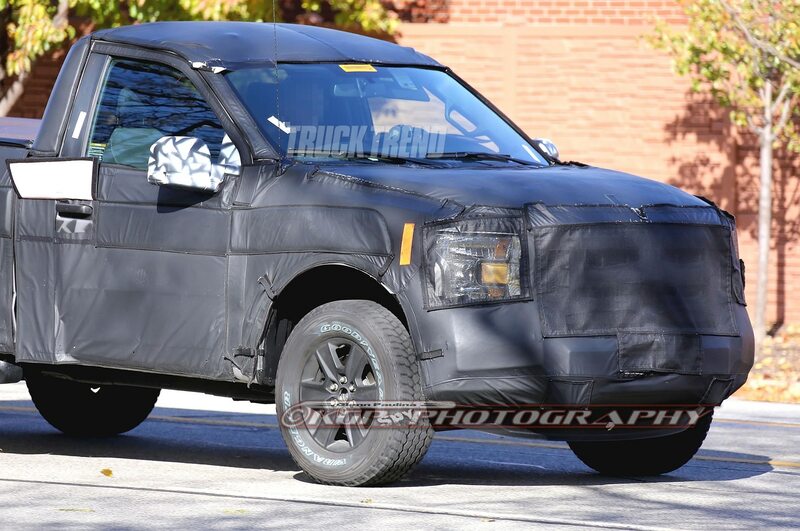 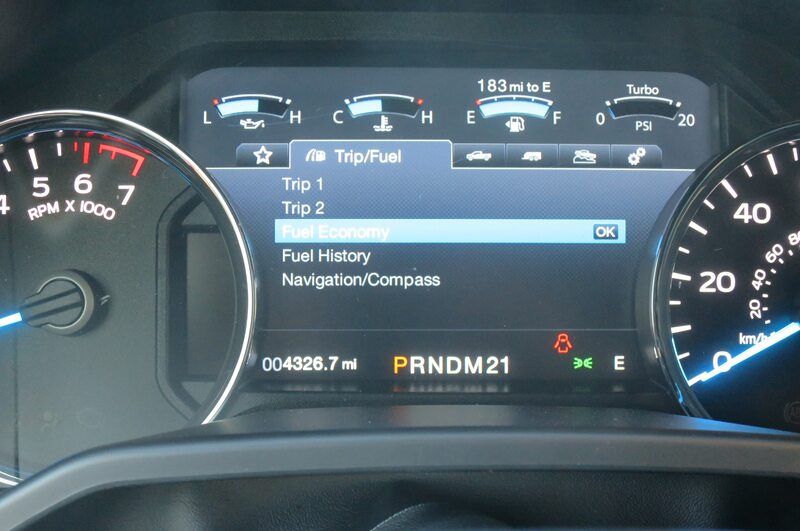 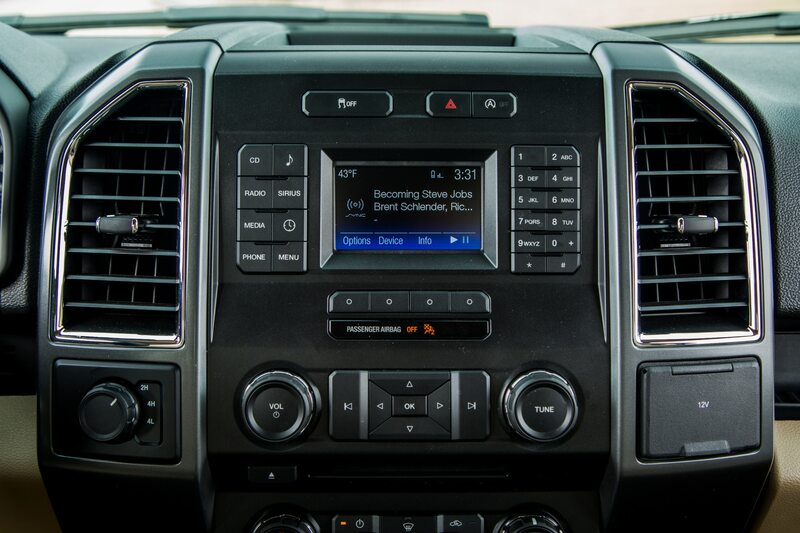 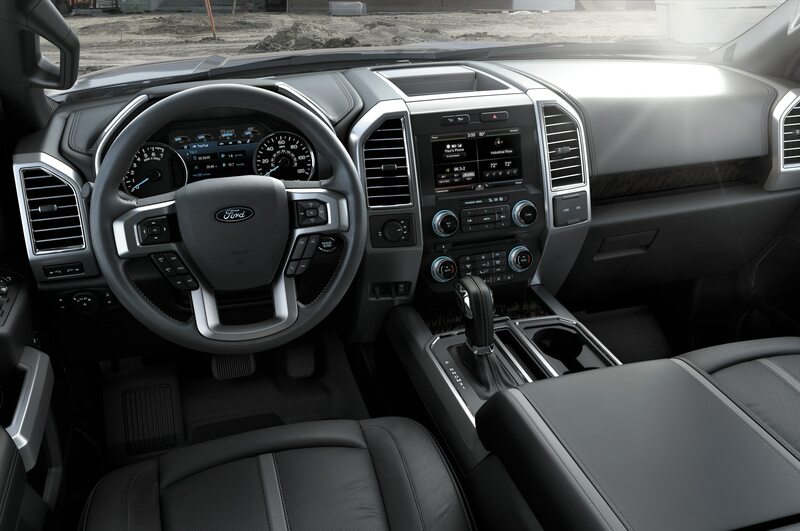 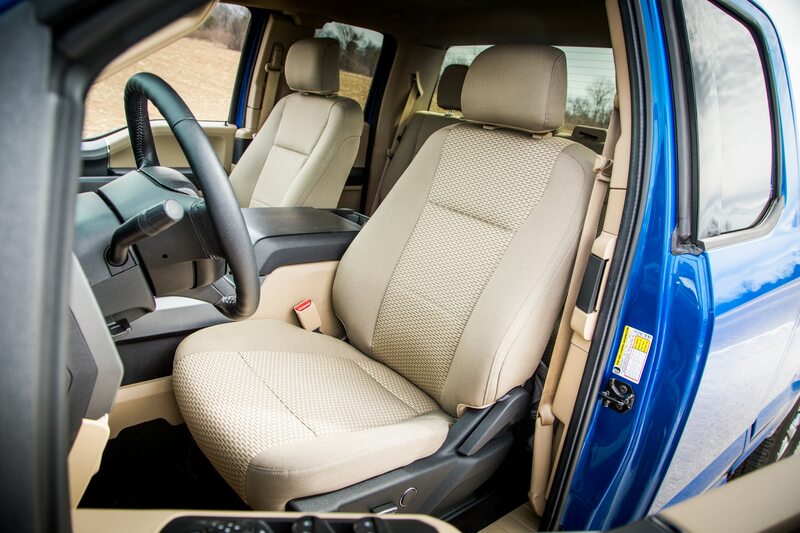 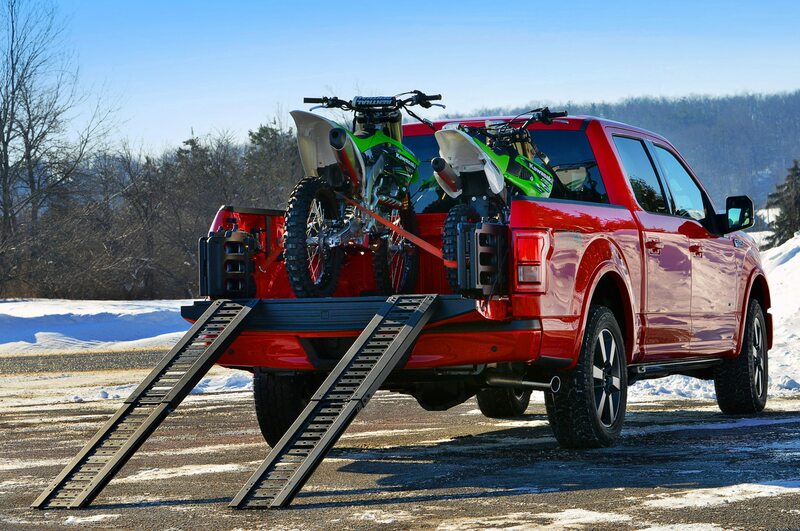 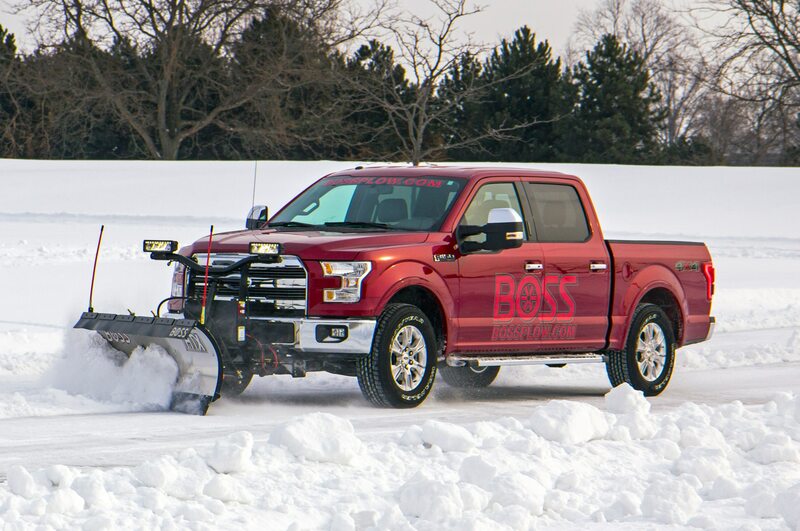 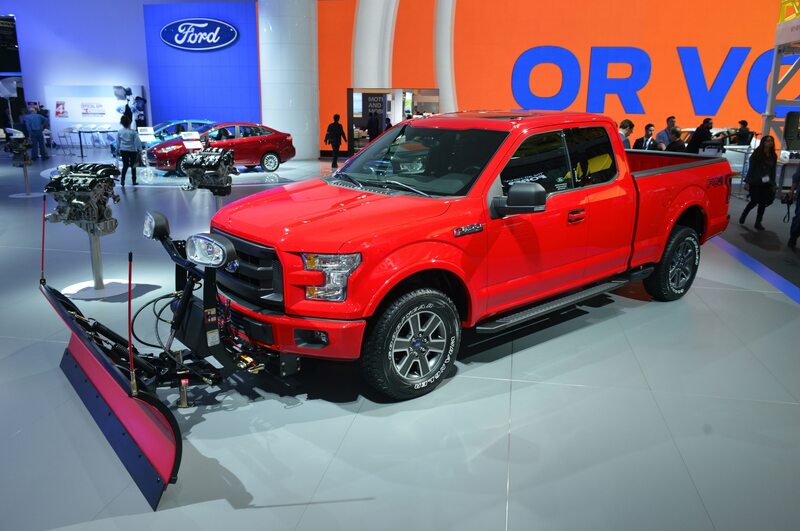 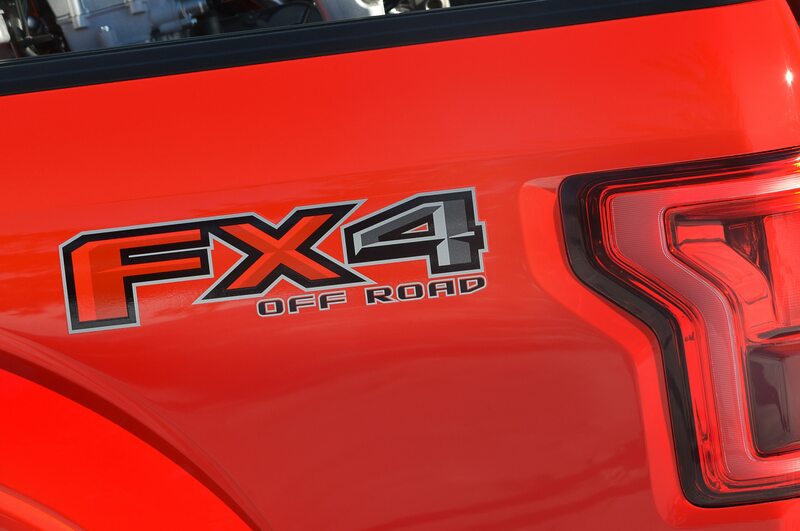 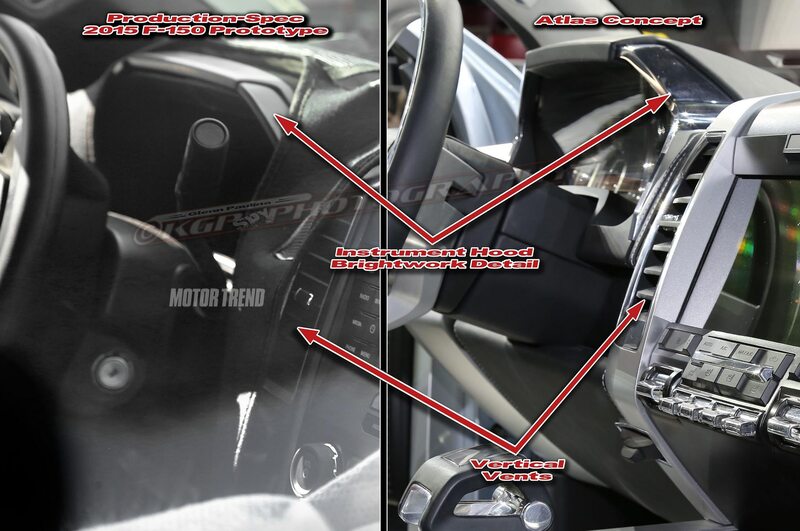 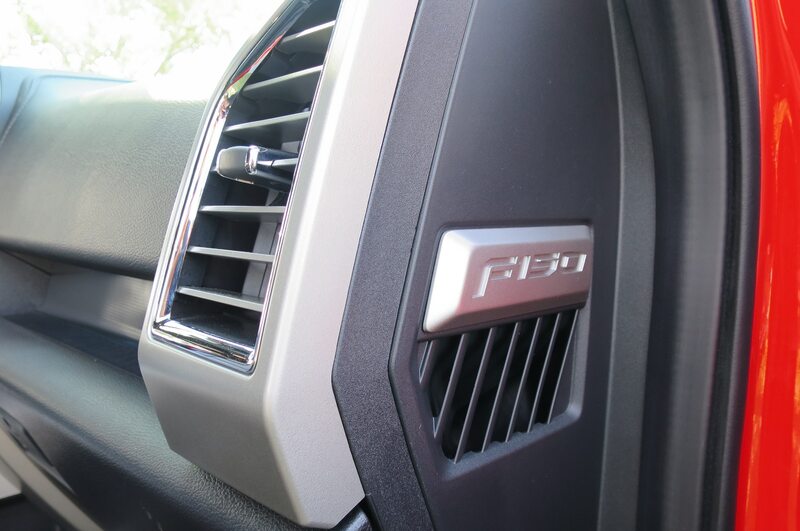 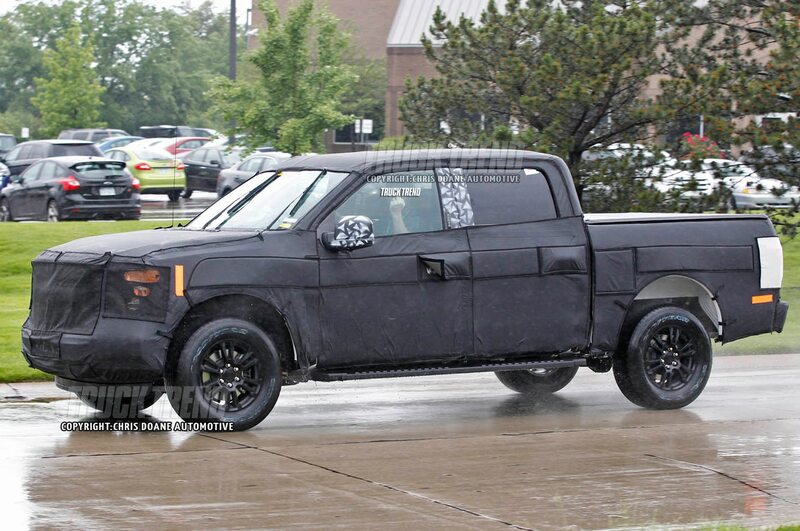 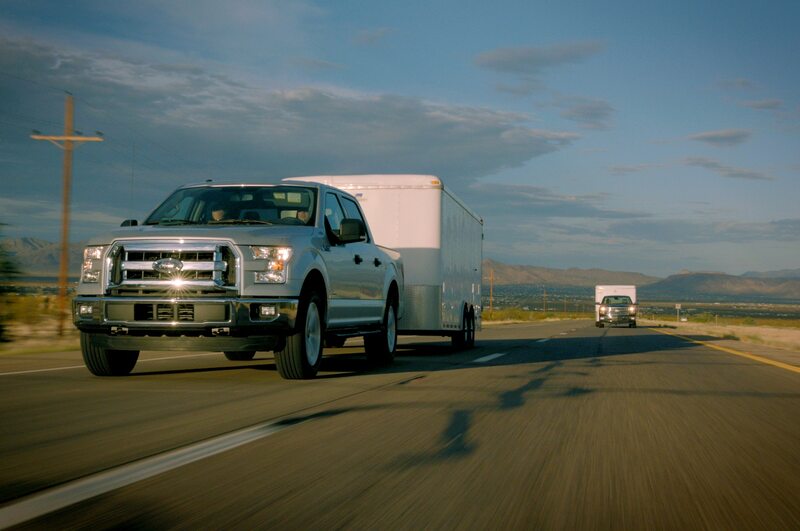 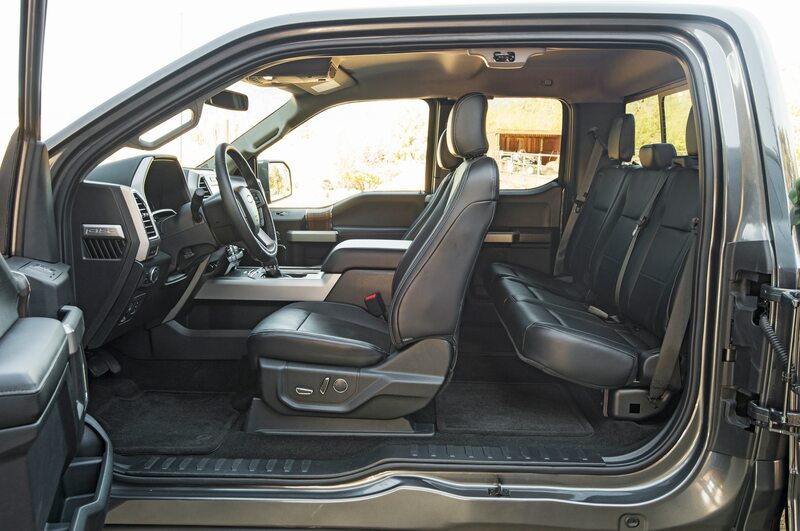 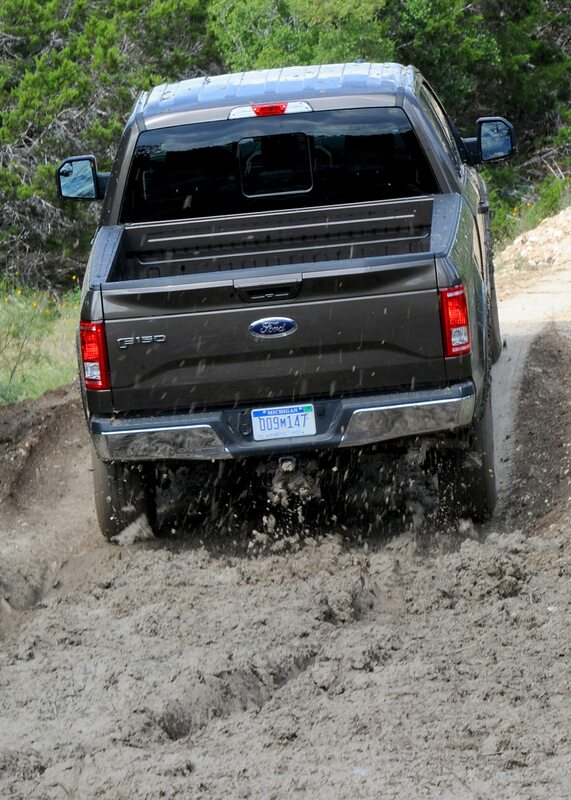 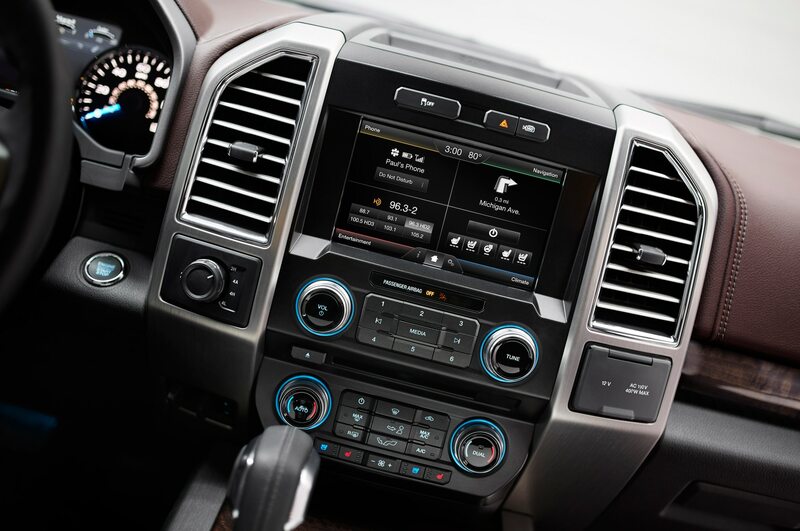 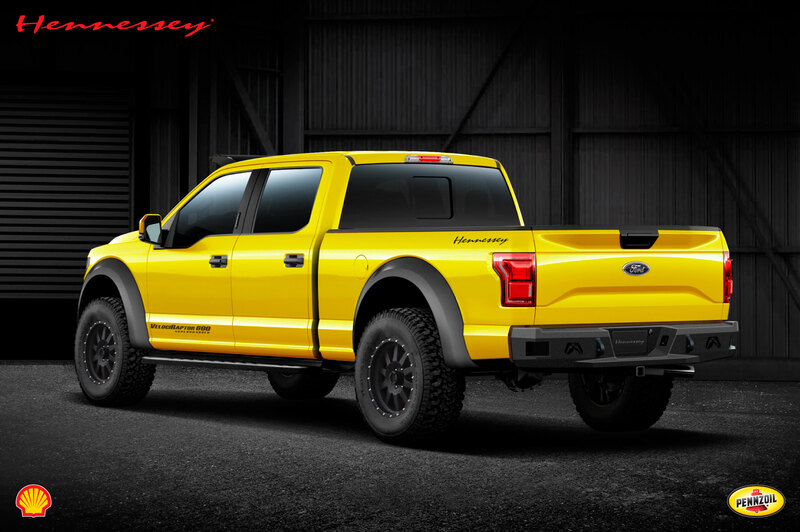 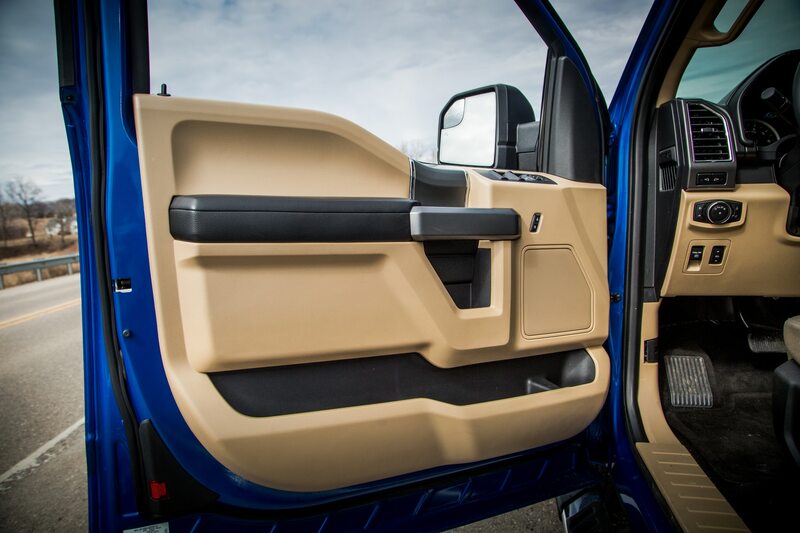 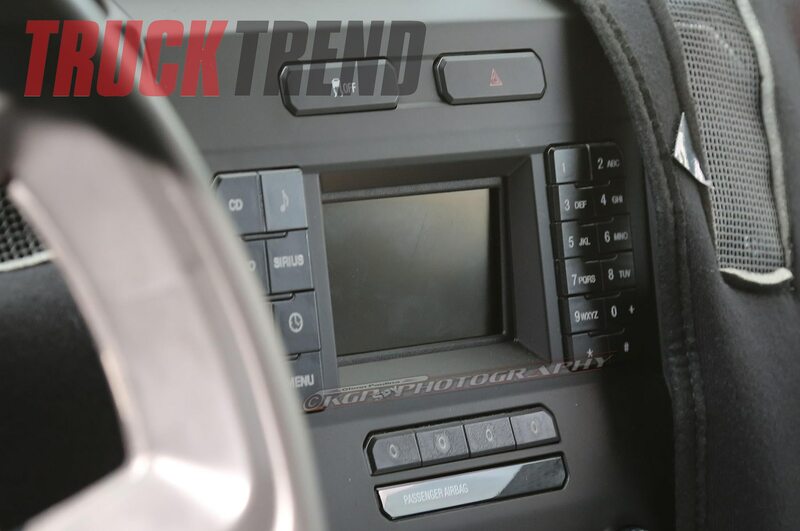 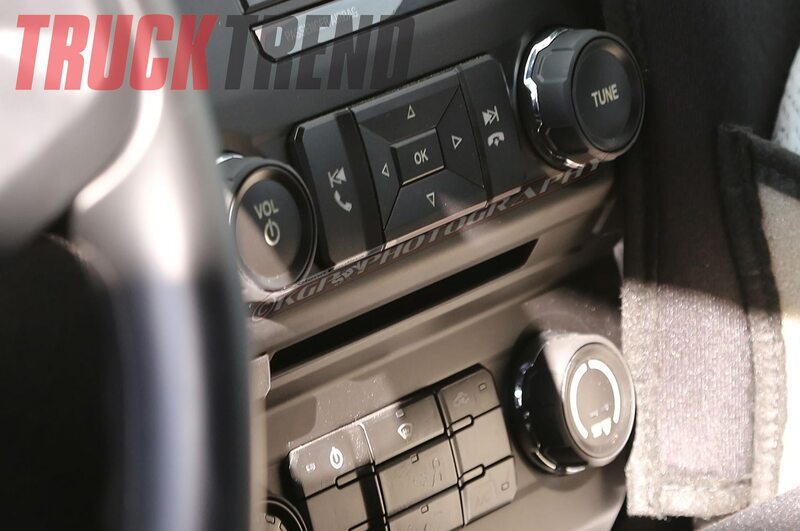 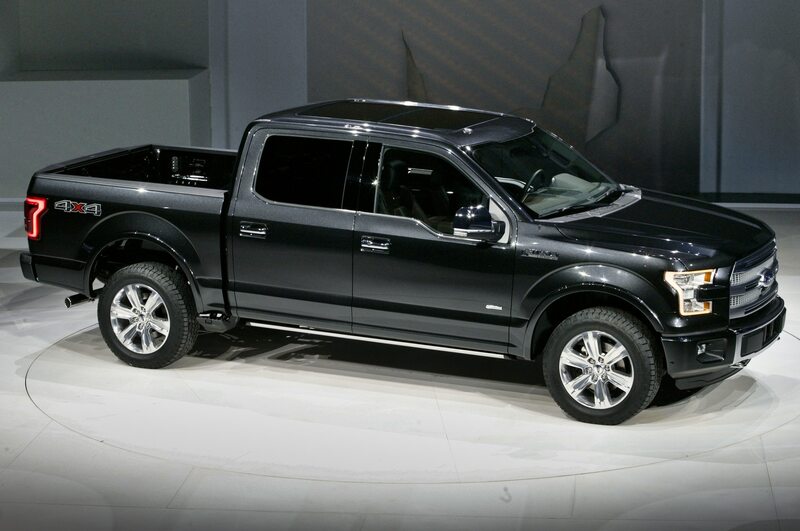 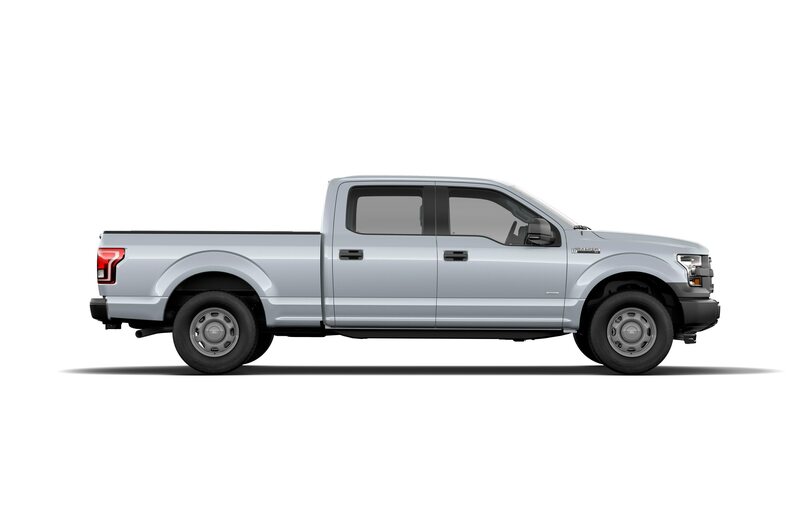 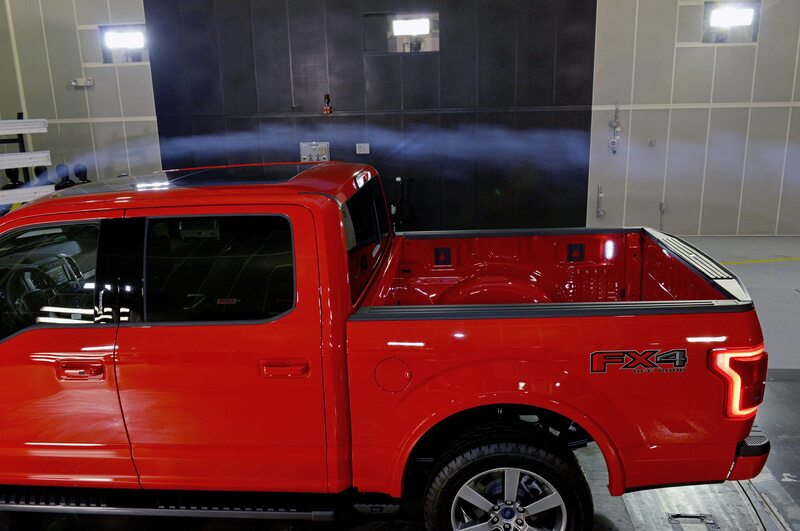 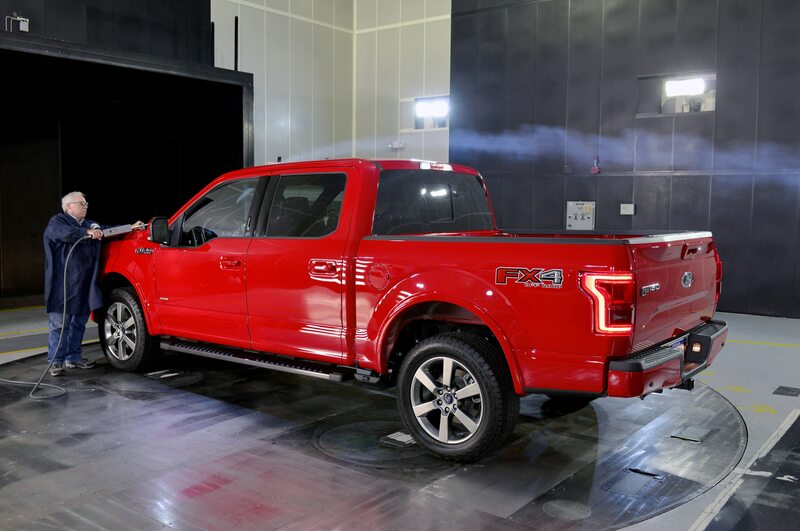 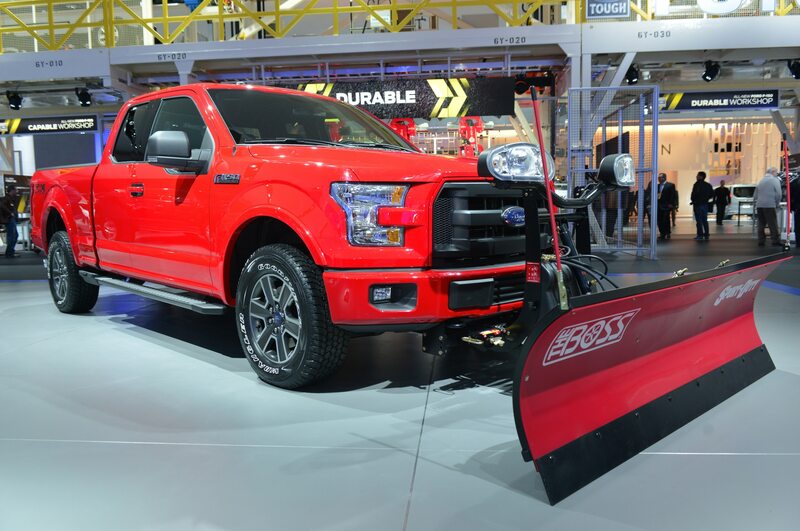 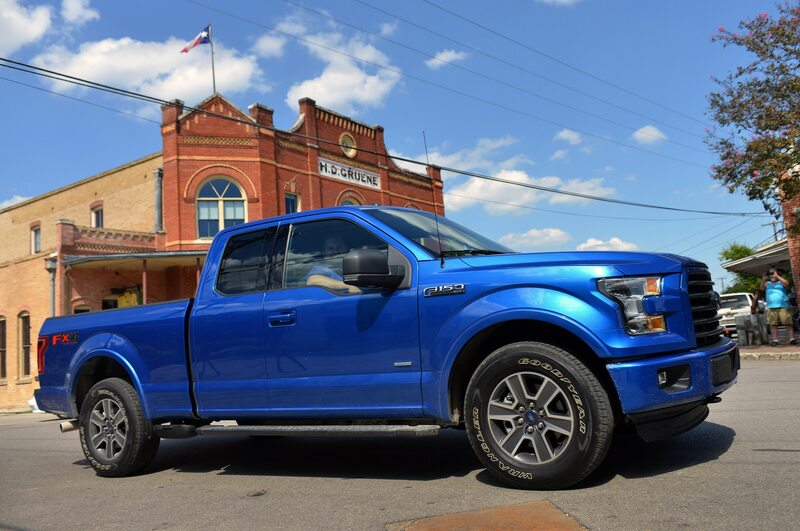 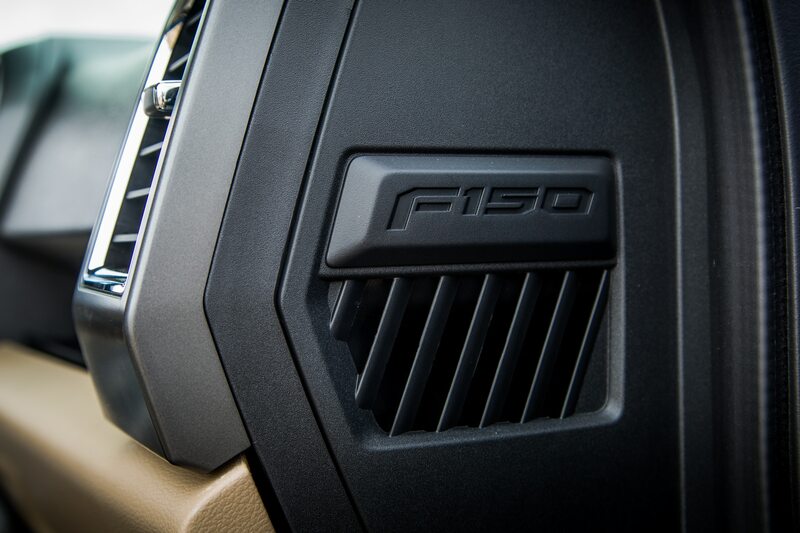 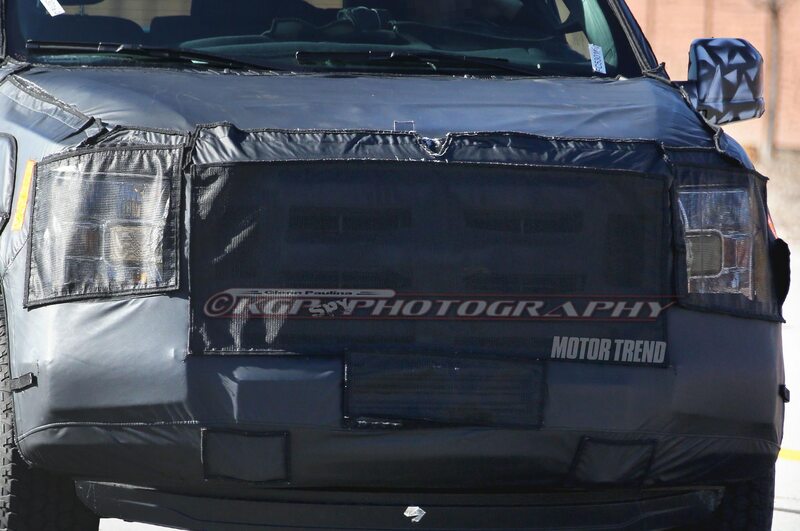 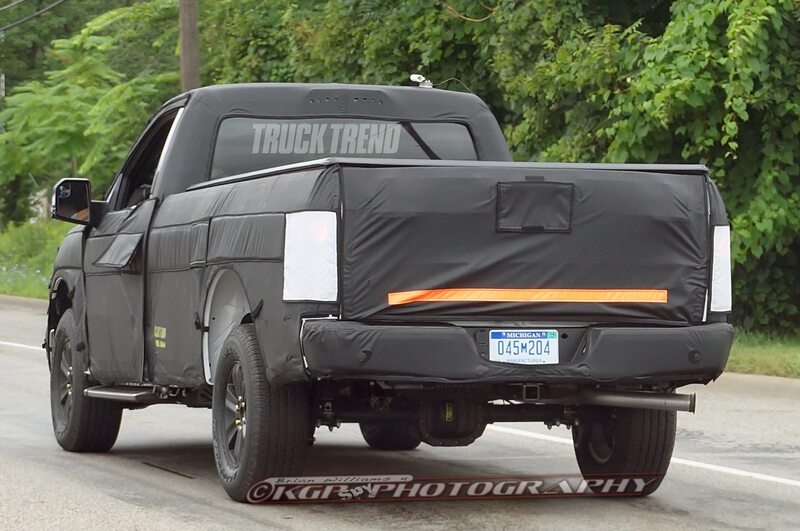 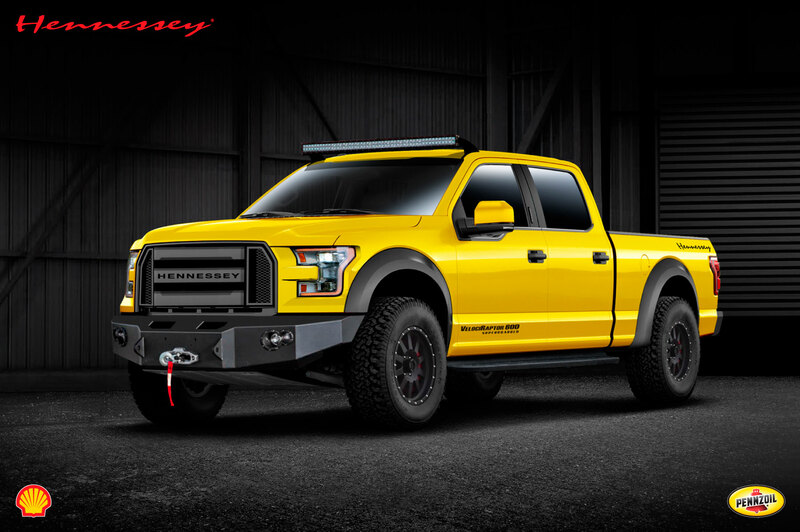 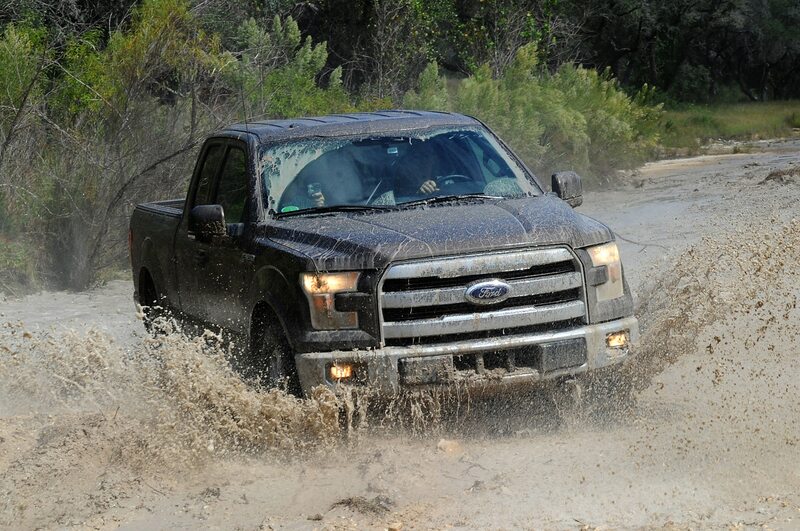 Now, a Ford spokesman has confirmed that the company will be adopting the J2807 standard for the new 2015 Ford F-150, and spokesmen from General Motors and Ram confirmed to us that they will follow Ford’s lead. 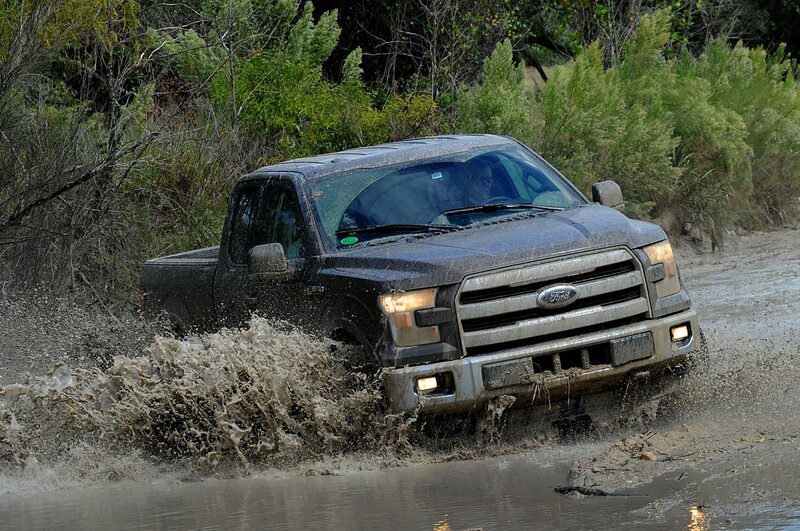 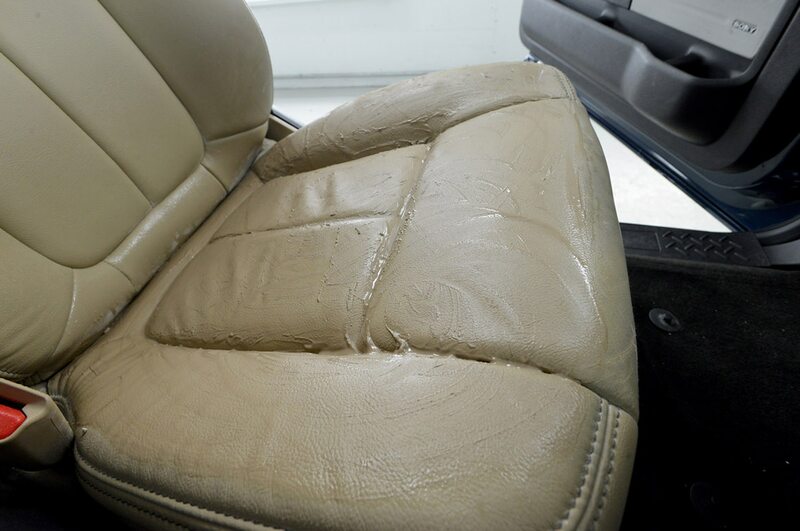 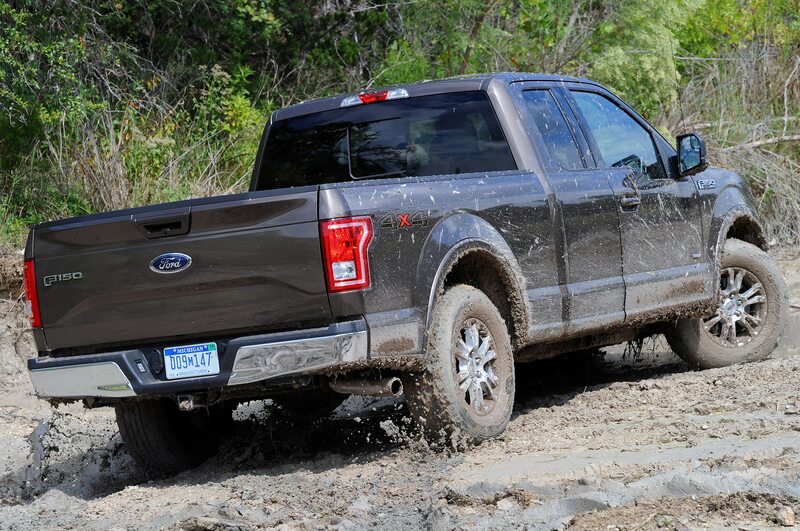 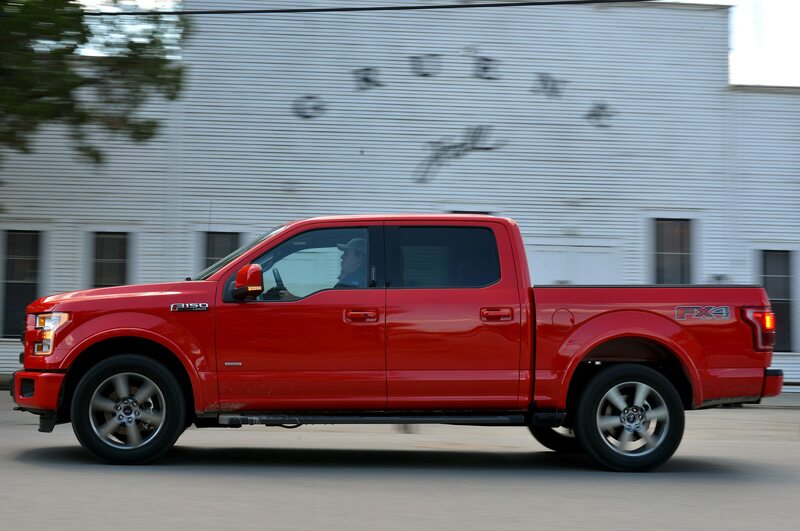 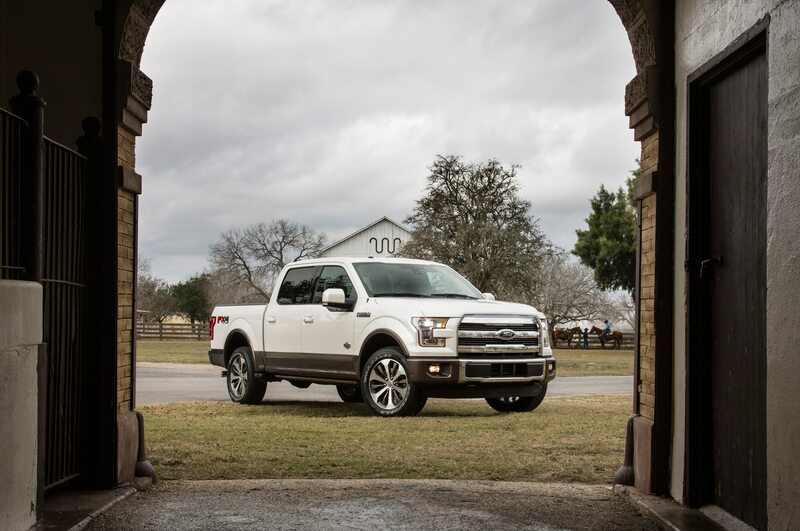 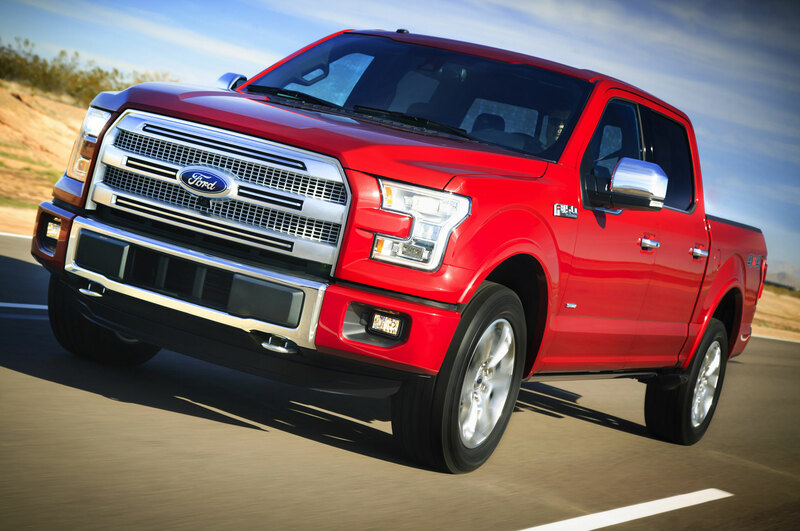 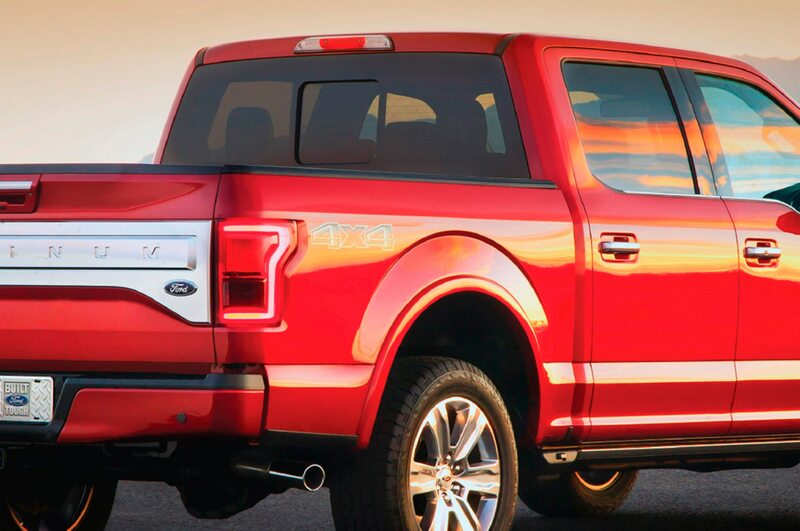 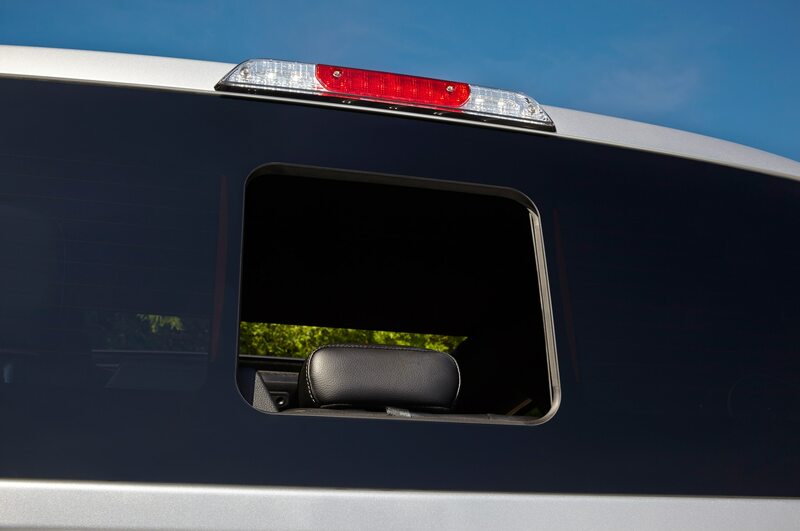 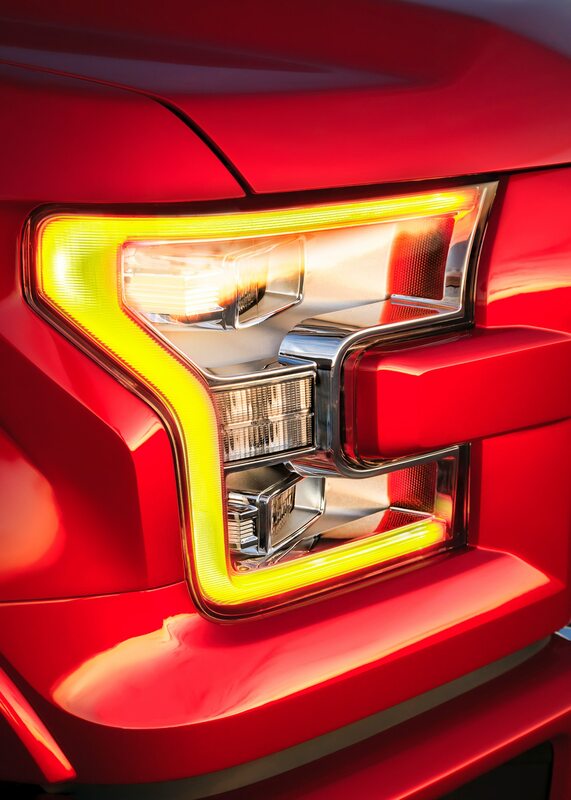 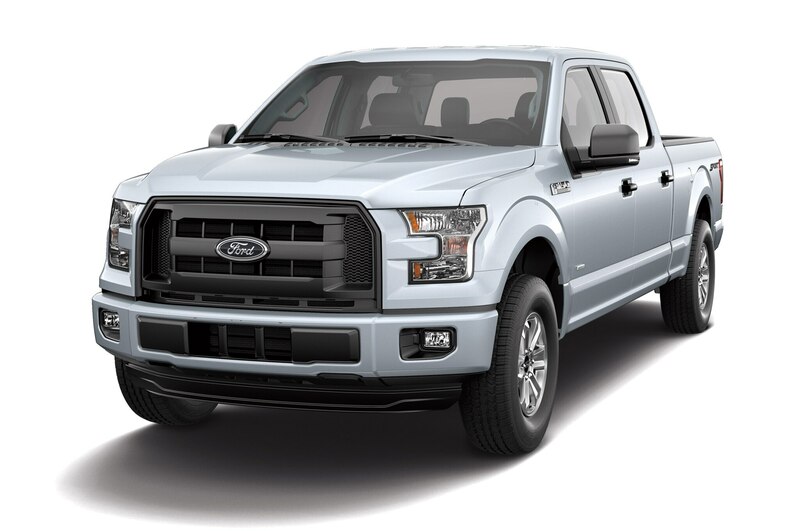 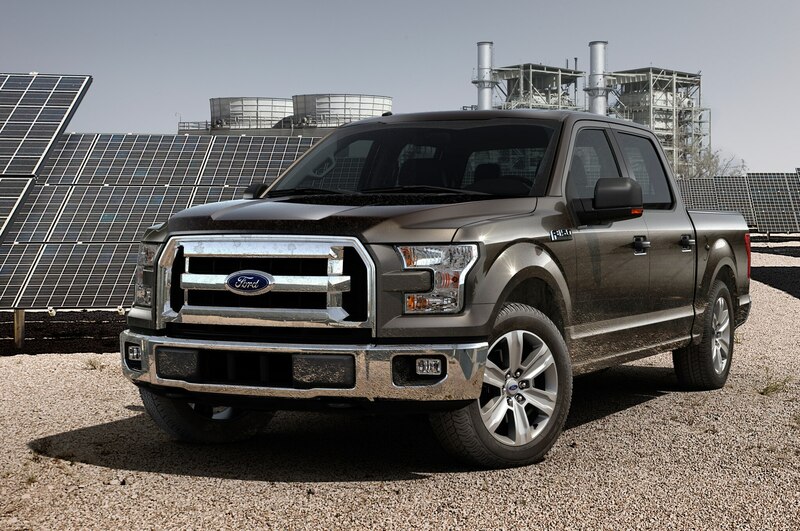 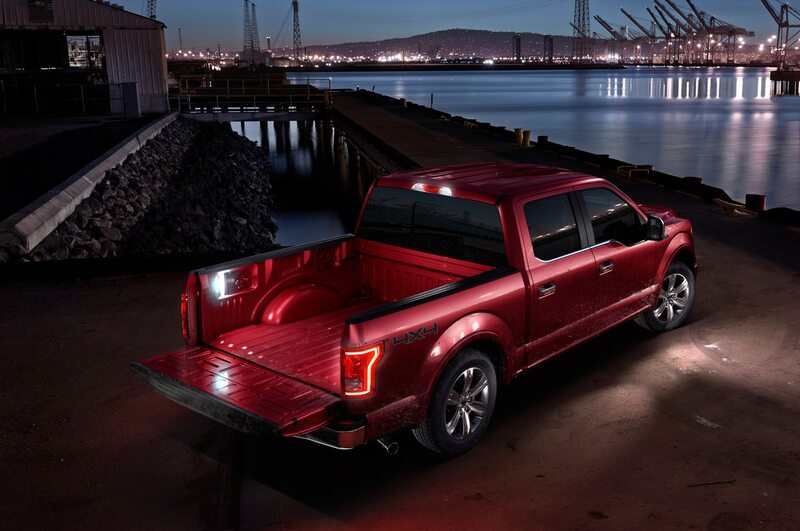 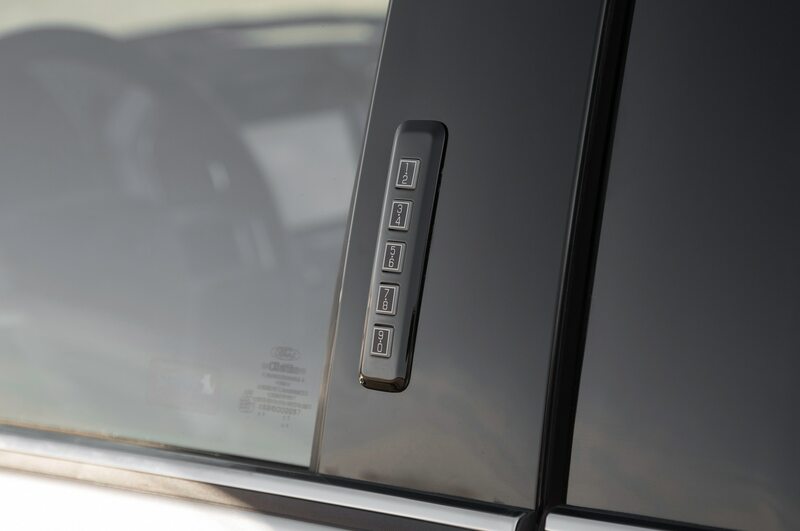 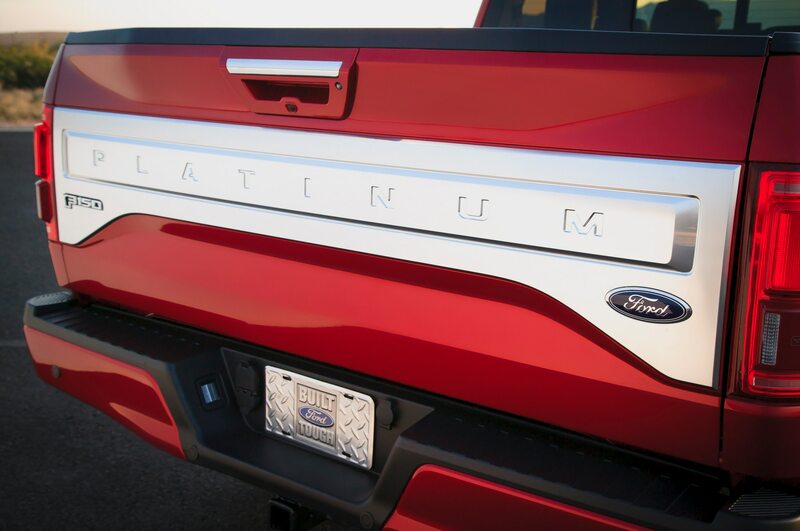 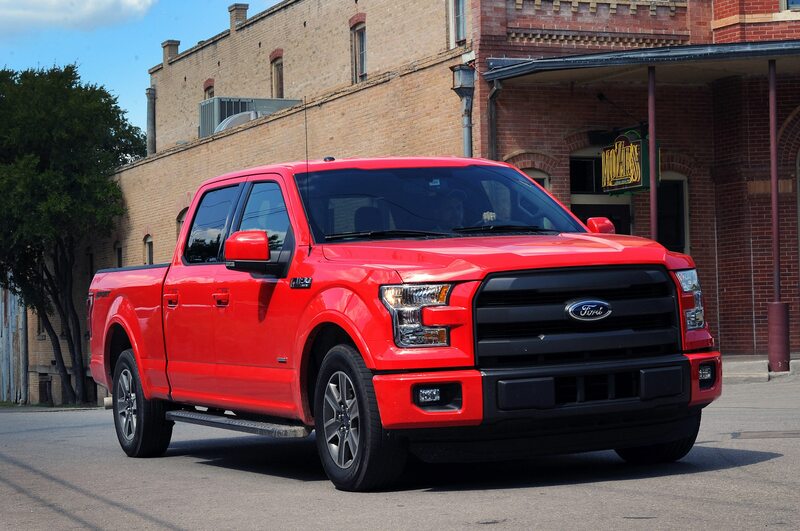 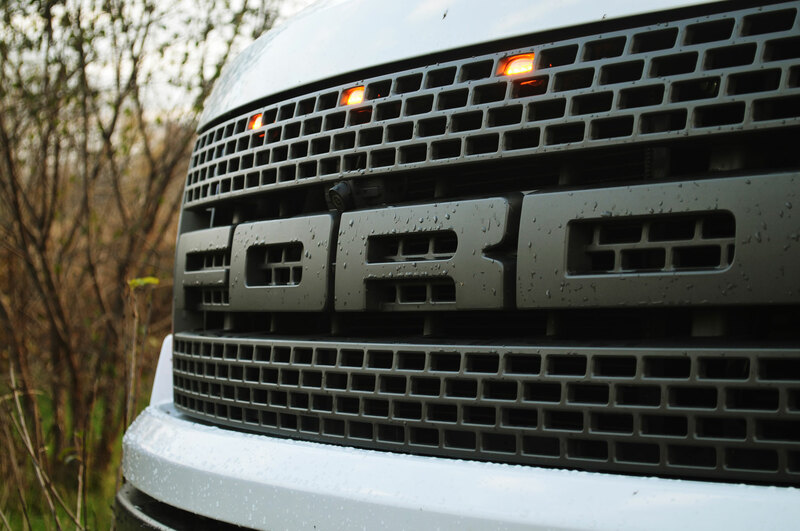 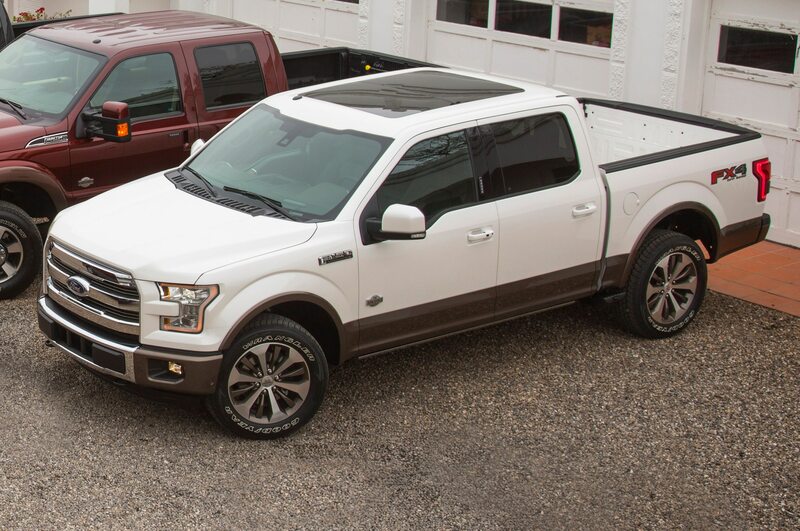 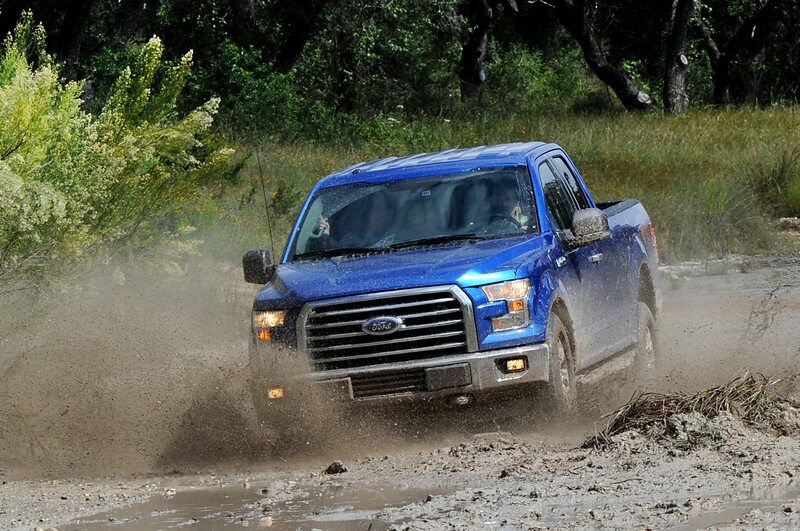 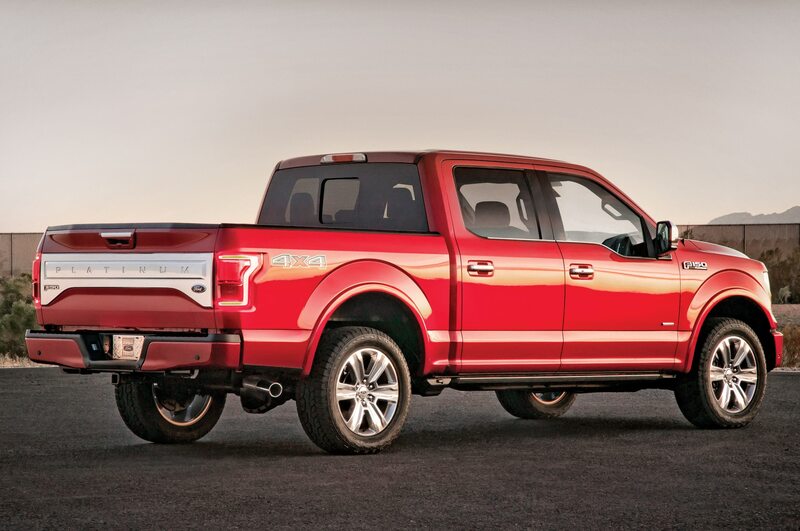 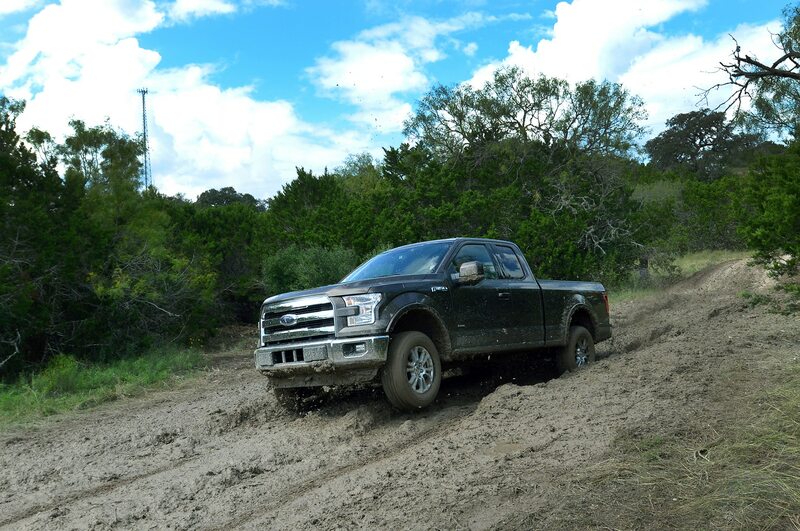 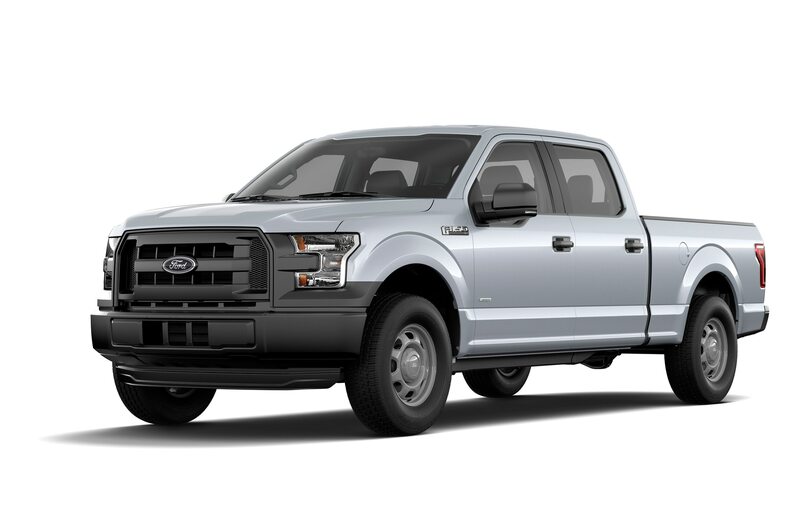 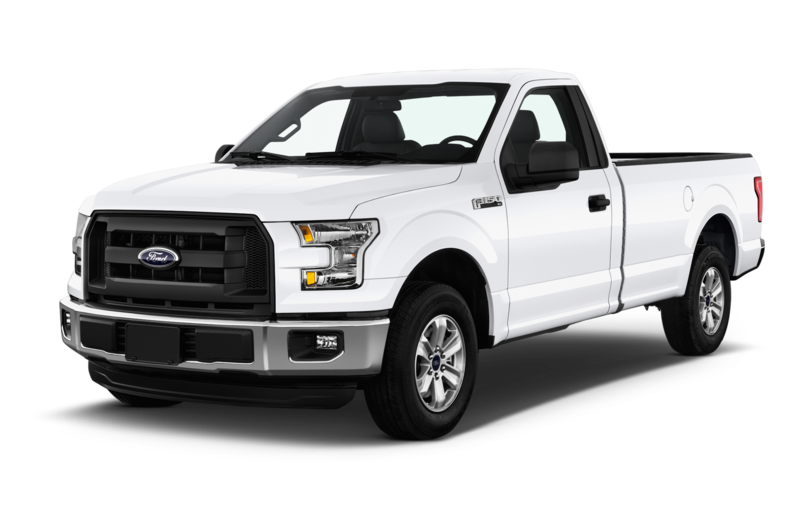 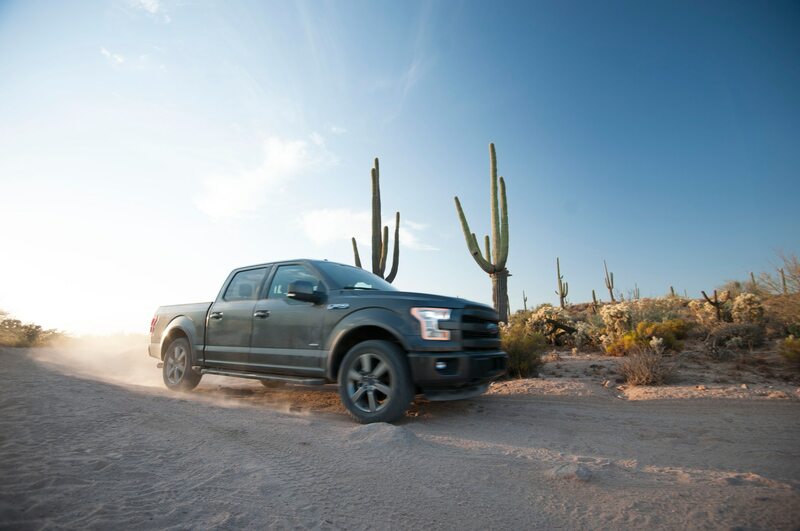 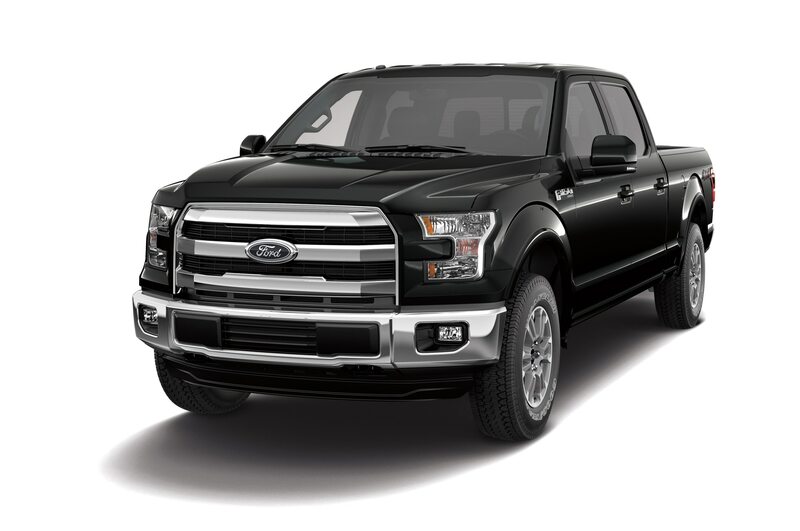 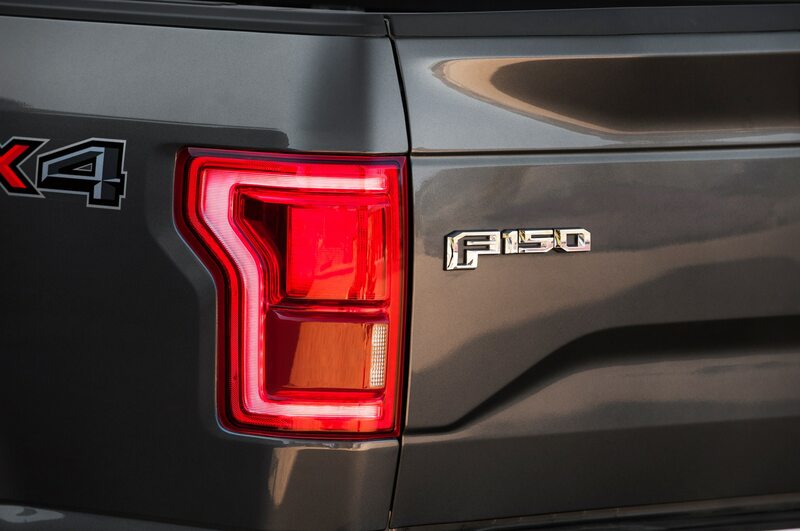 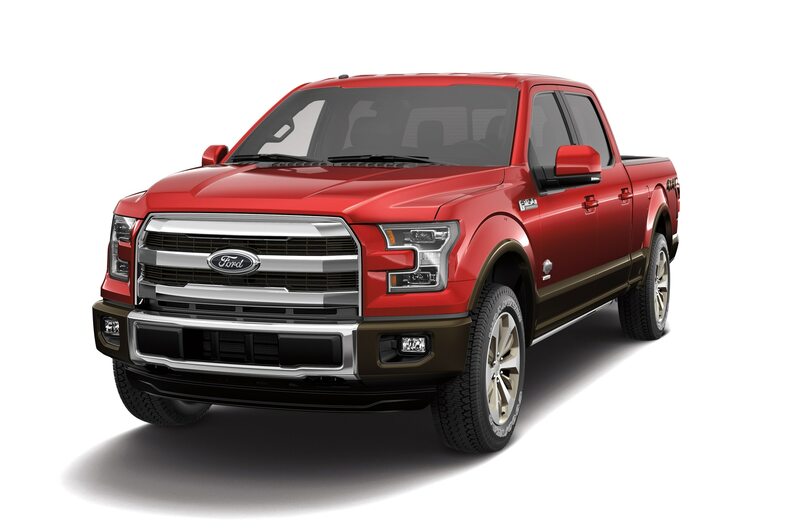 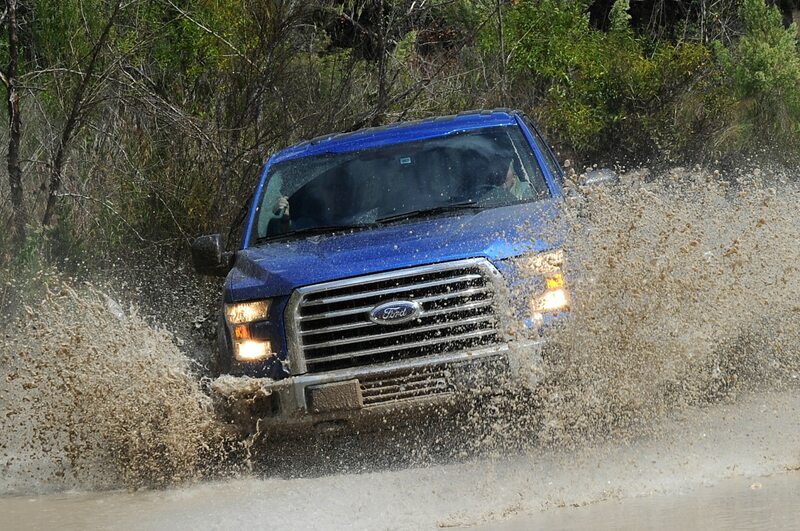 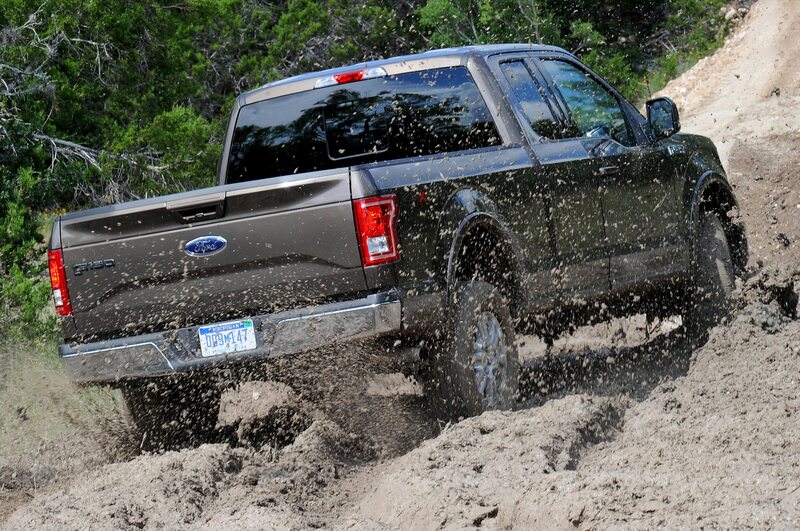 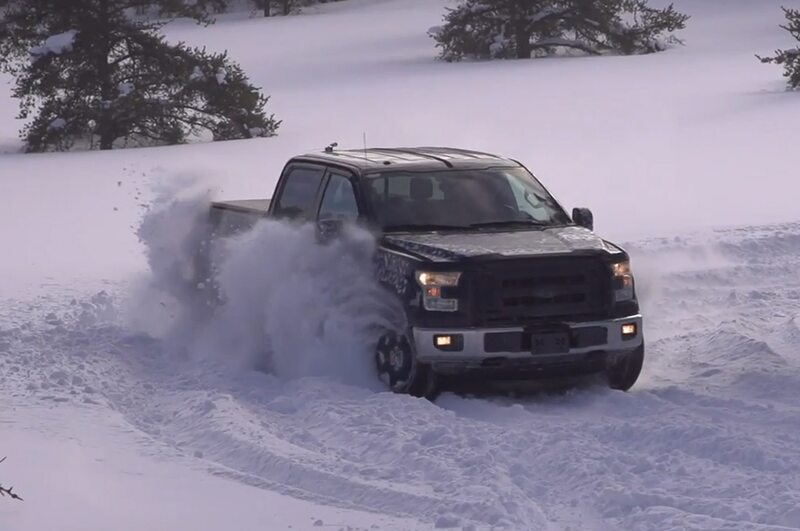 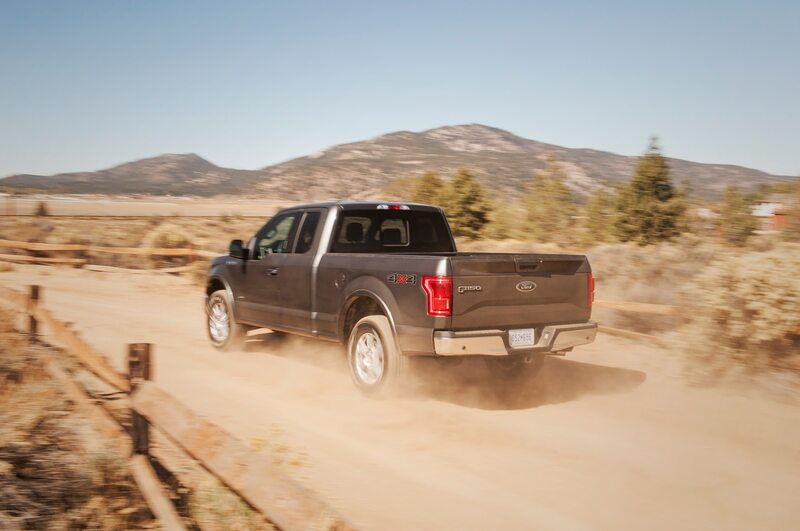 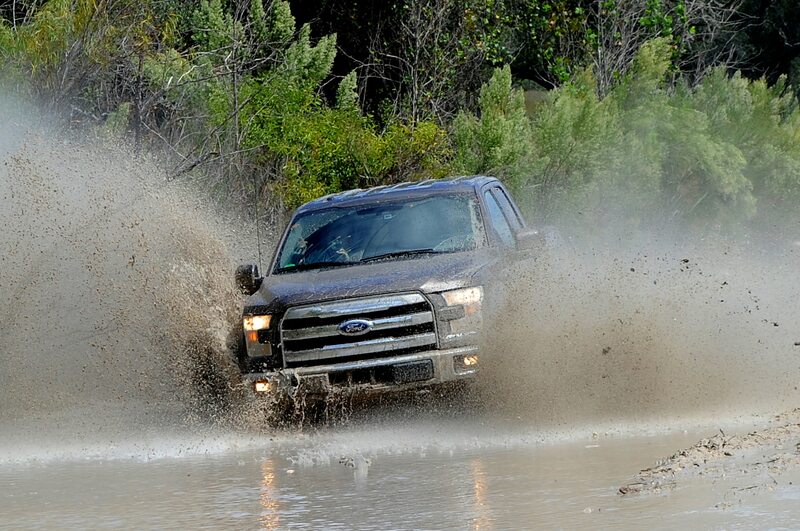 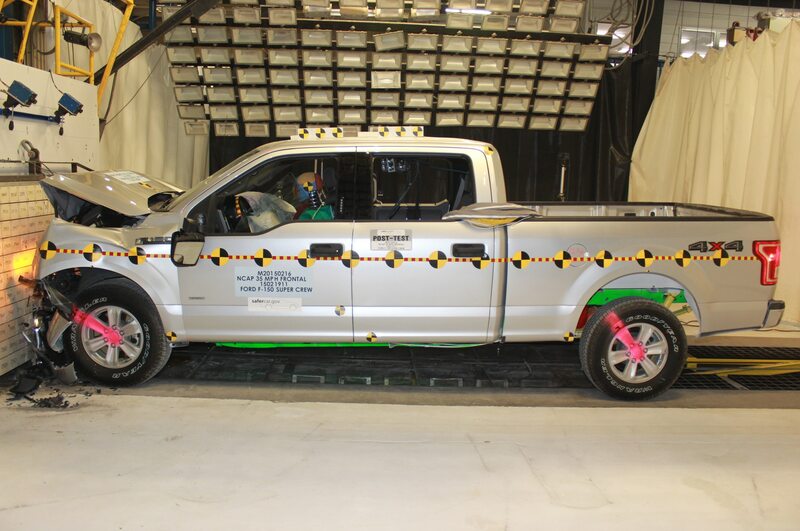 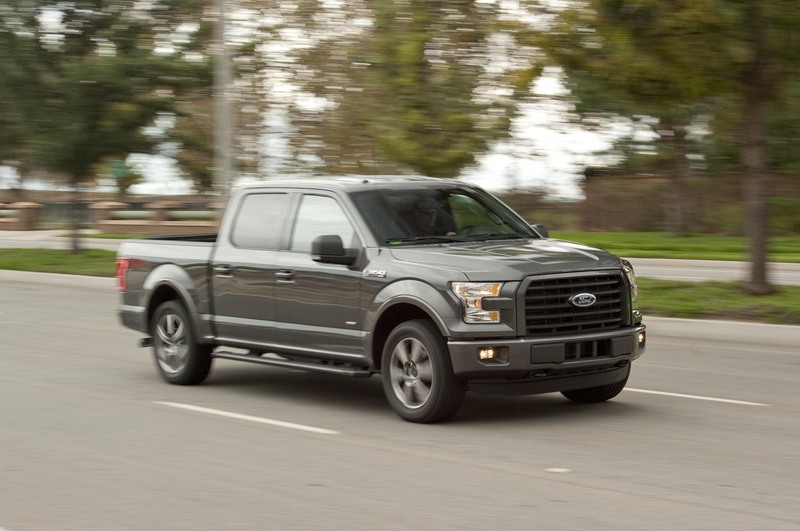 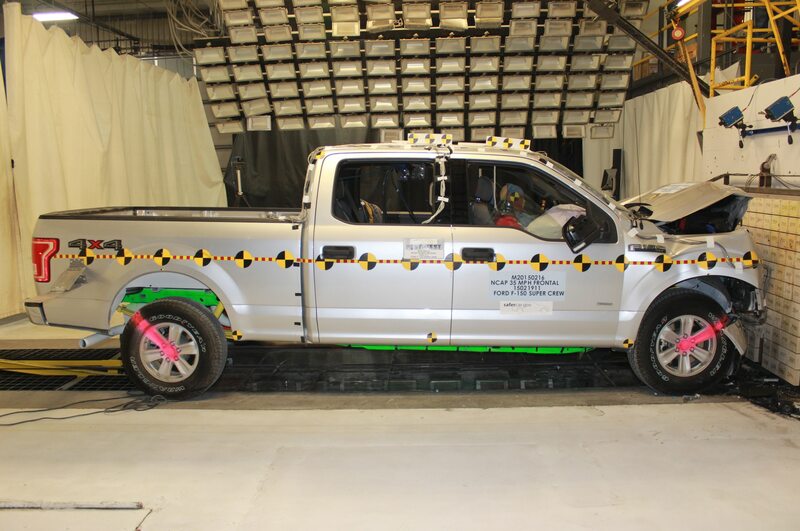 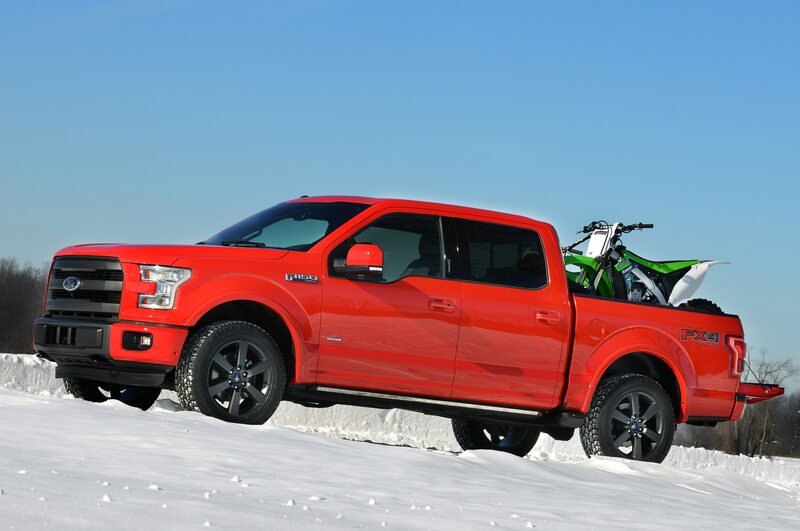 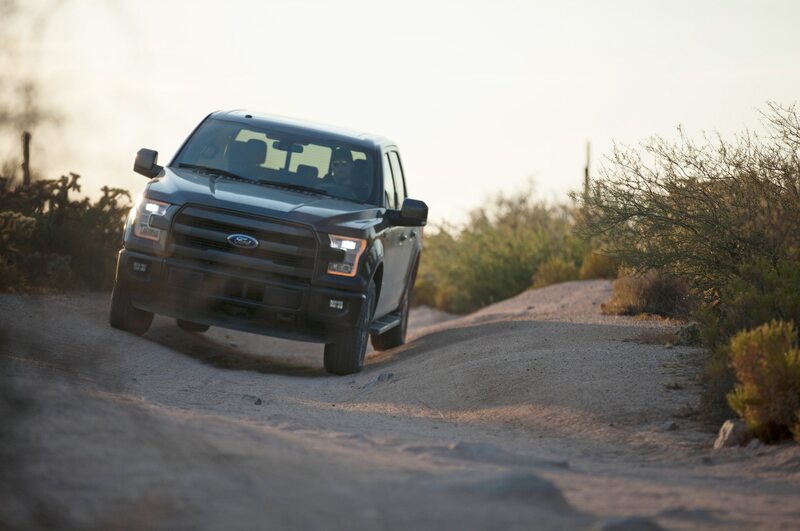 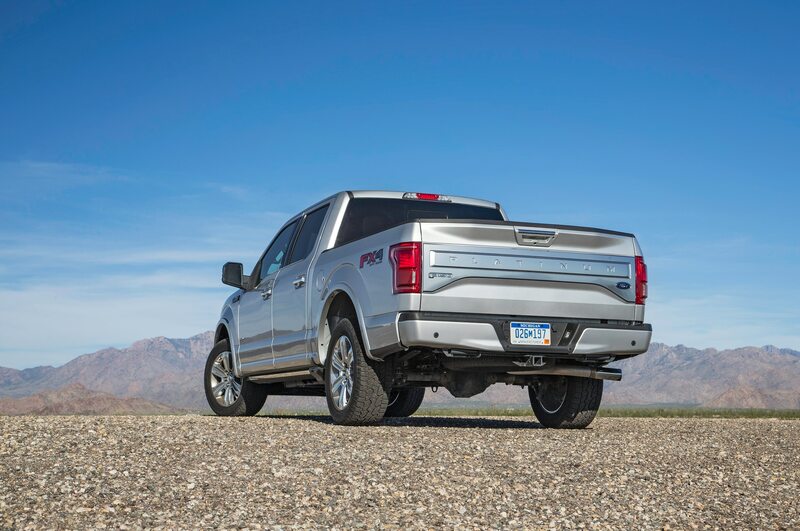 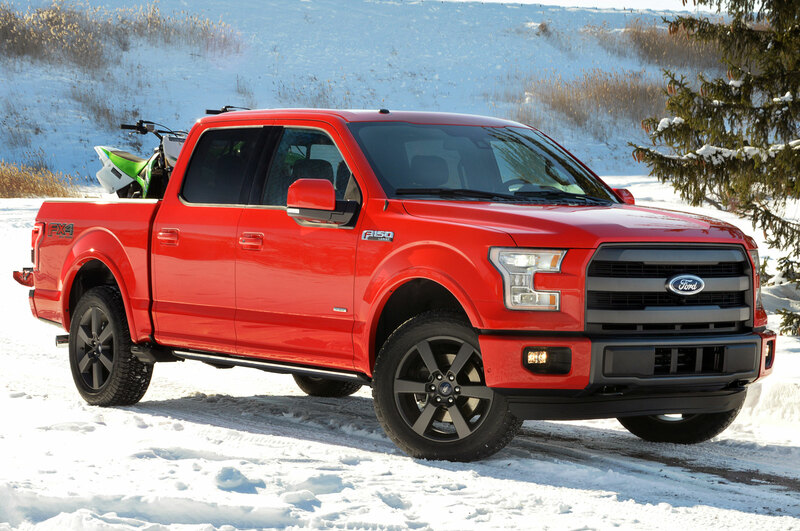 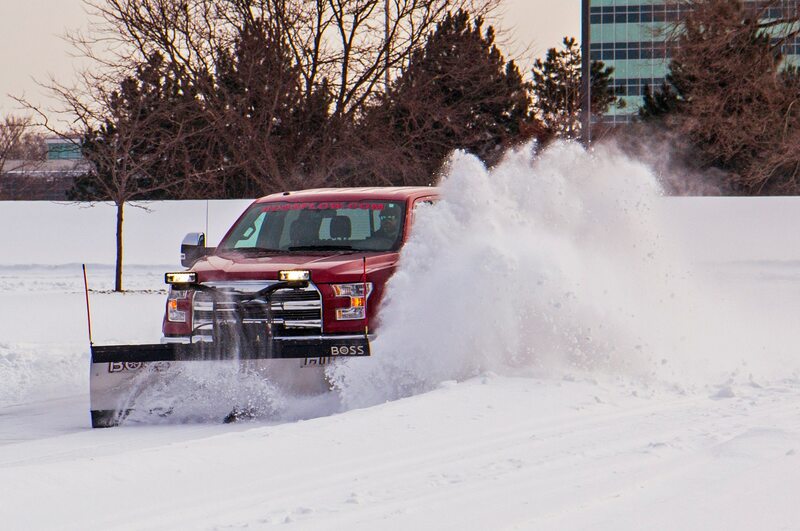 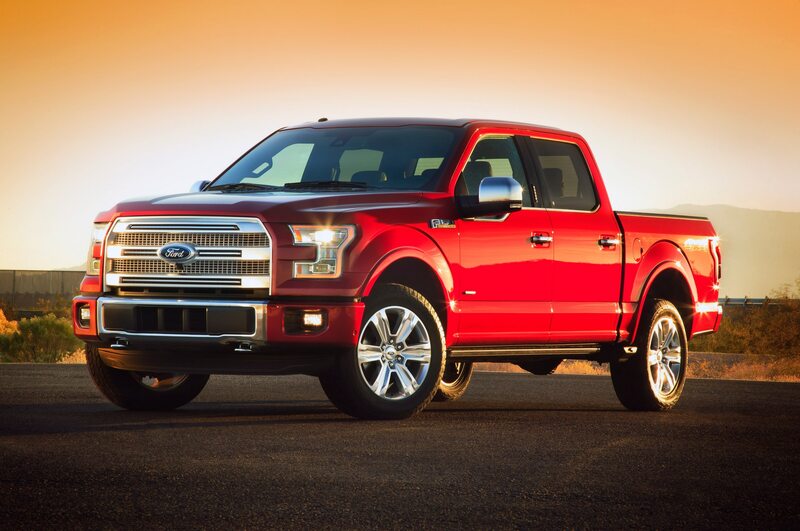 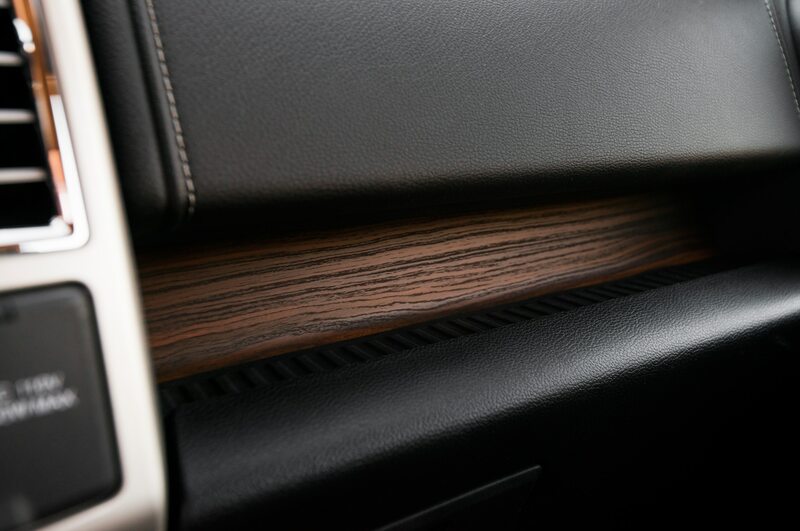 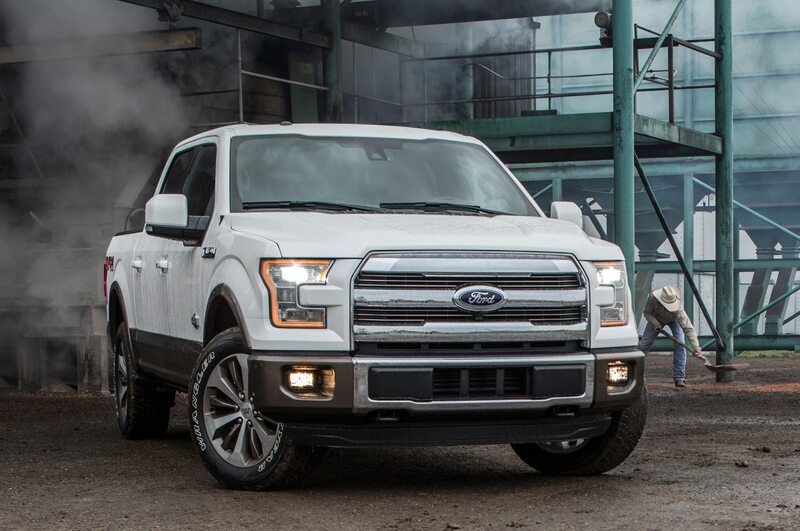 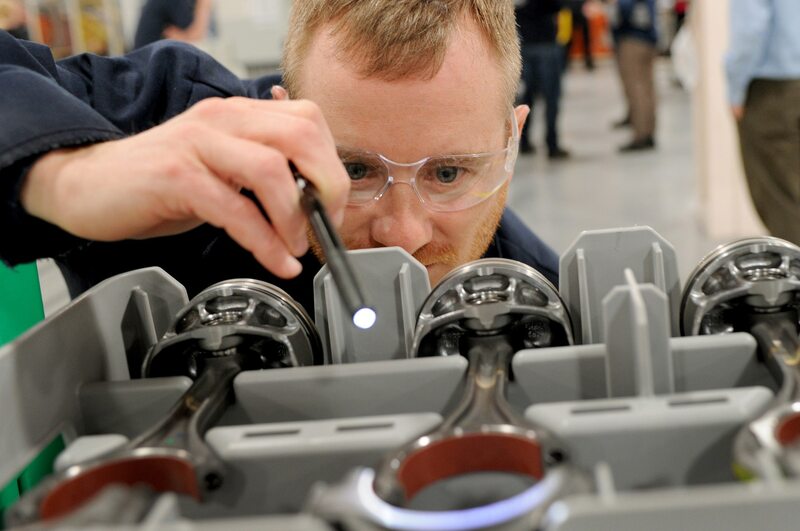 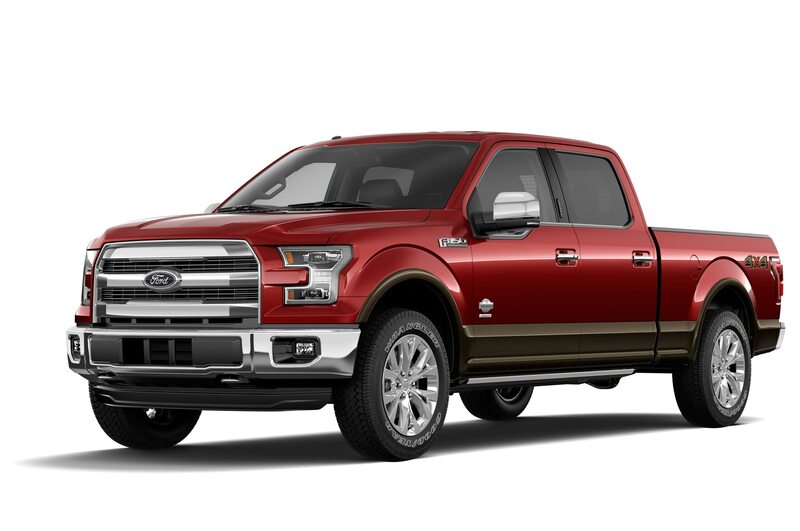 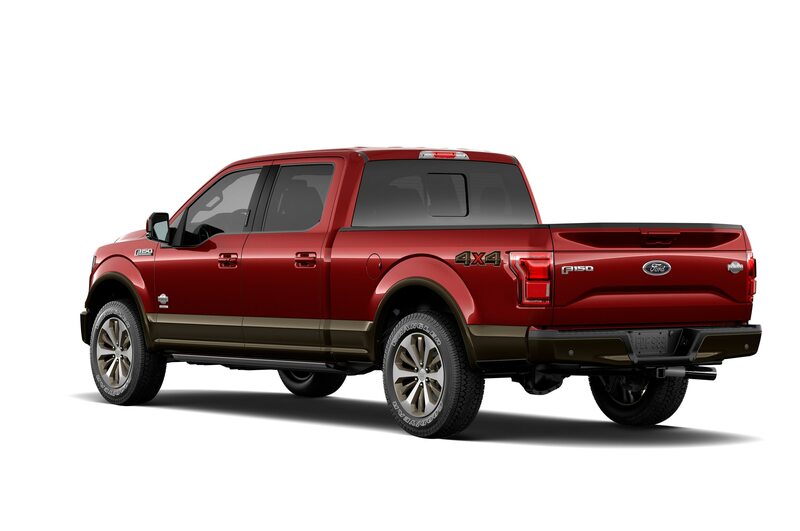 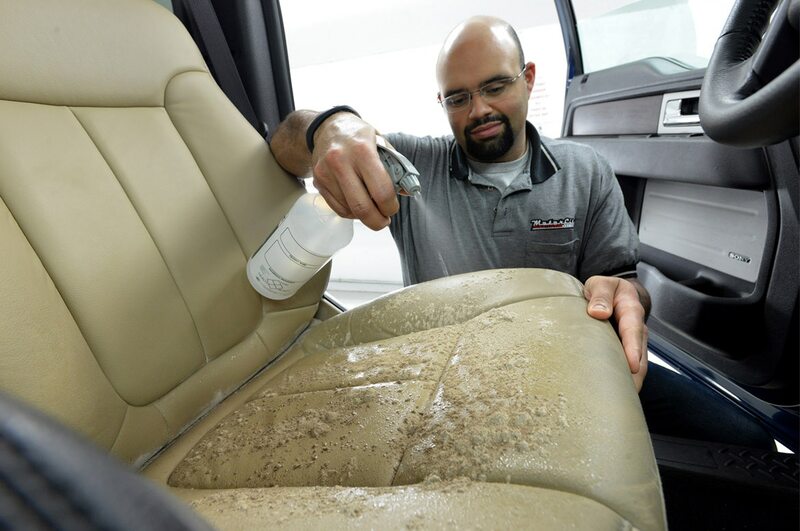 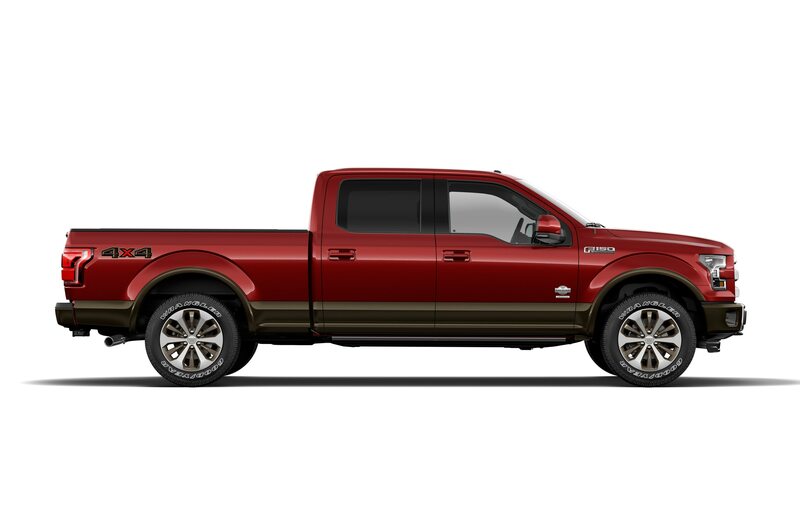 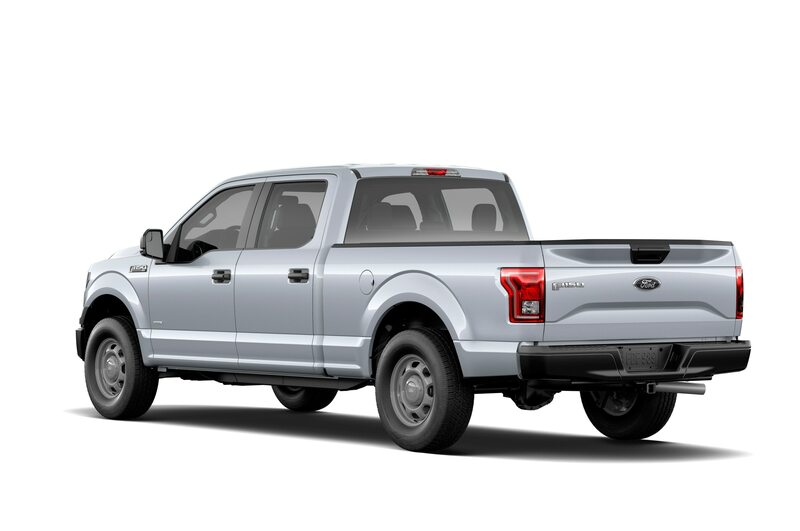 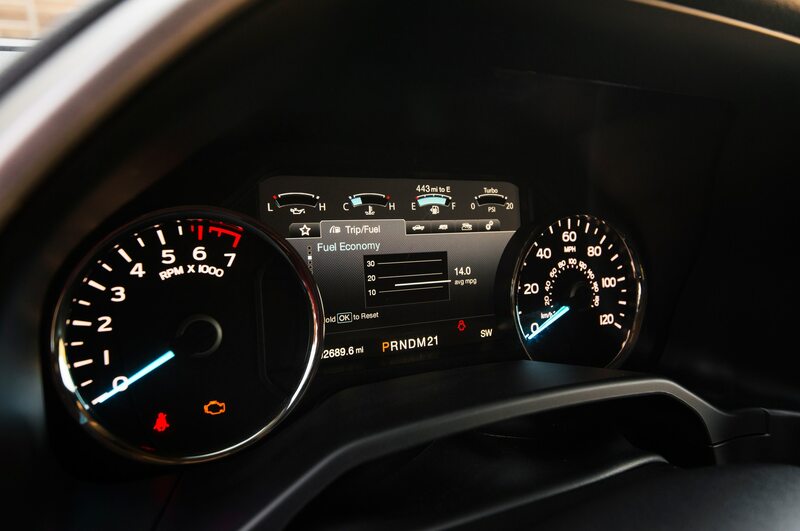 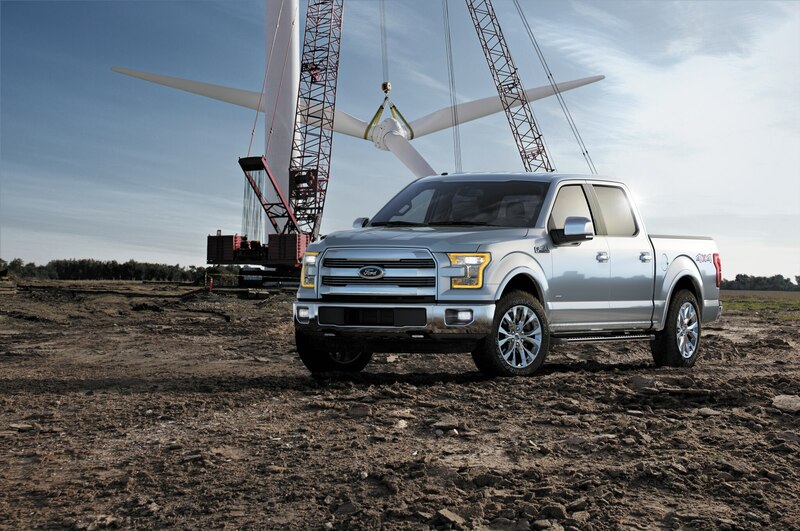 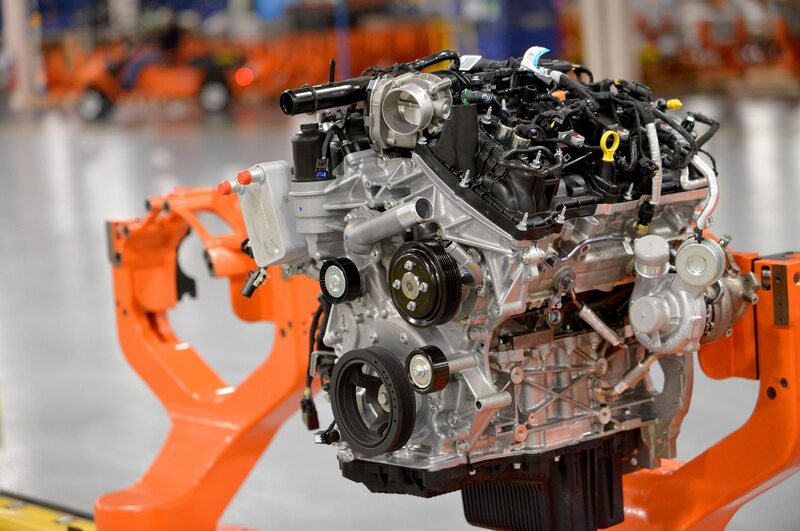 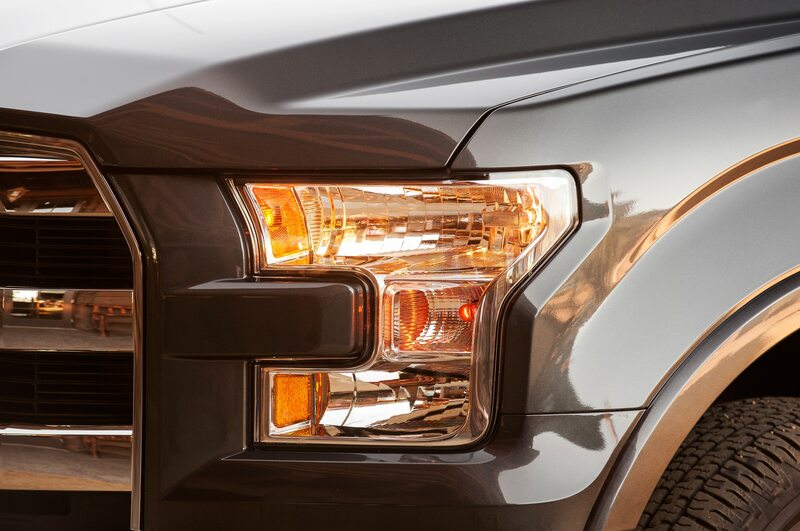 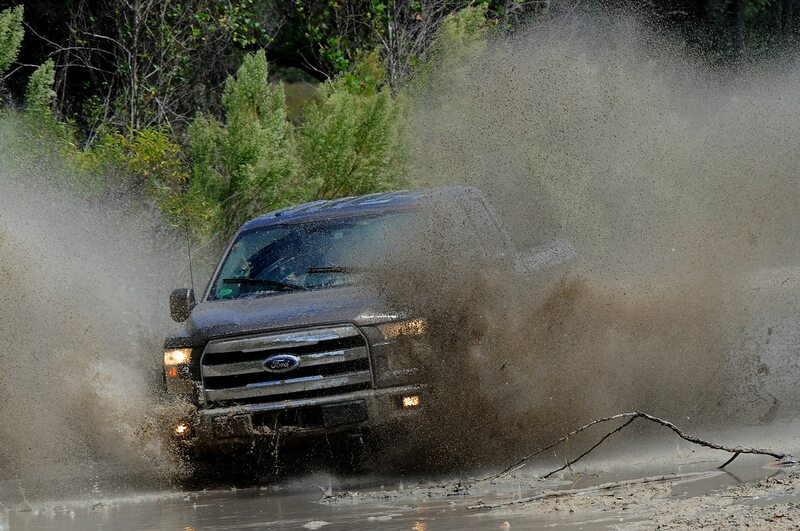 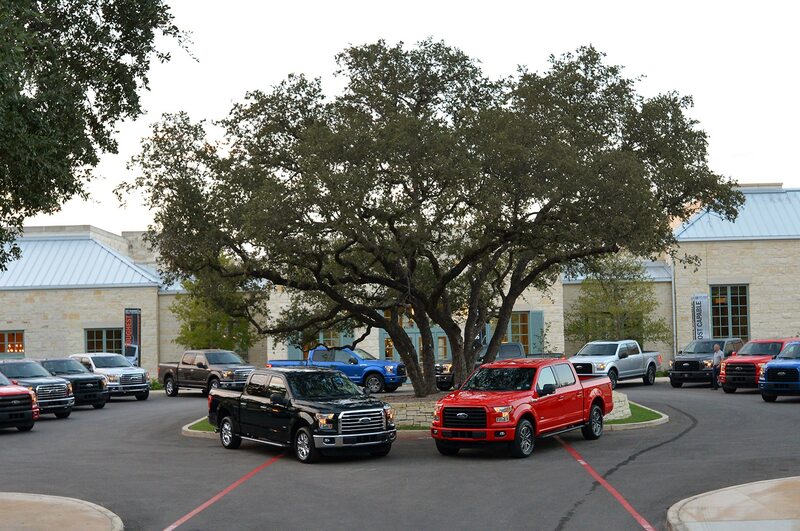 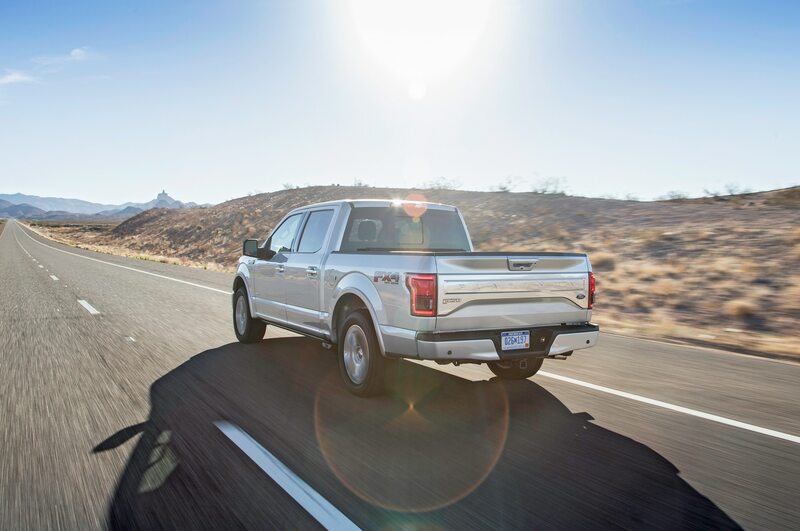 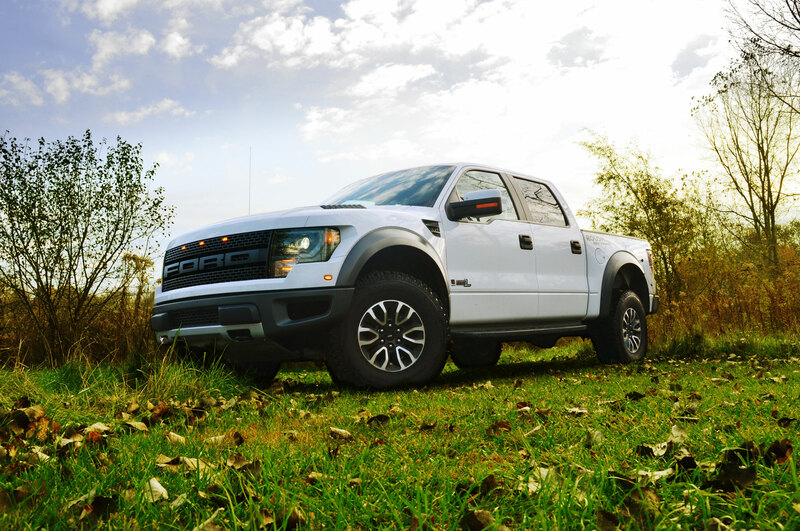 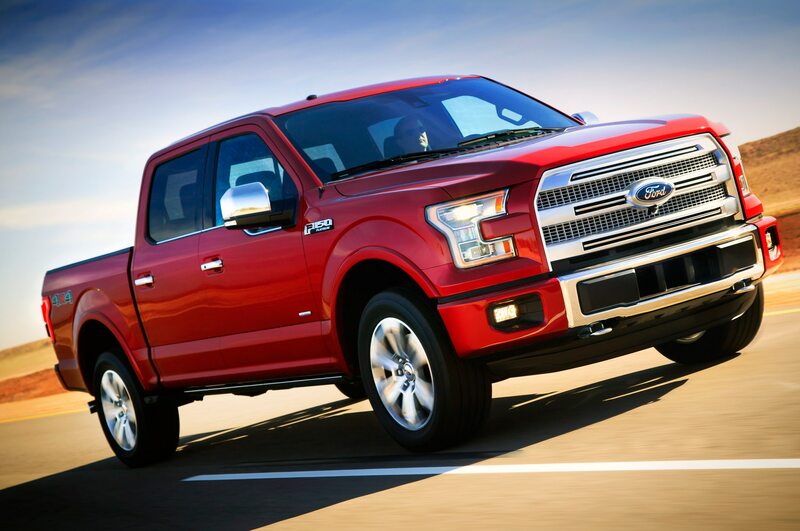 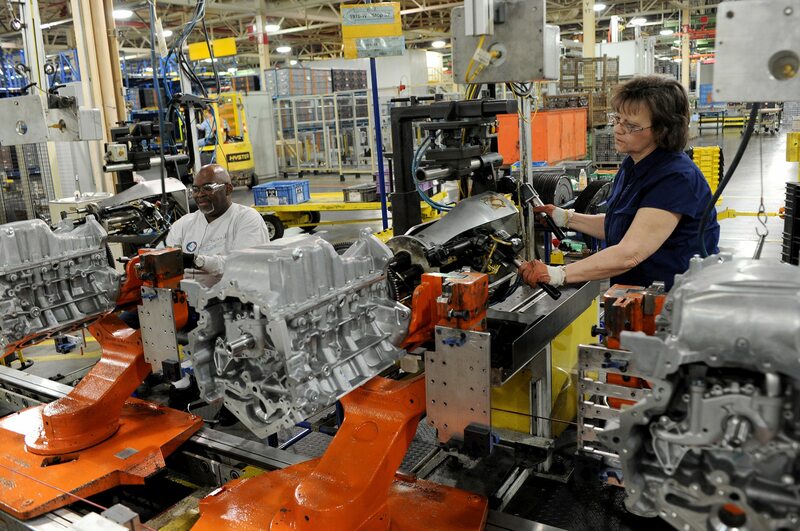 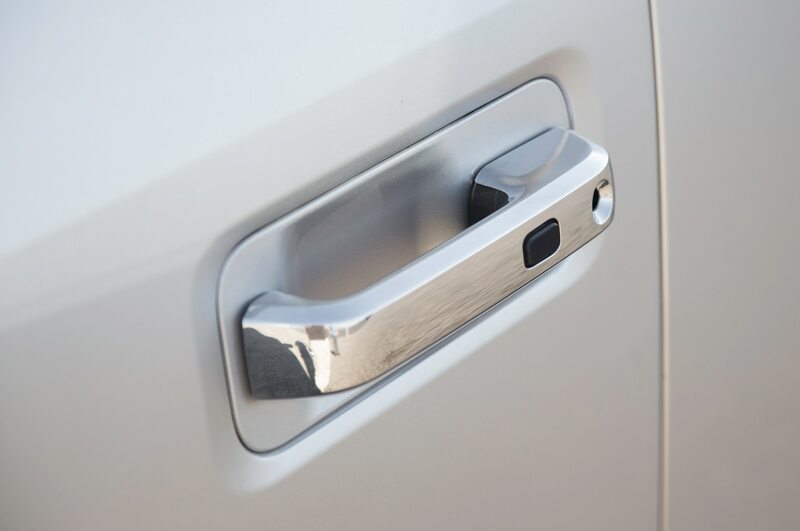 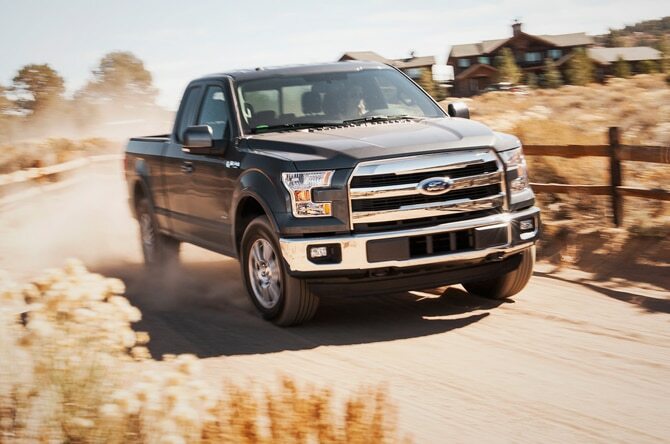 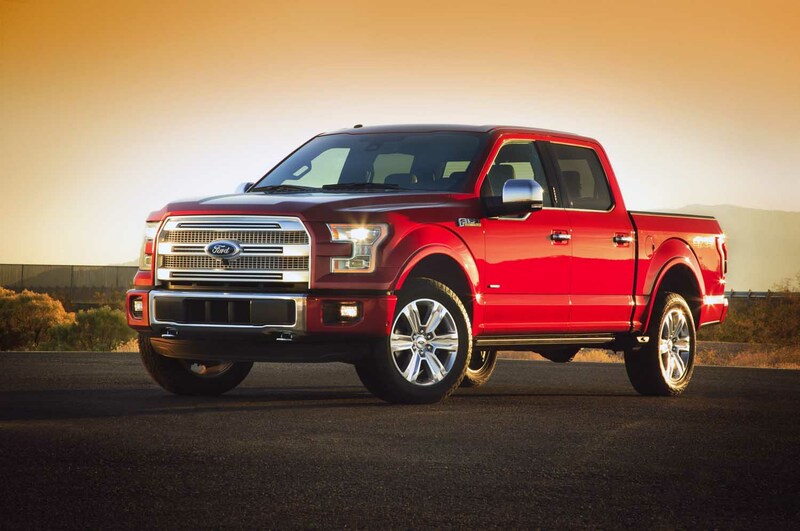 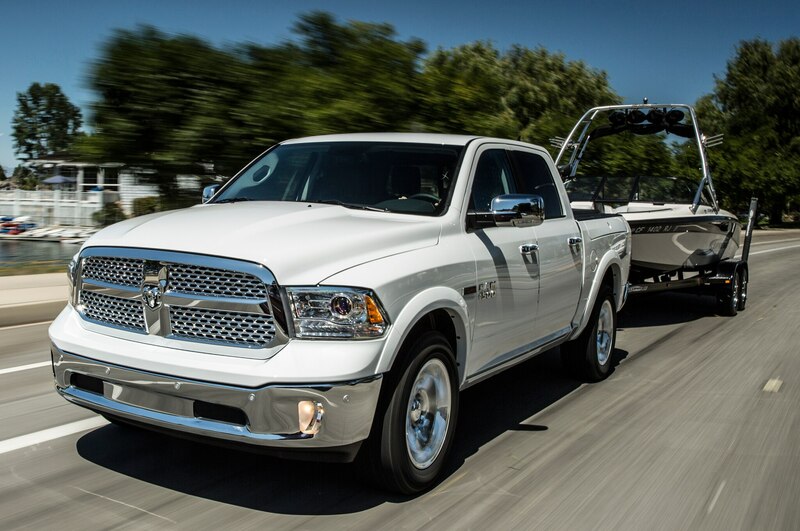 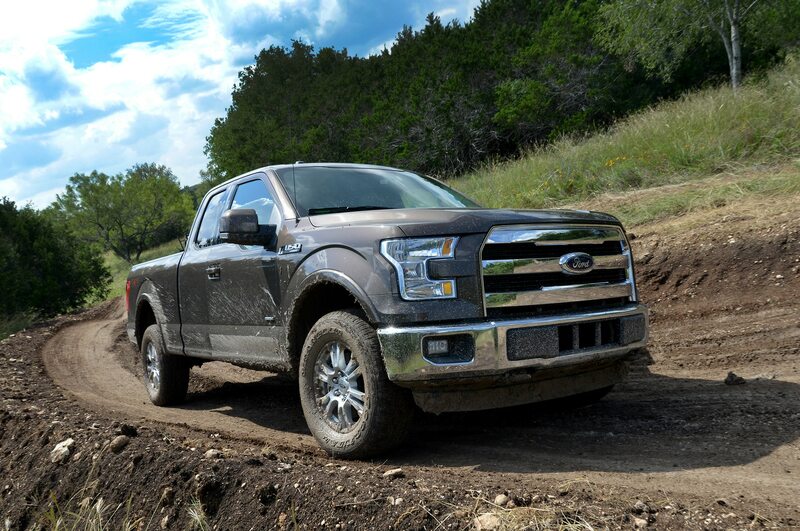 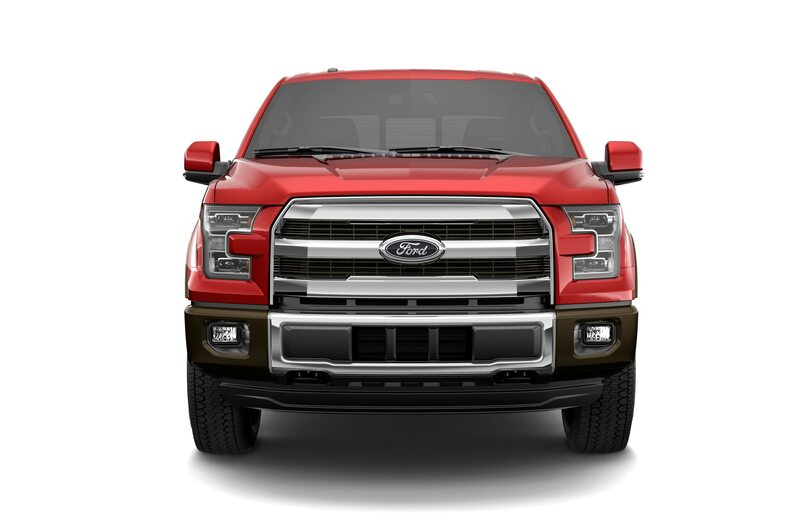 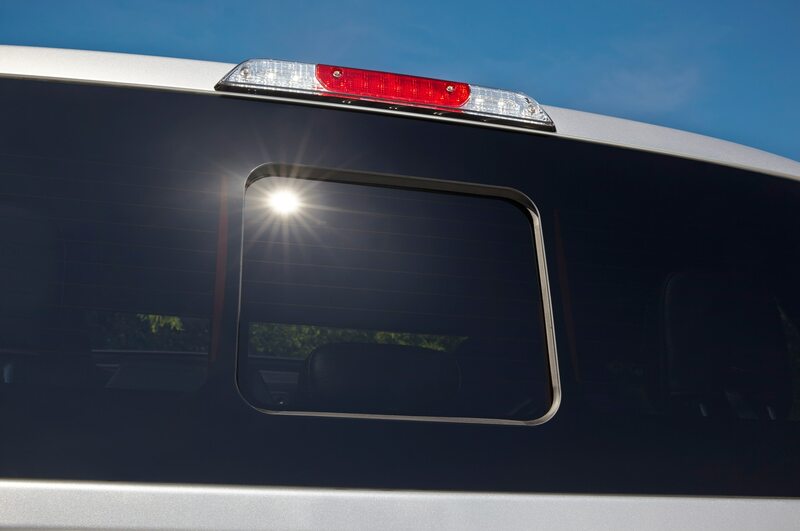 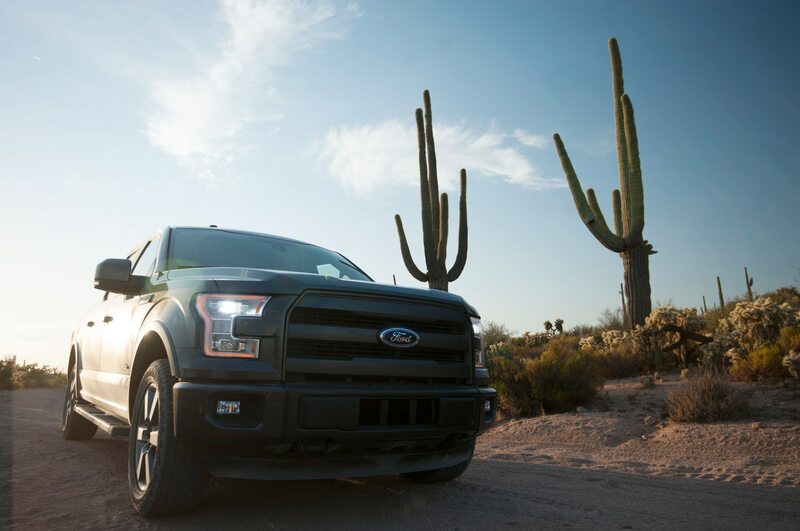 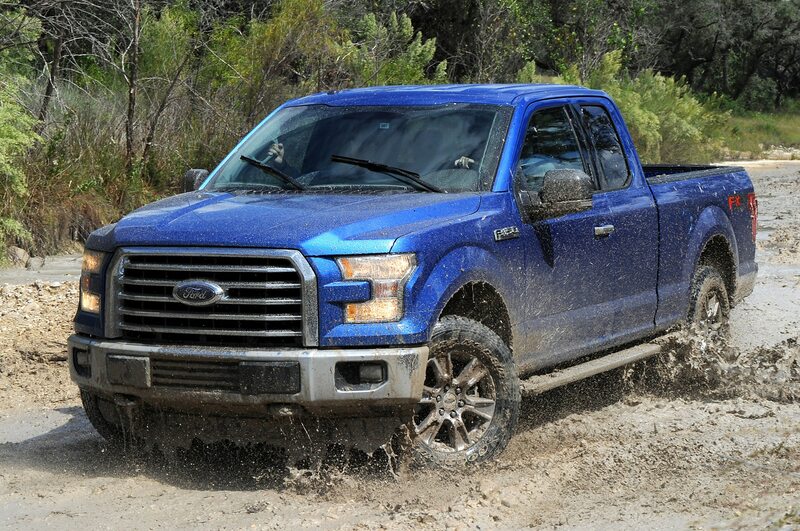 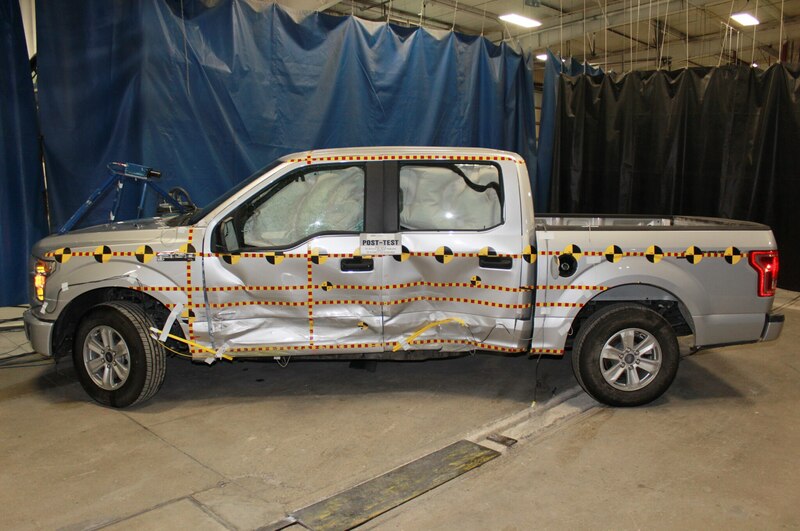 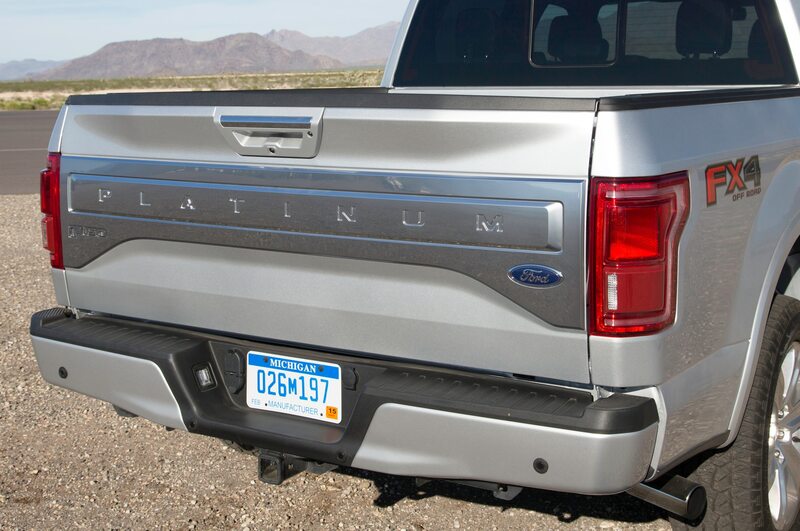 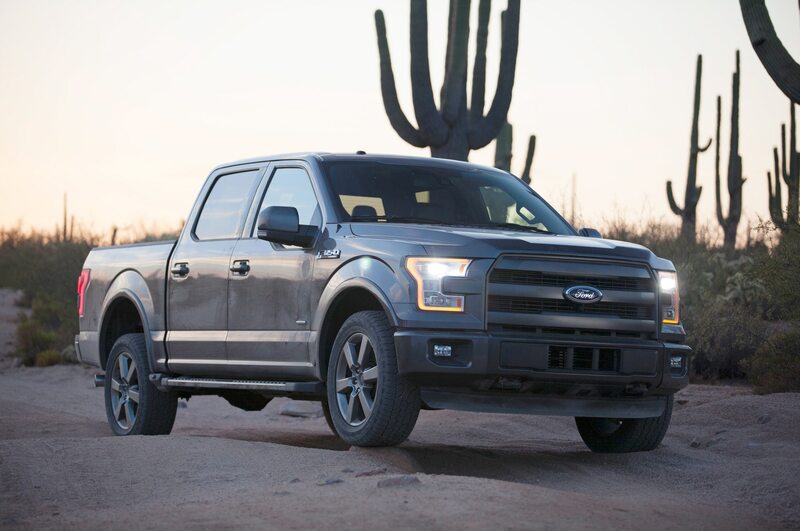 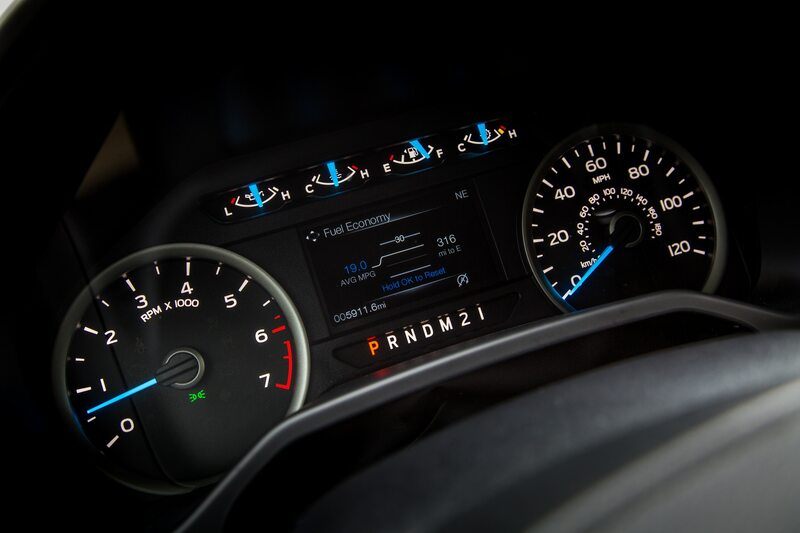 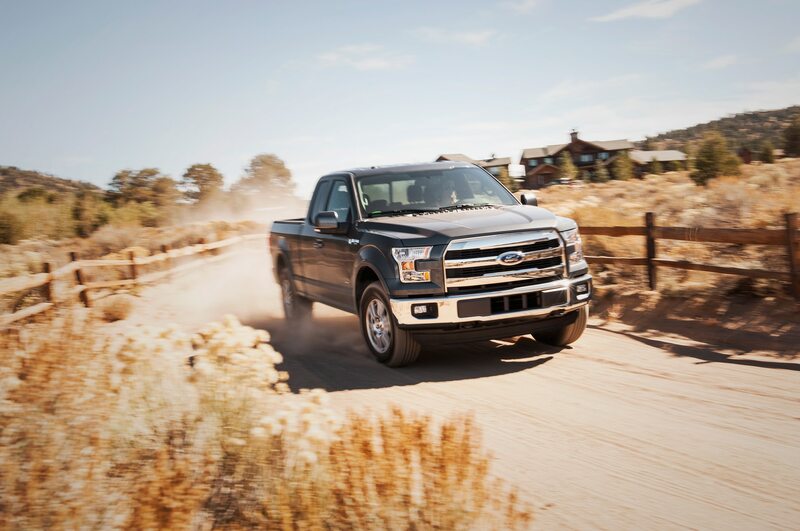 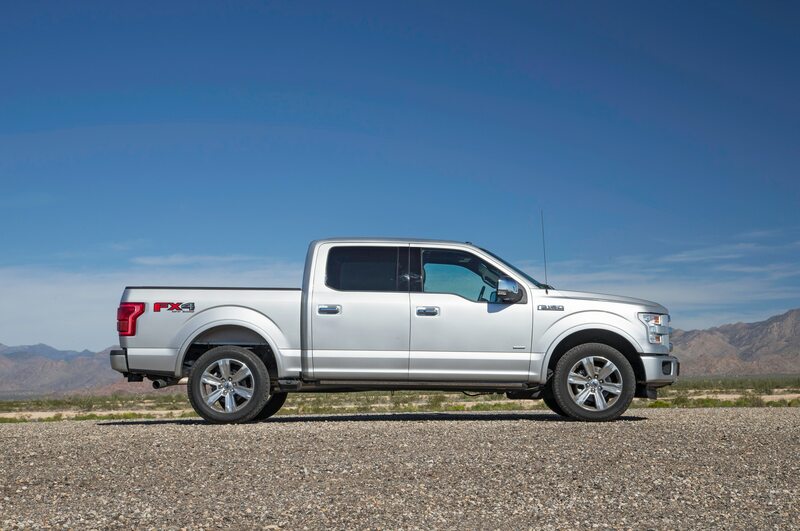 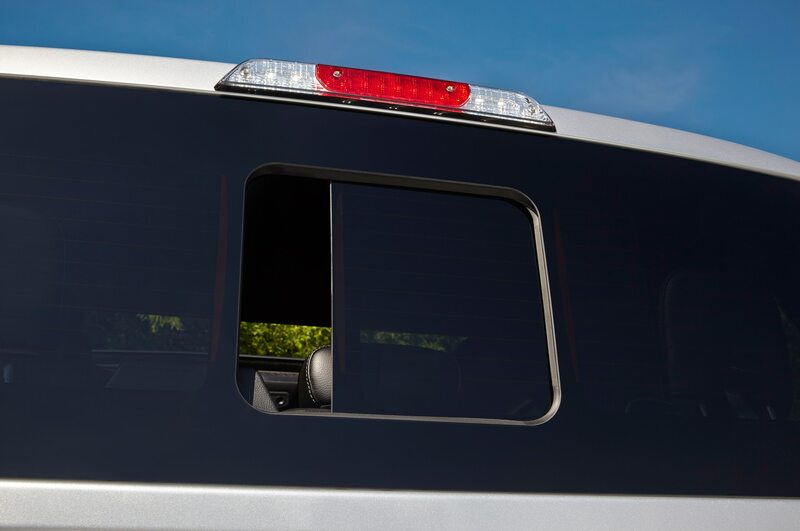 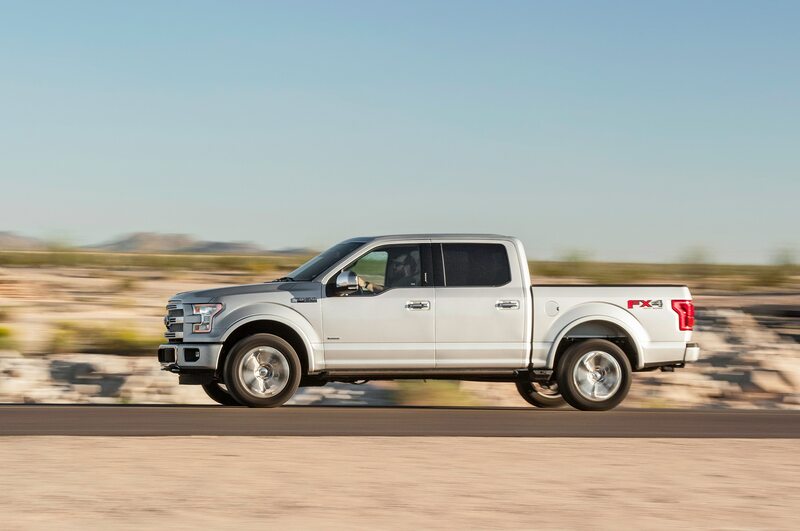 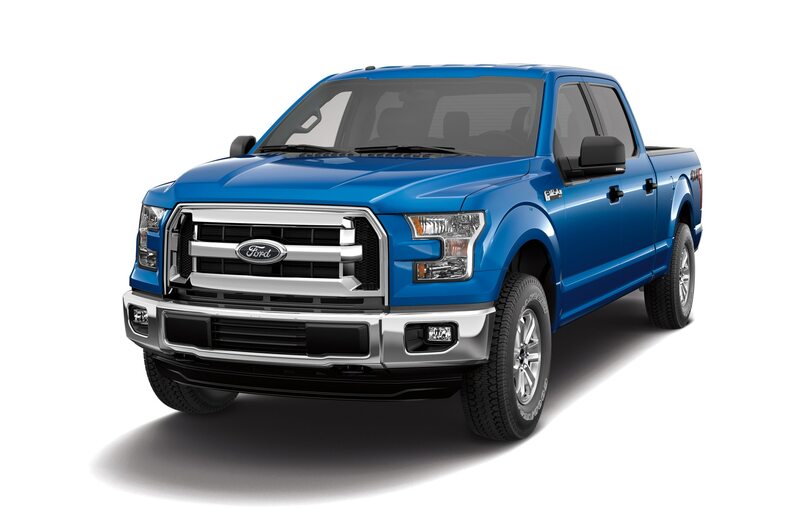 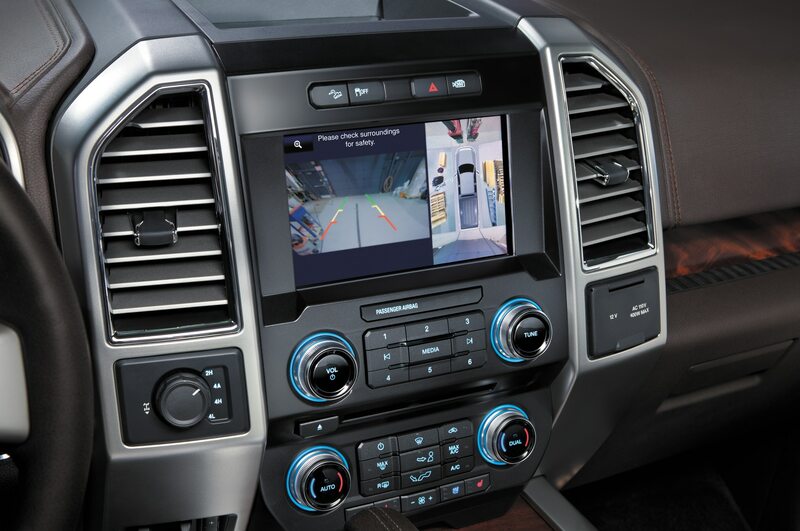 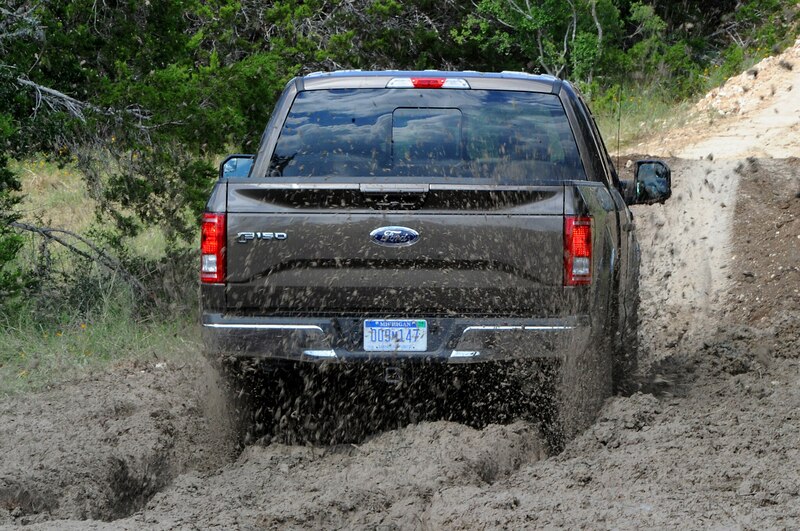 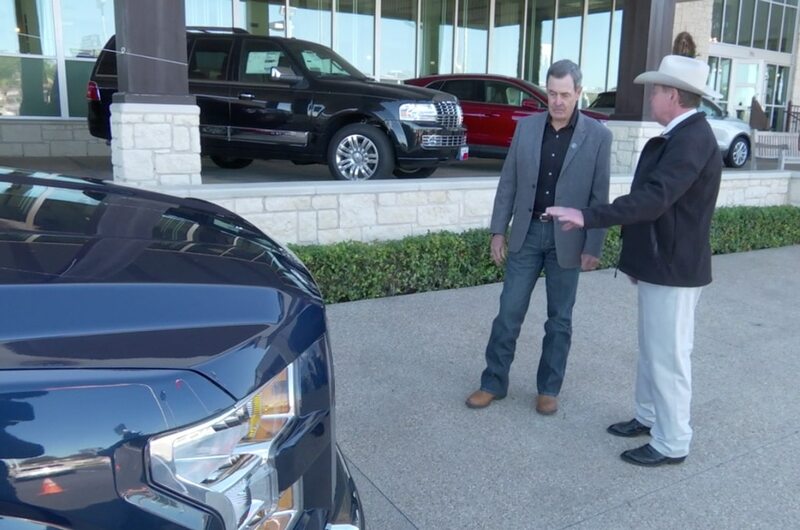 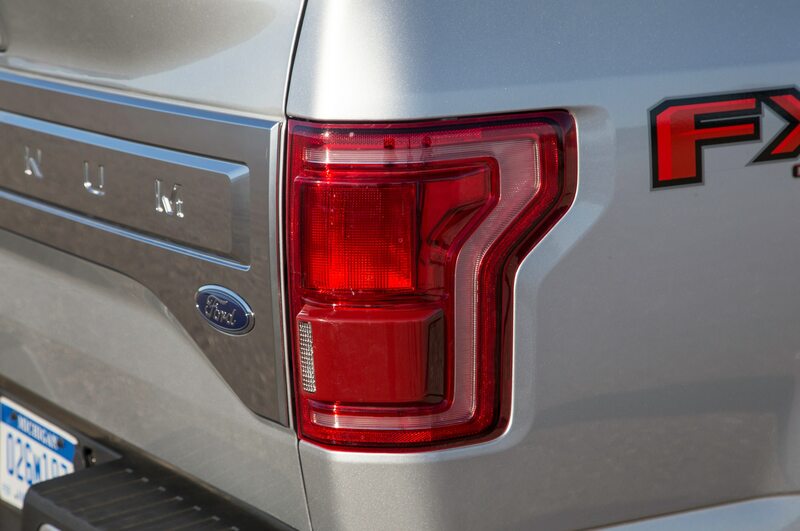 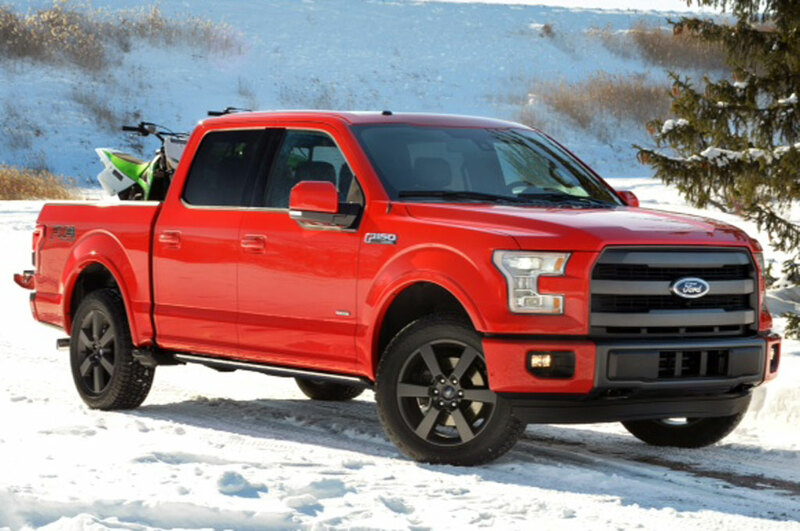 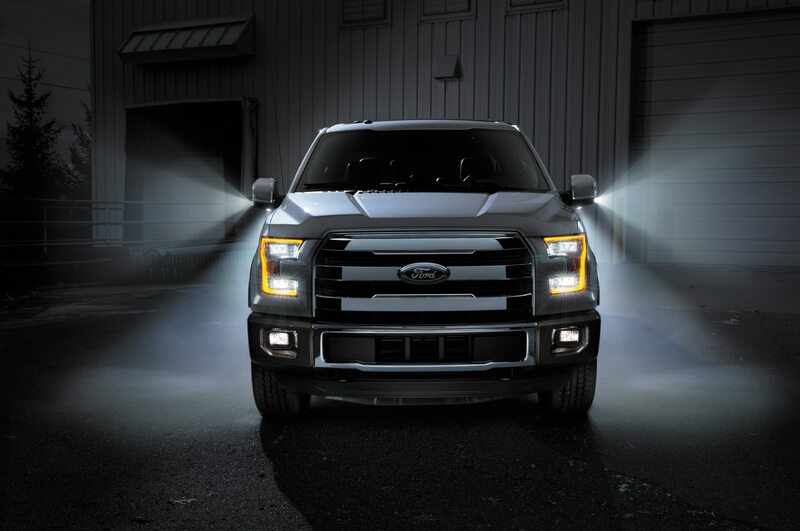 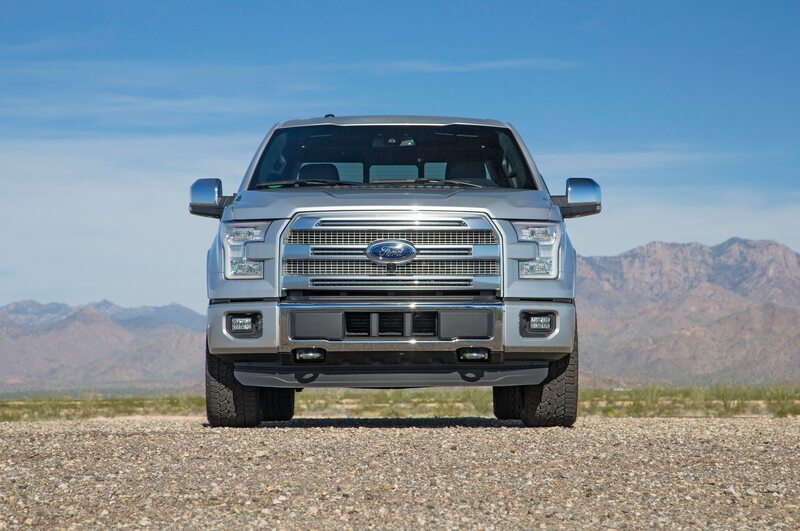 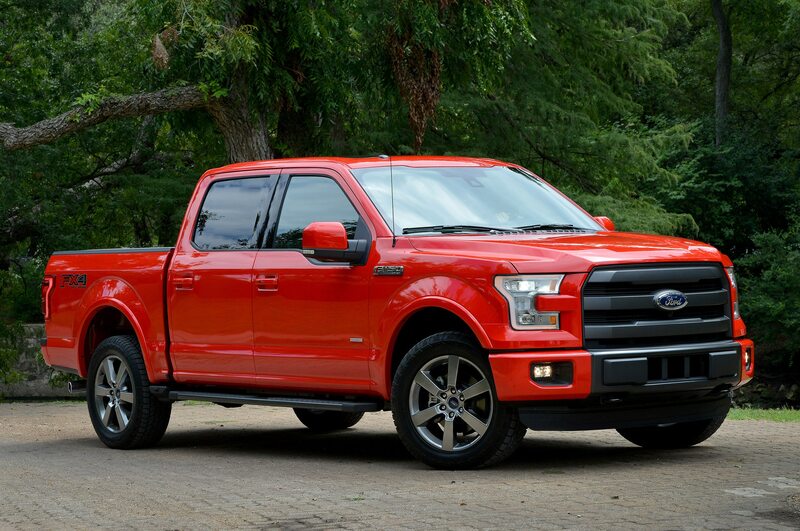 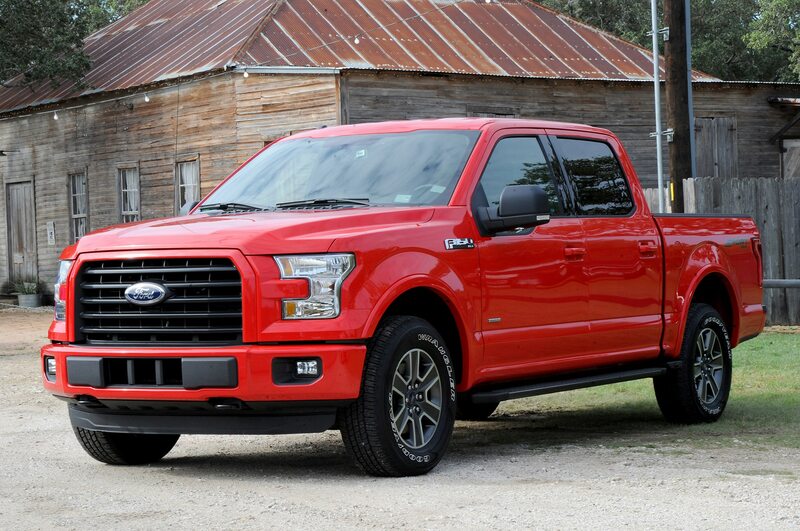 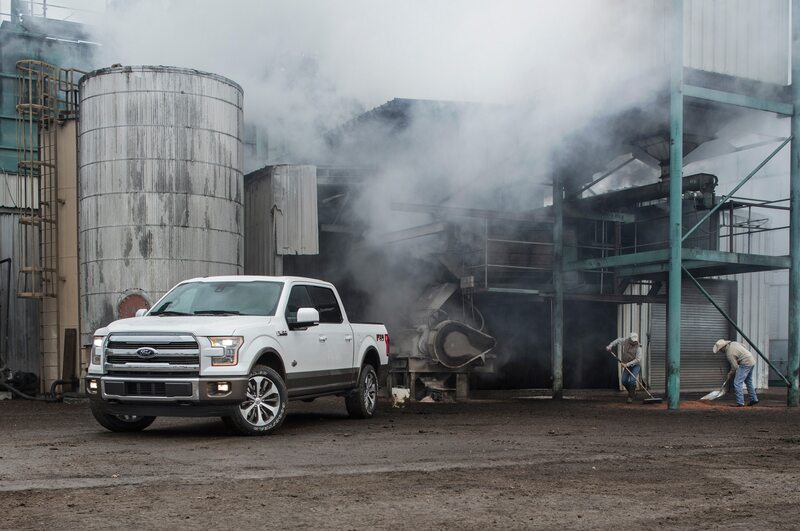 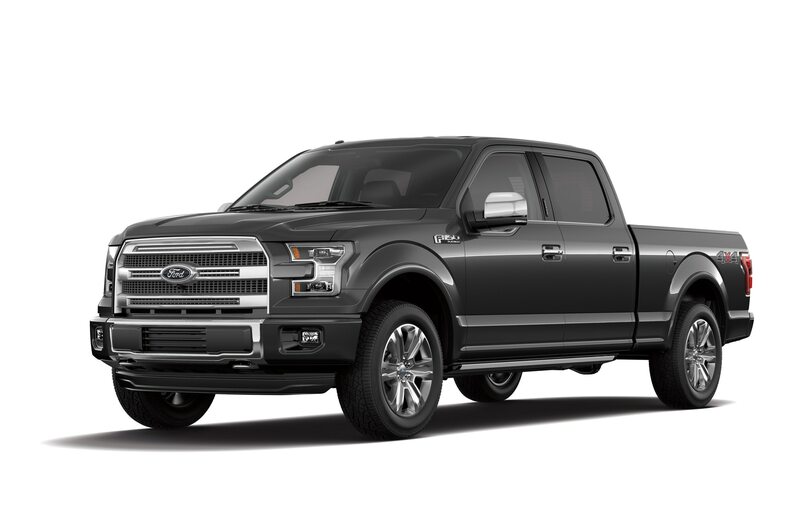 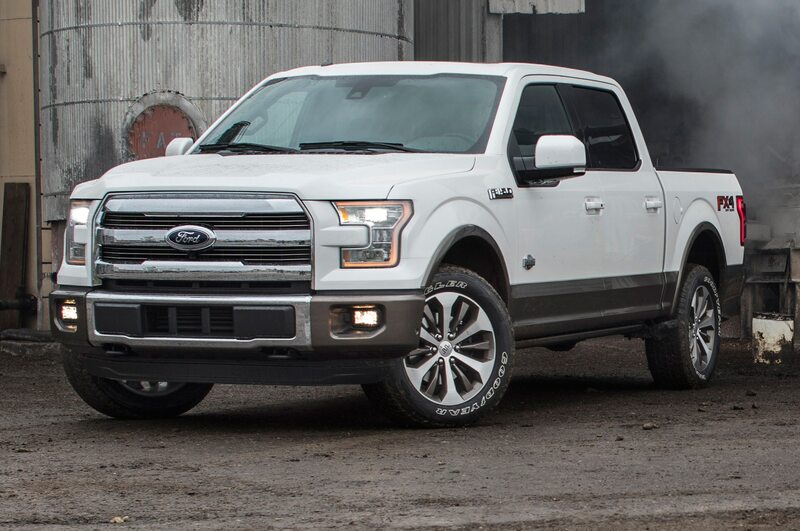 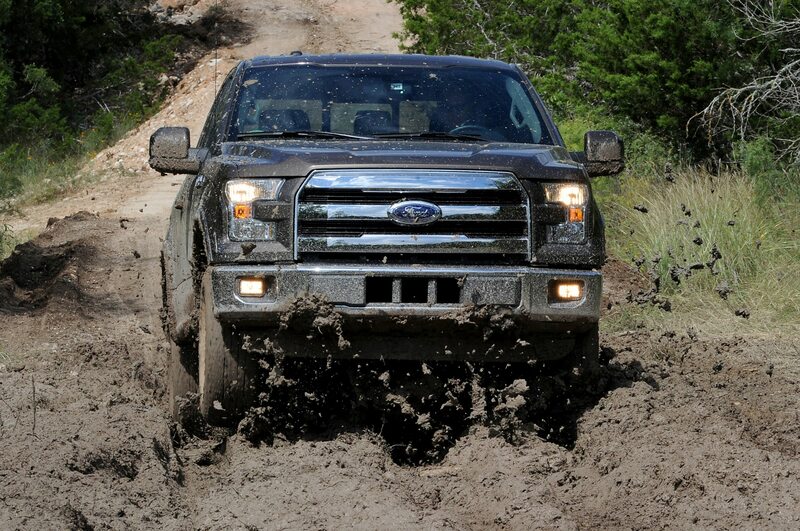 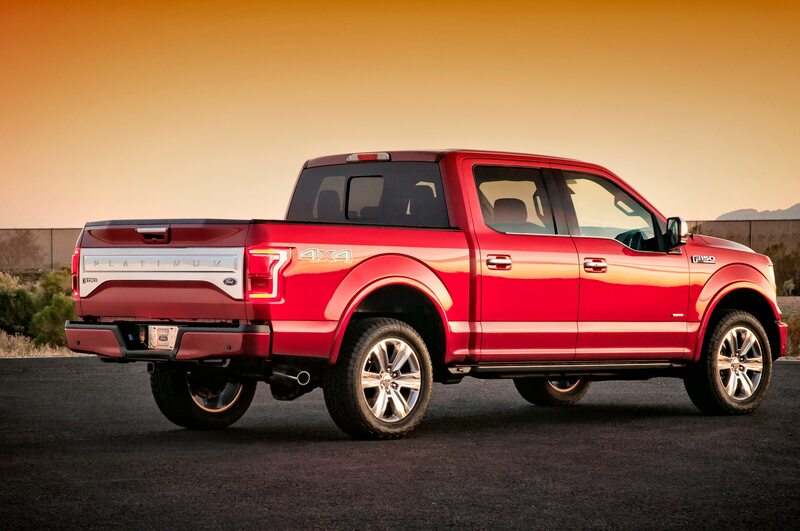 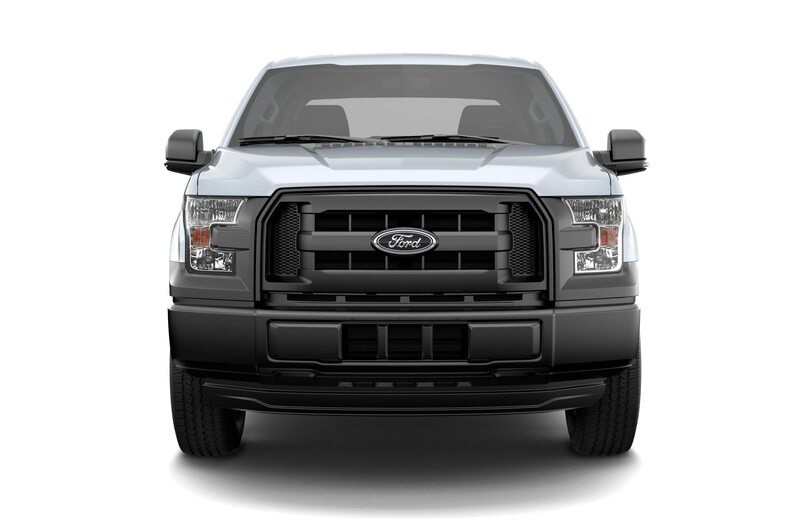 These ratings will apply to 2015 model year light-duty pickups only, including the Ram 1500 and the Chevrolet Silverado and GMC Sierra 1500 in addition to the aforementioned Ford F-150. 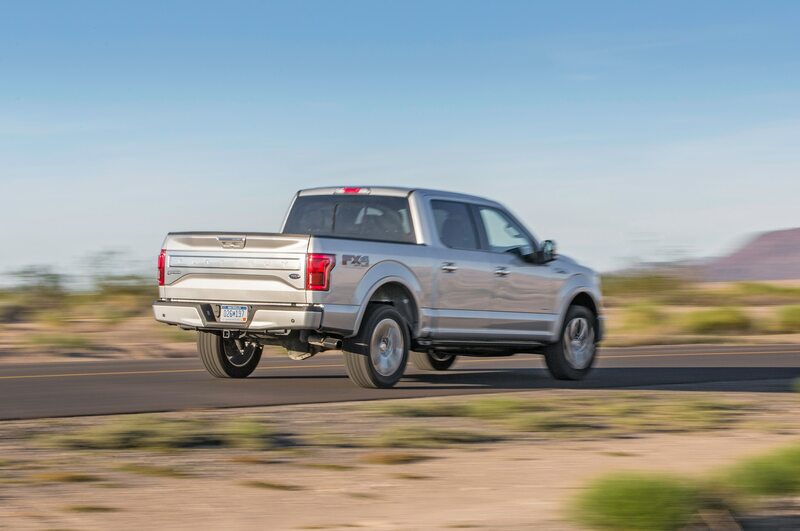 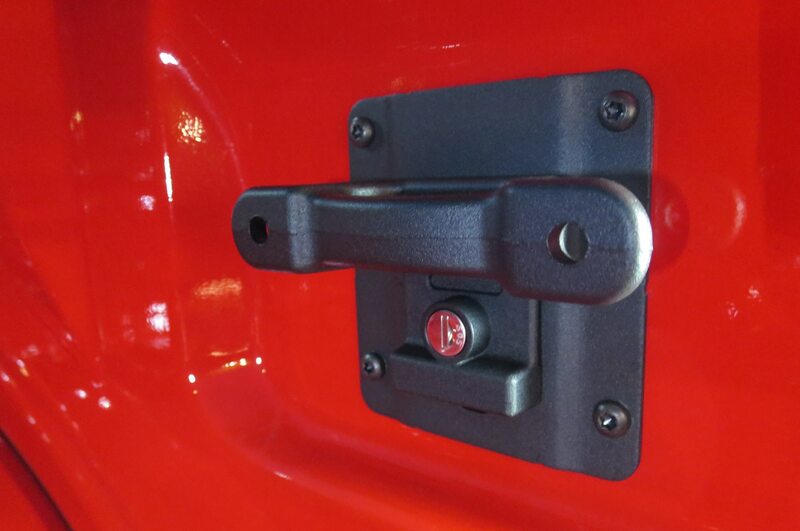 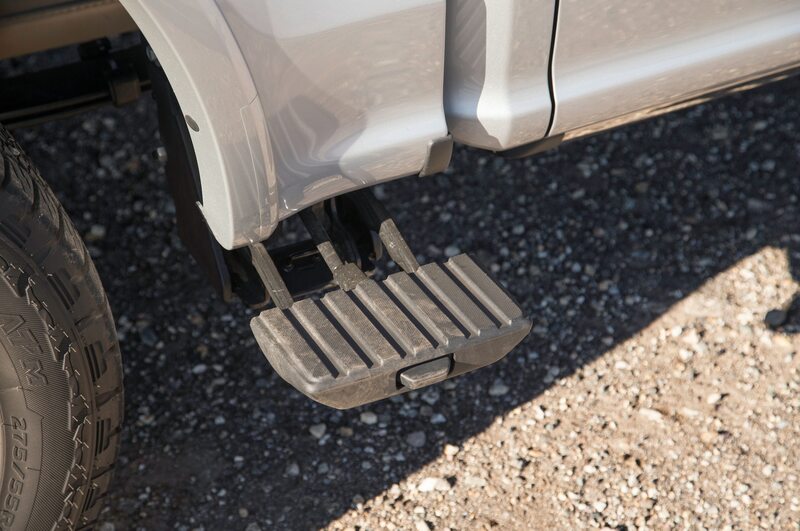 The new ratings will likely lower the trucks’ maximum tow ratings by a few hundred pounds, depending on how the ratings are currently being calculated. 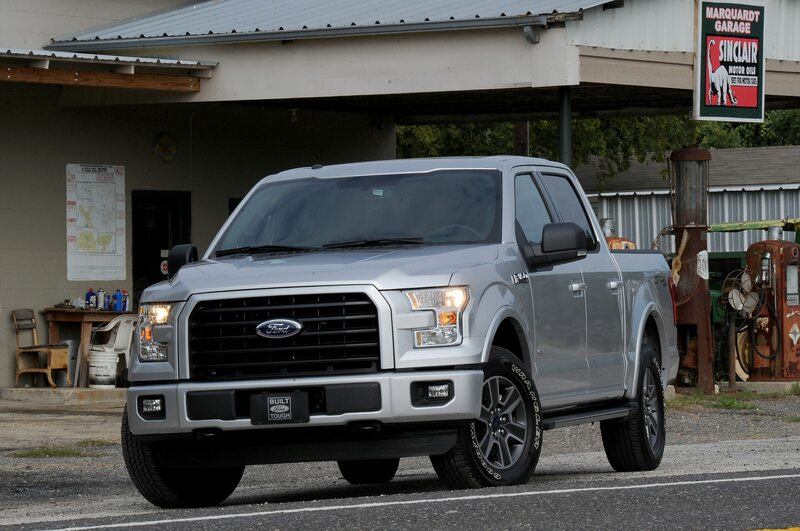 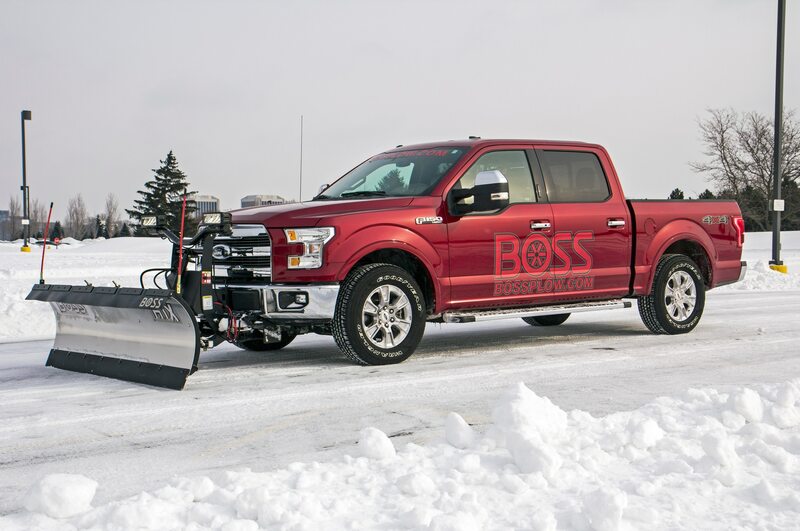 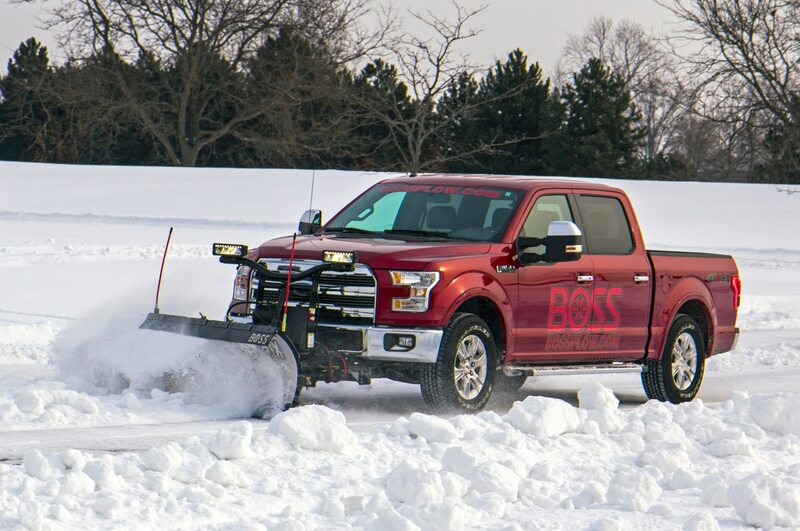 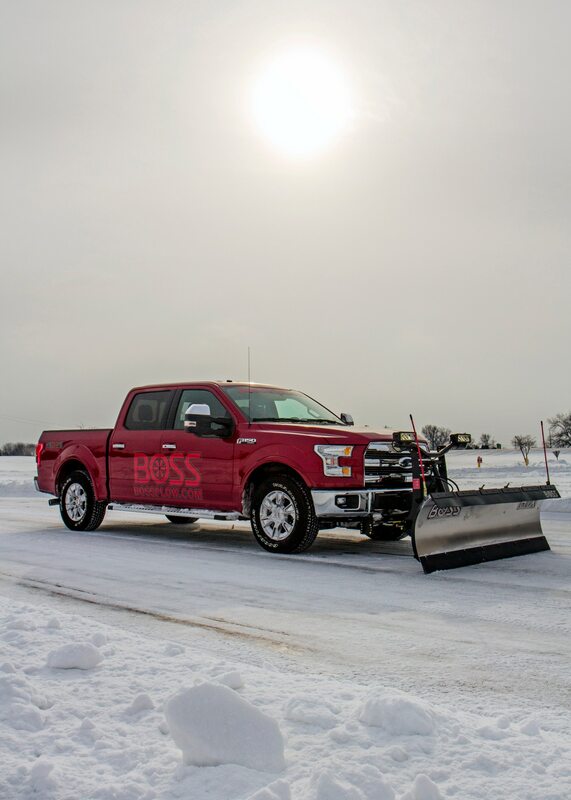 Buyers will now be able to compare light-duty truck tow ratings on an even playing field, as opposed to before when each manufacturer followed its own standards for tow ratings. 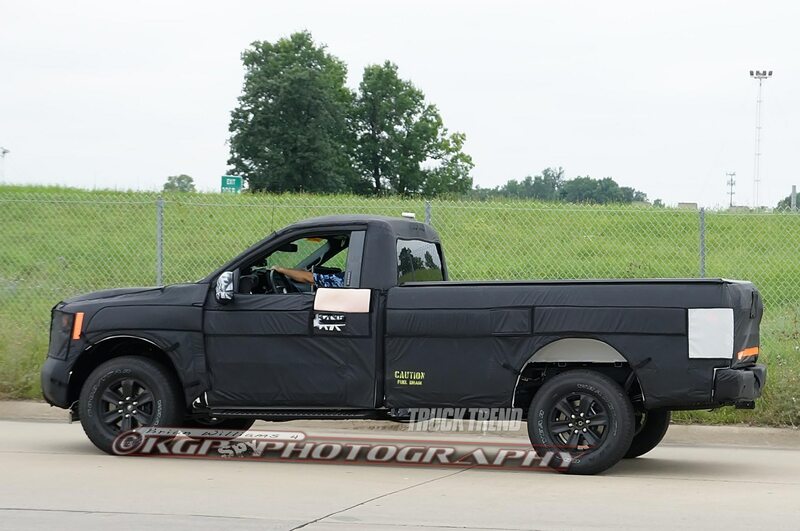 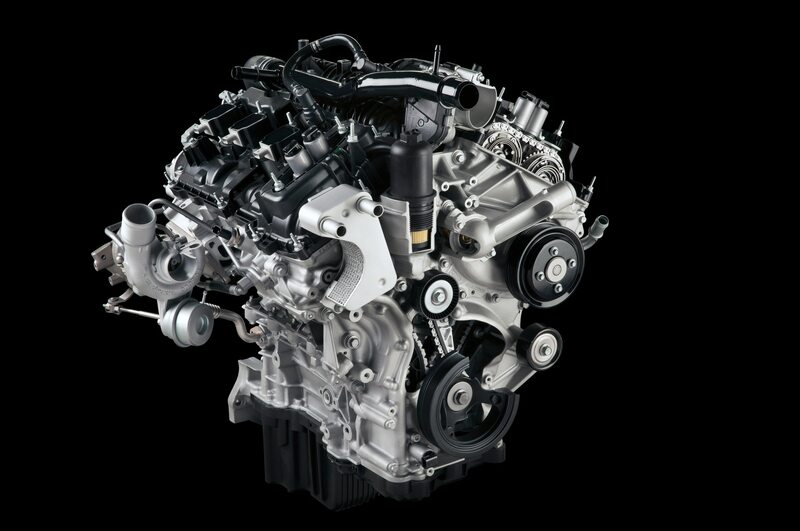 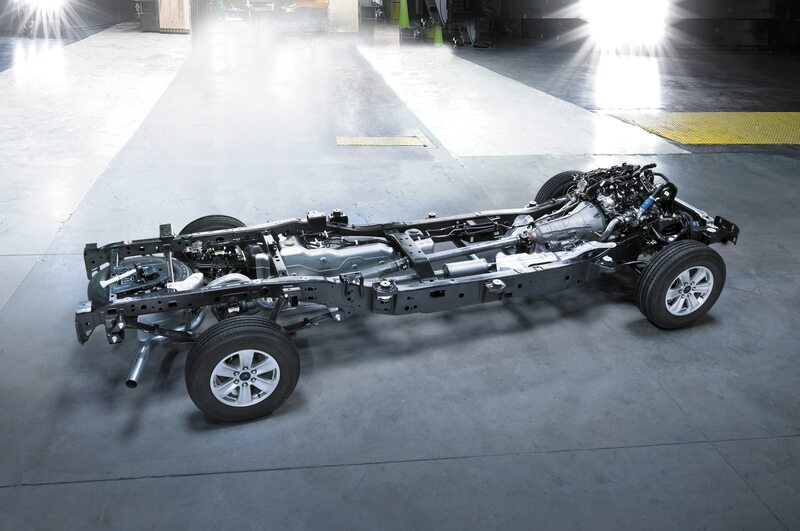 Among smaller-volume truck players, Toyota has already been using the J2807 standard for its trucks, and Nissan confirmed to Automotive News that each of its models with tow ratings will adopt the new standards upon a redesign, like the new Nissan Pathfinder did when it was redone in 2013. 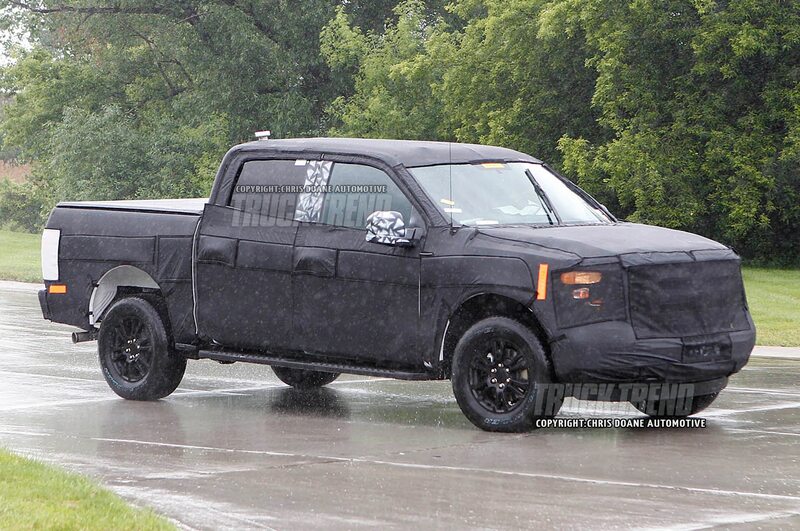 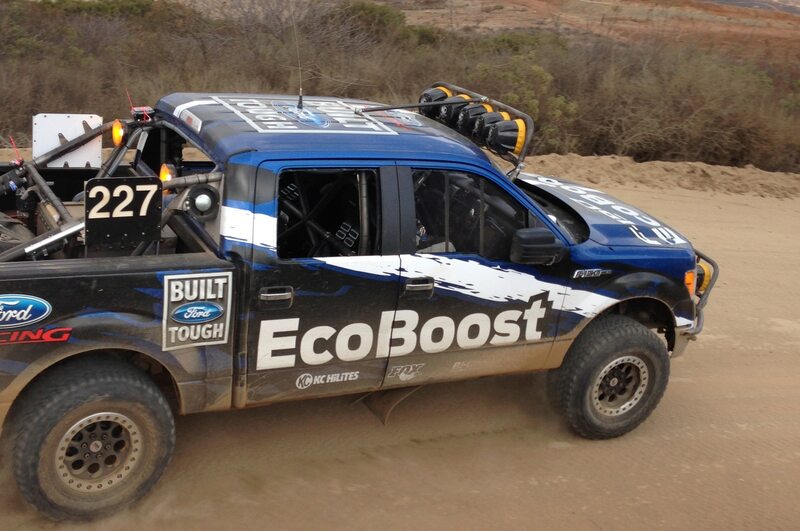 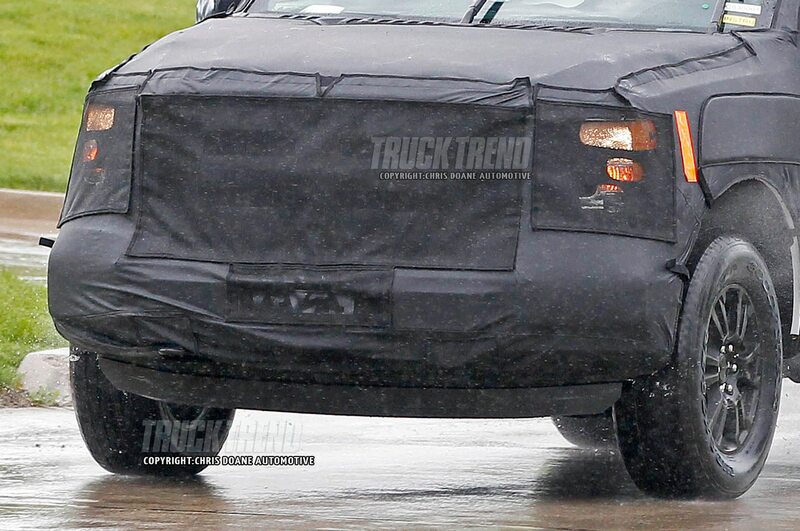 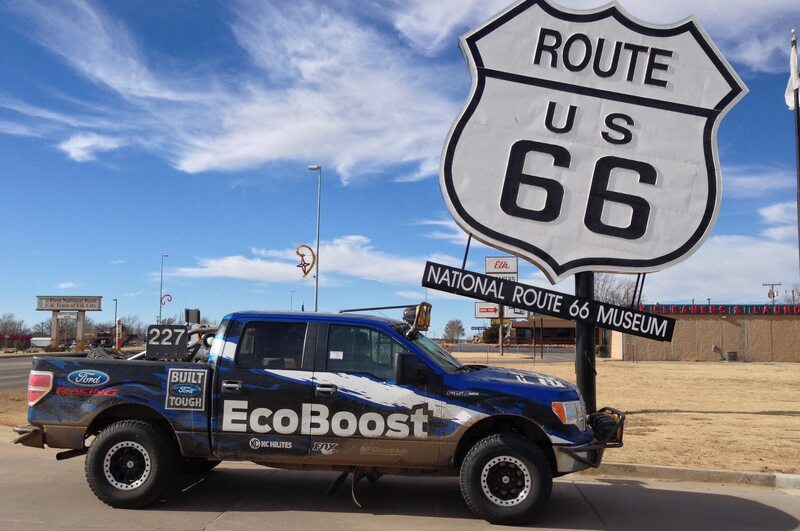 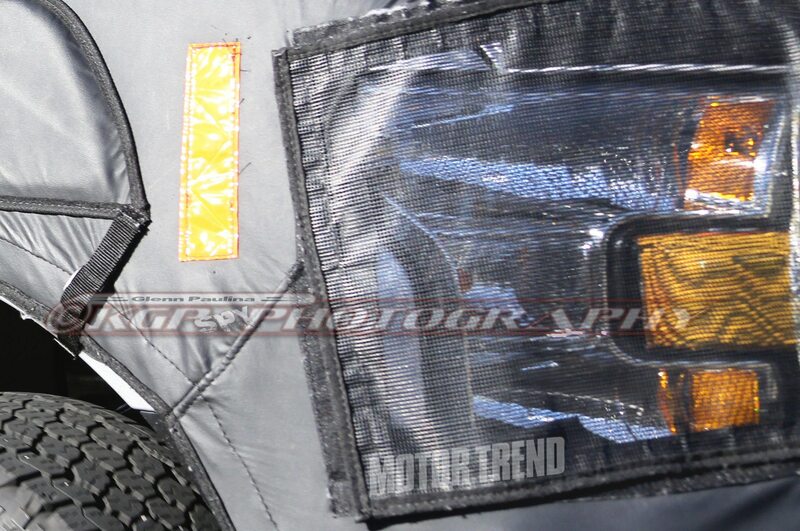 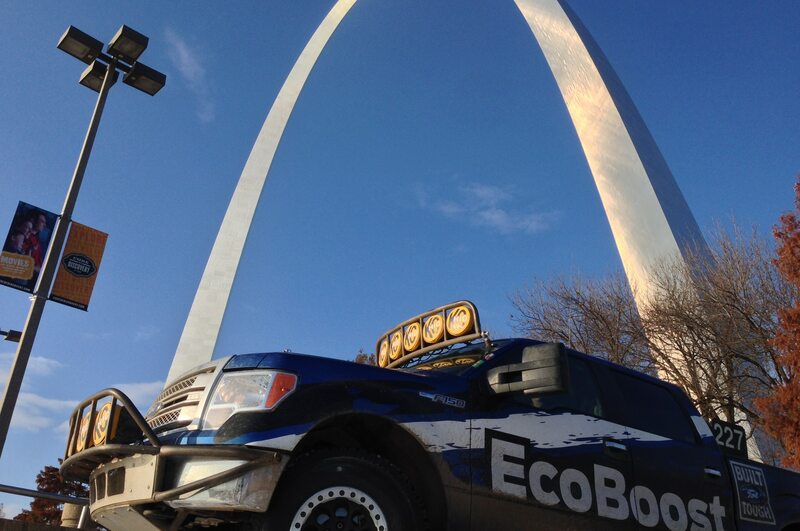 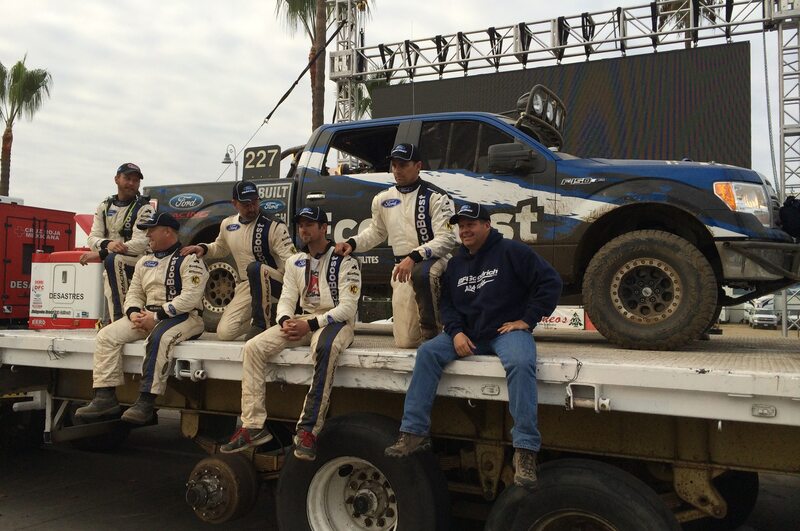 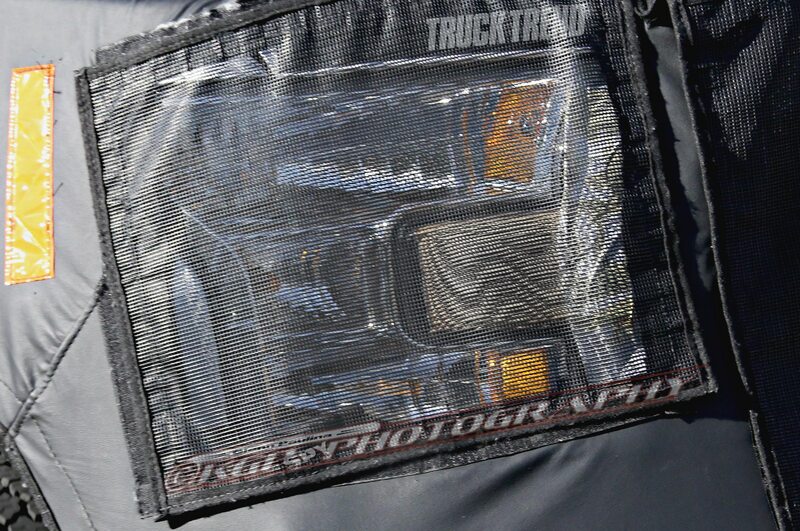 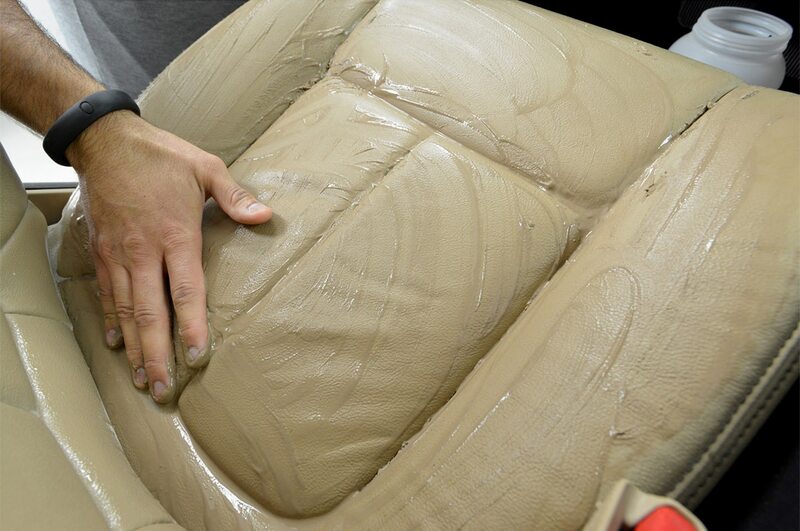 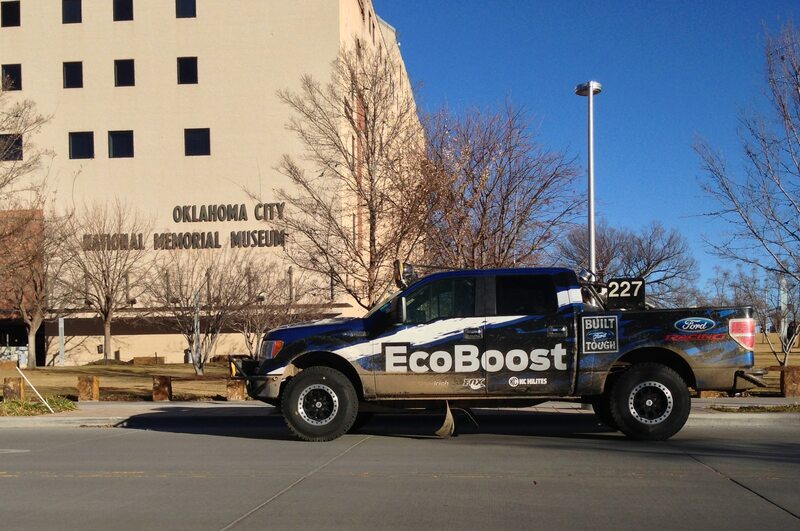 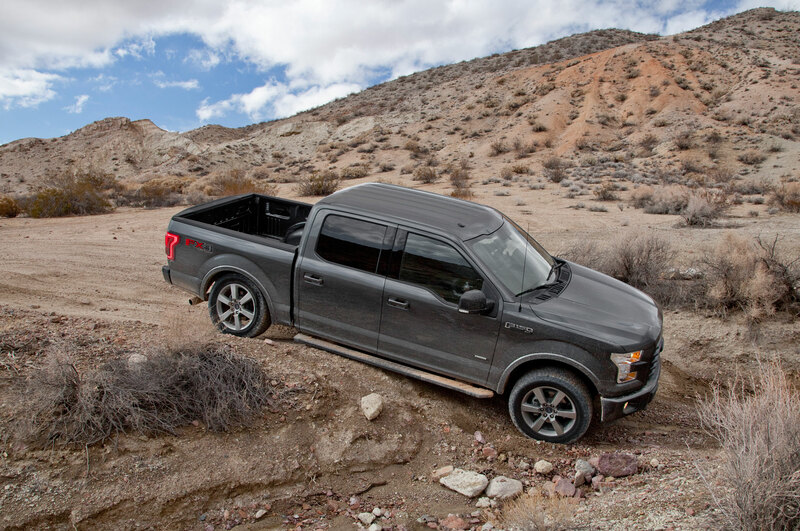 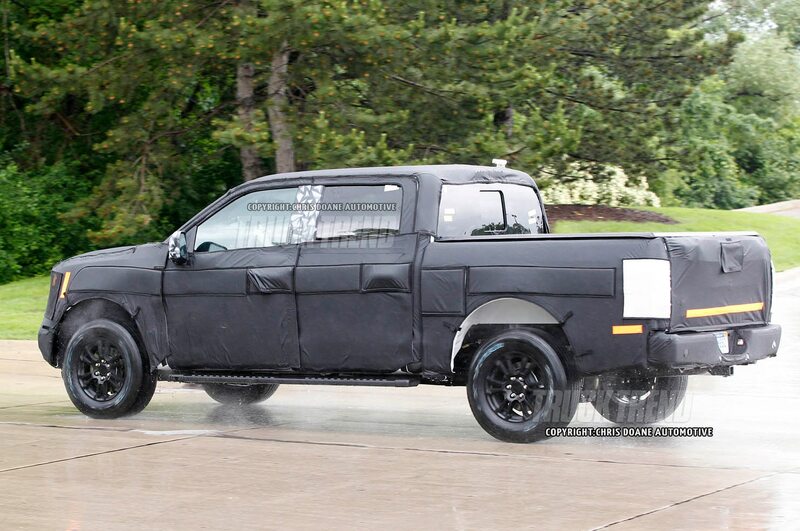 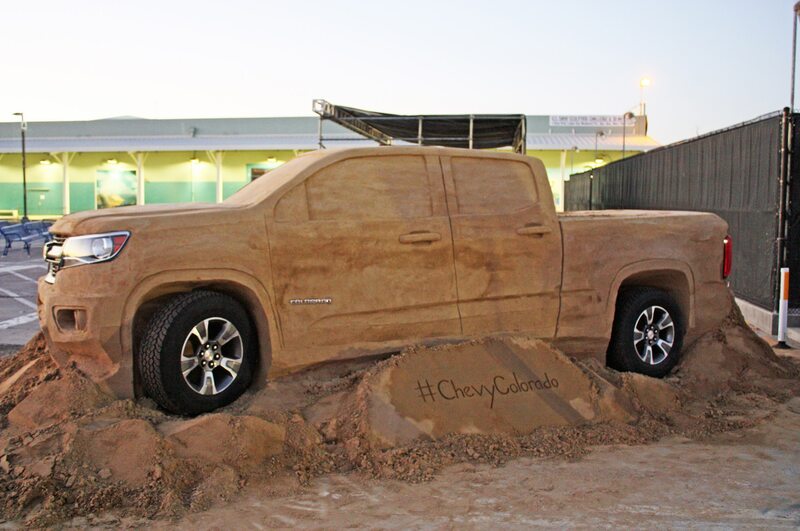 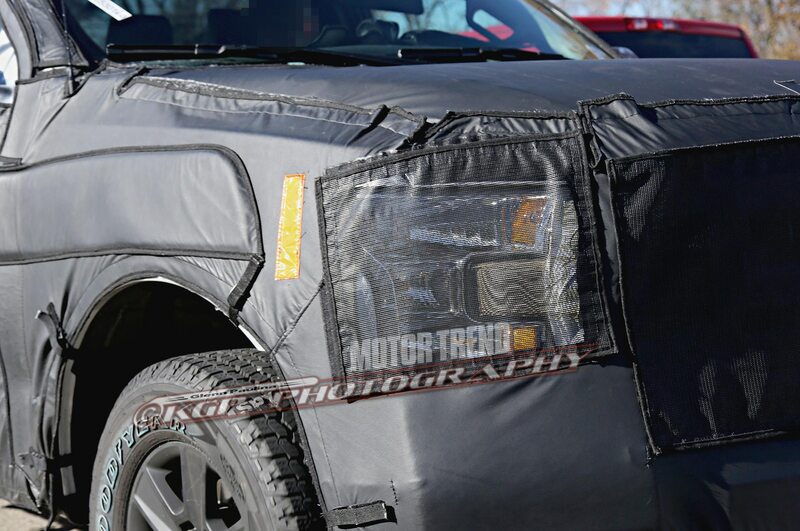 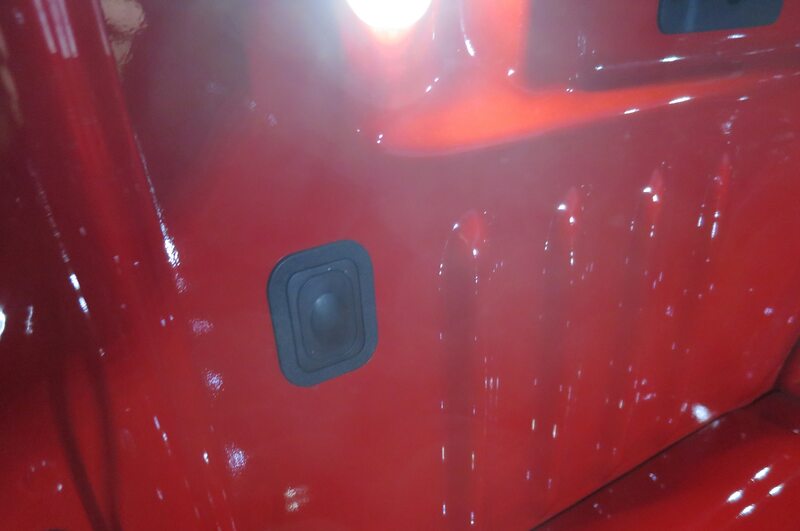 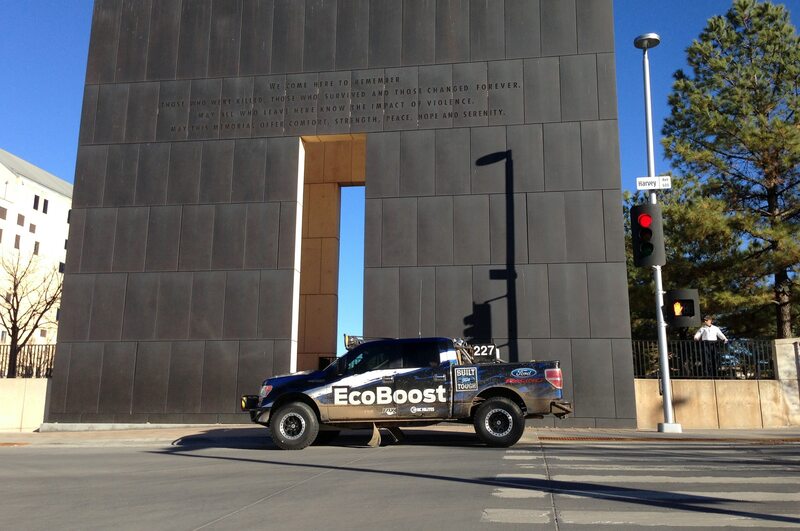 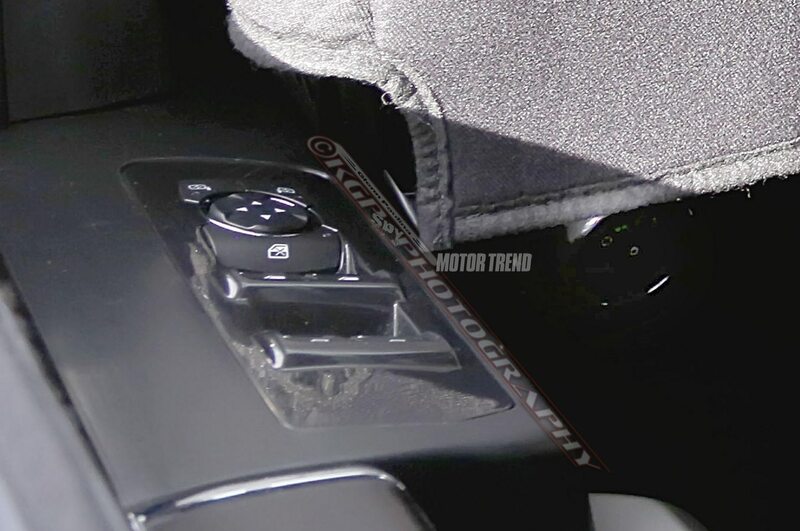 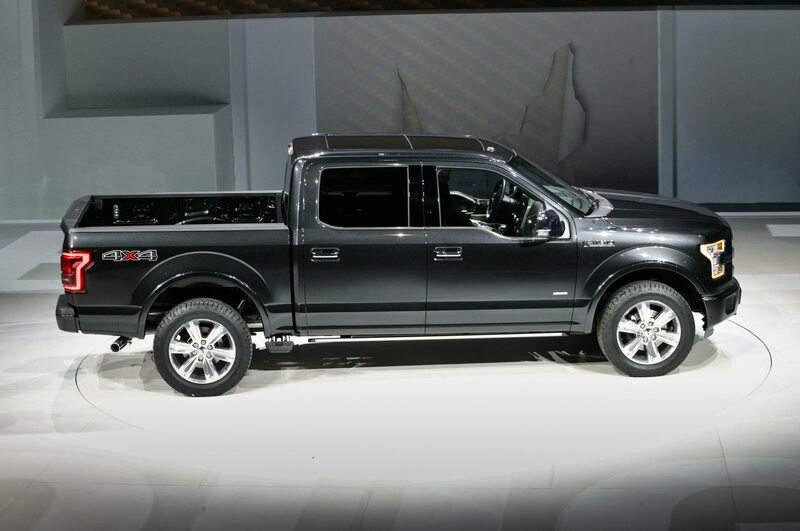 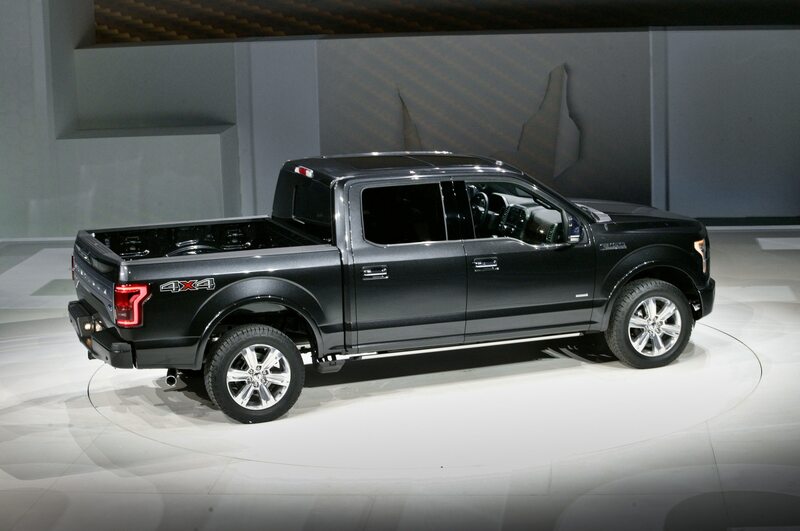 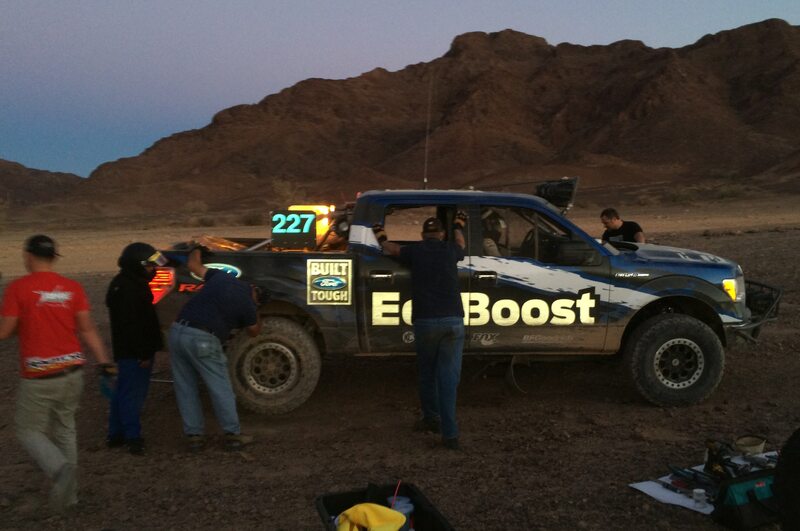 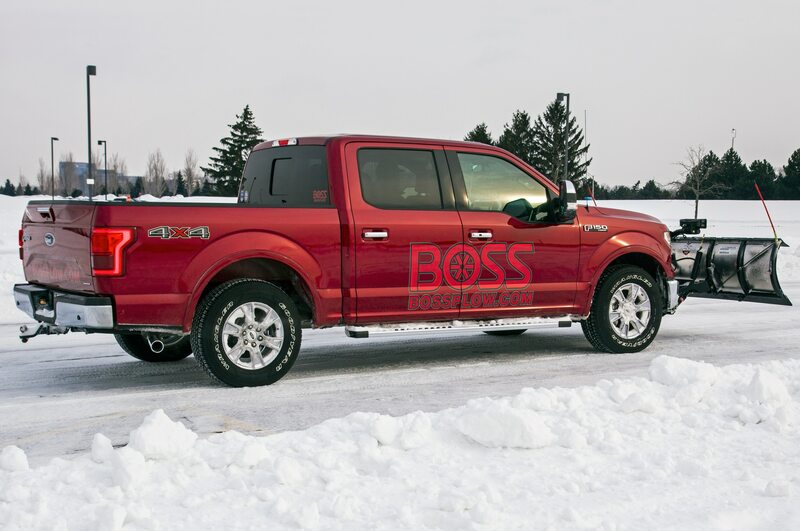 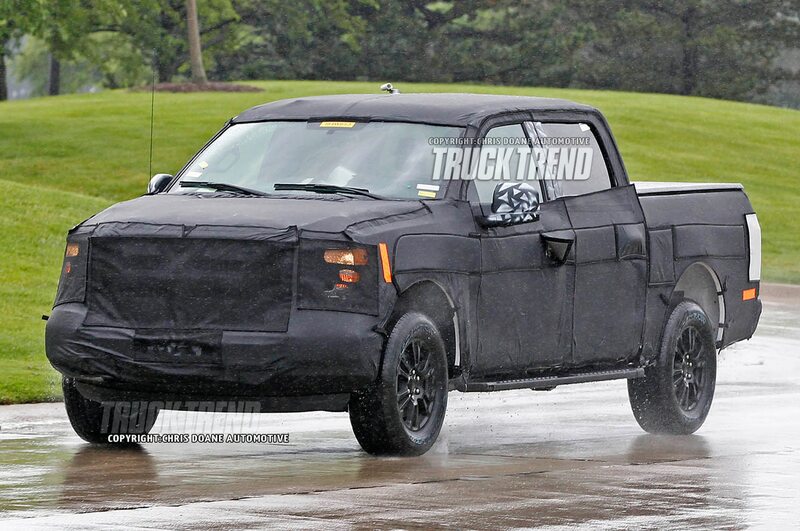 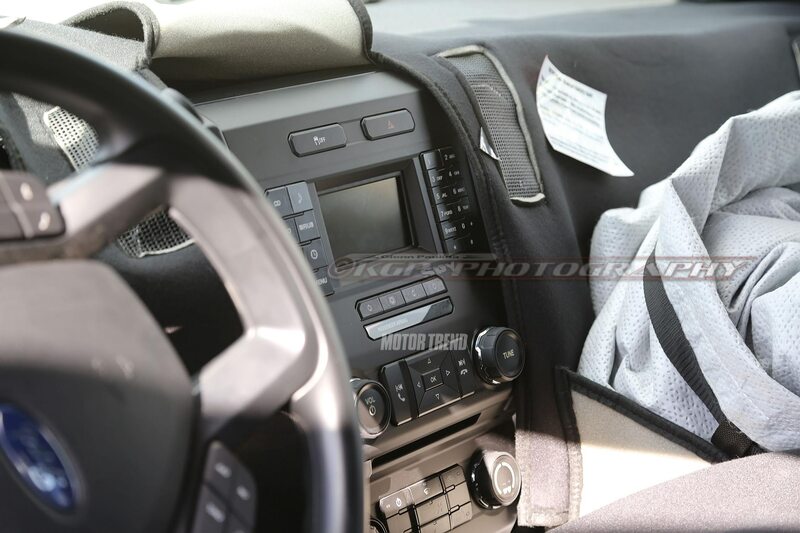 This will include the new Nissan Titan pickup which is due sometime in 2015.